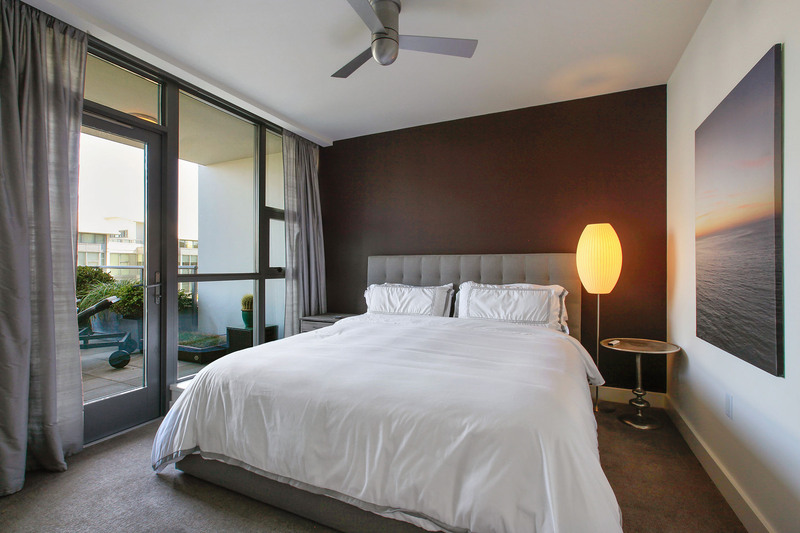 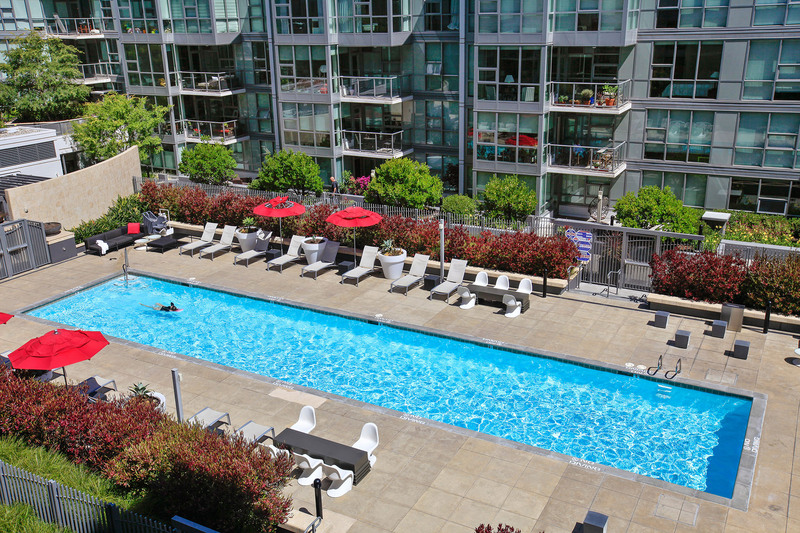 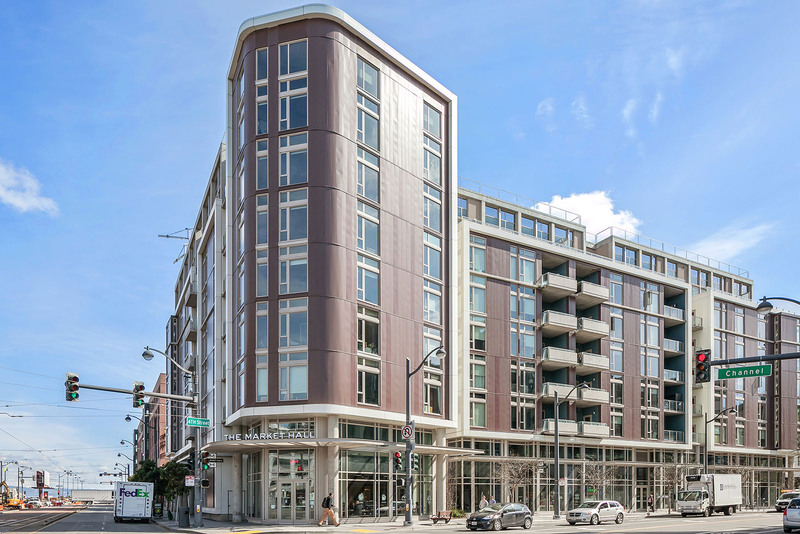 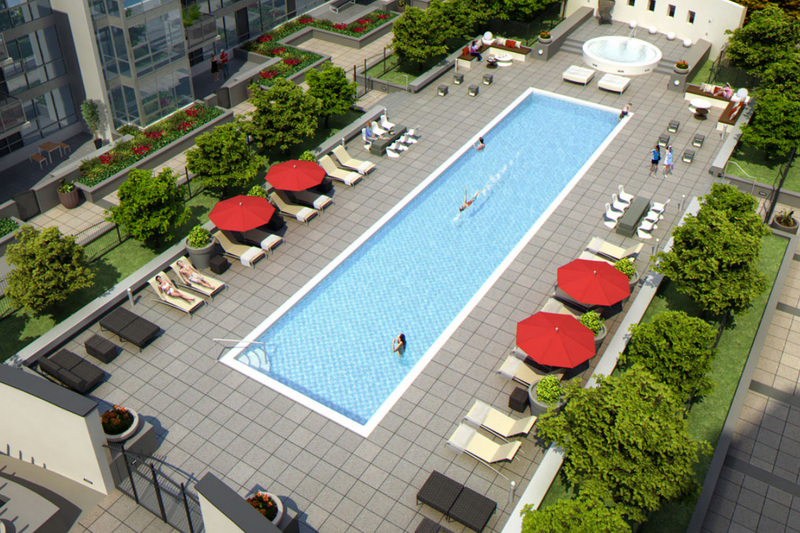 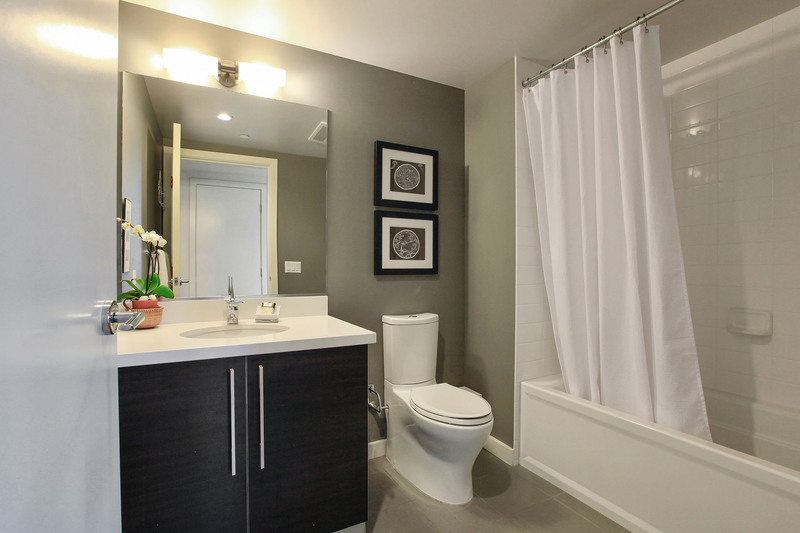 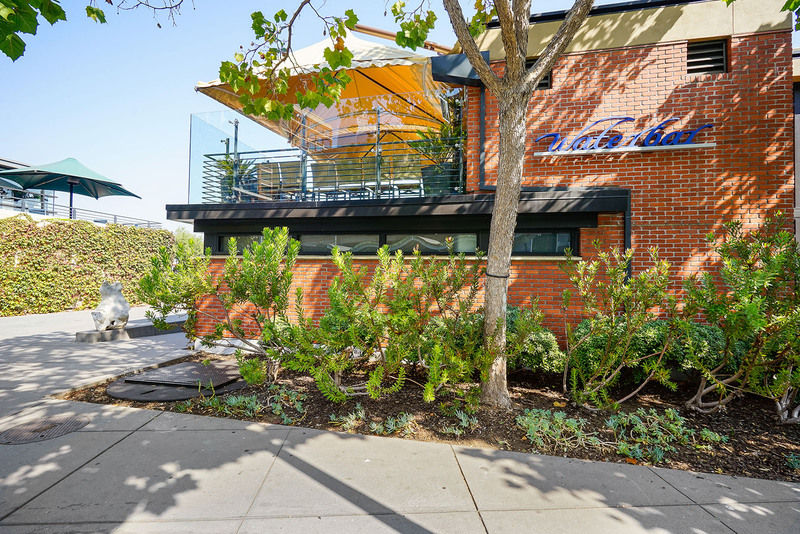 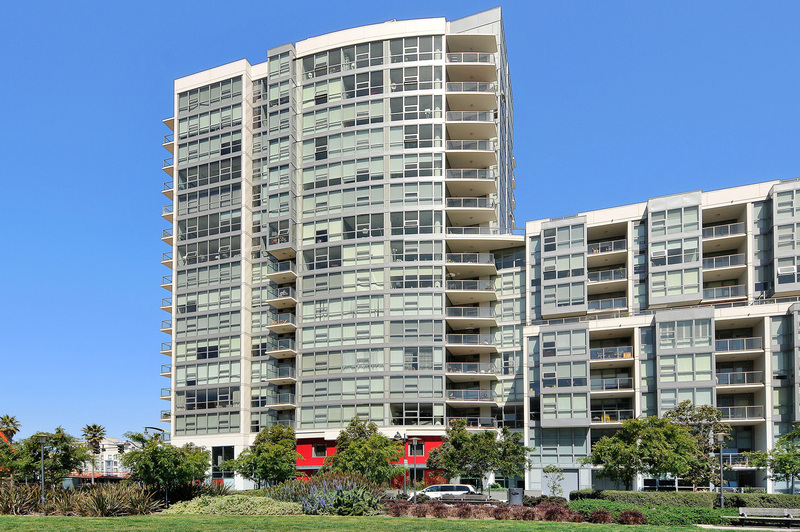 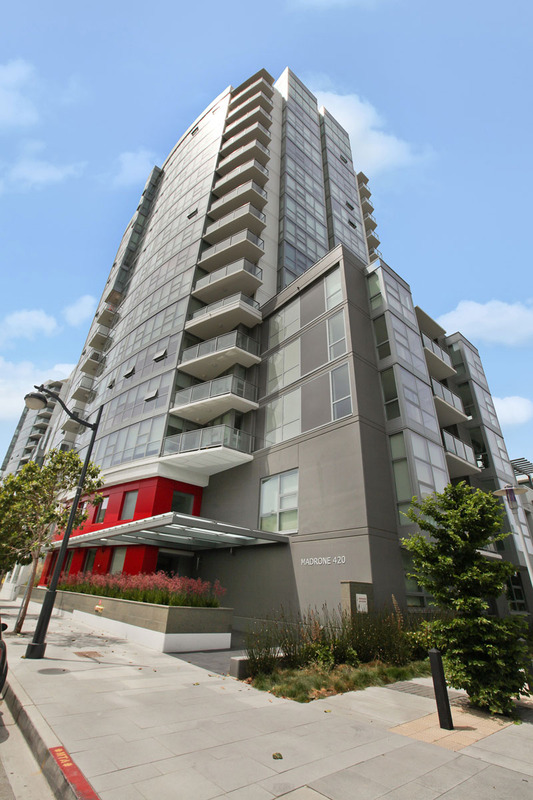 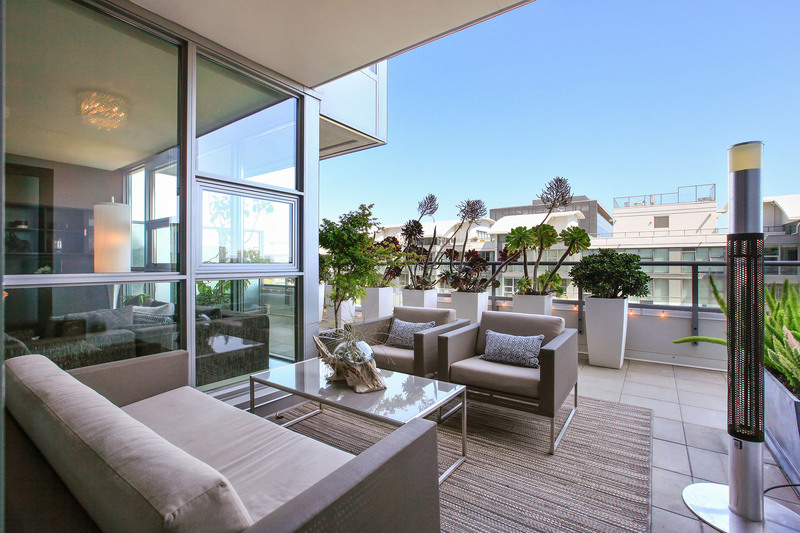 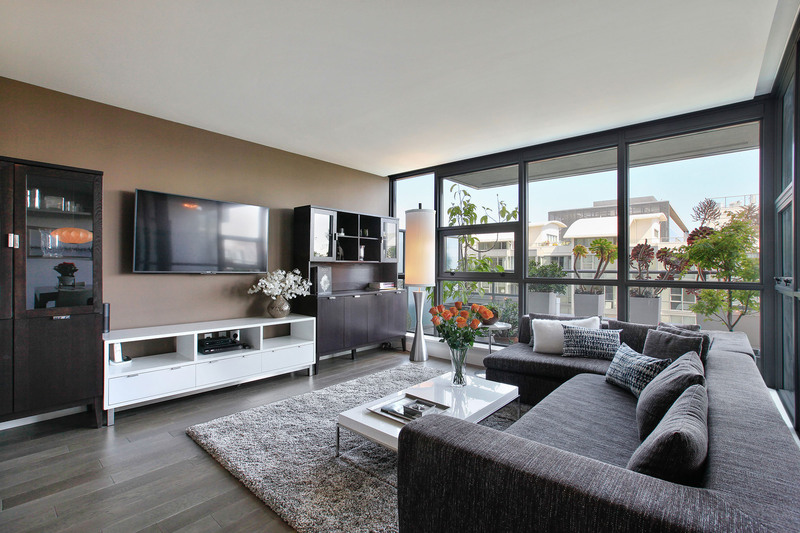 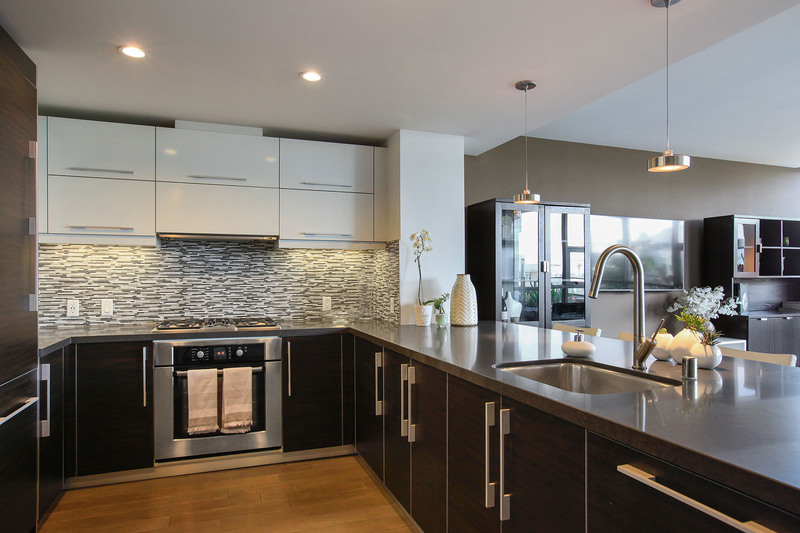 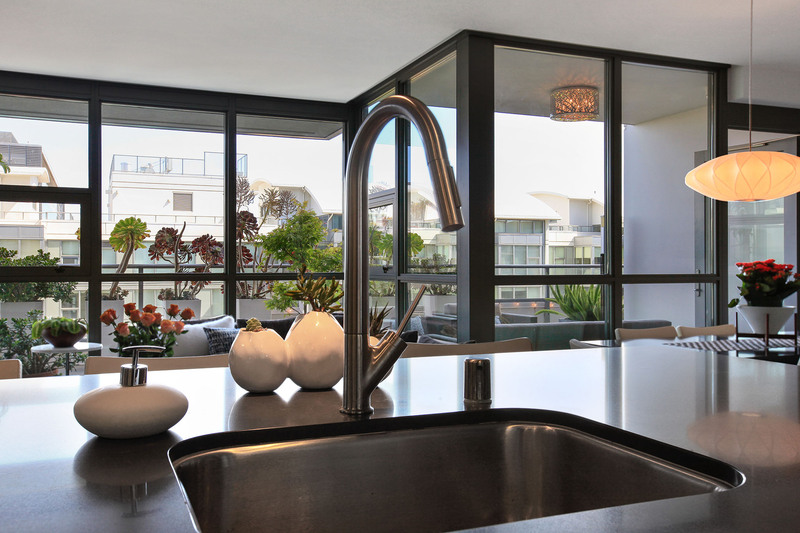 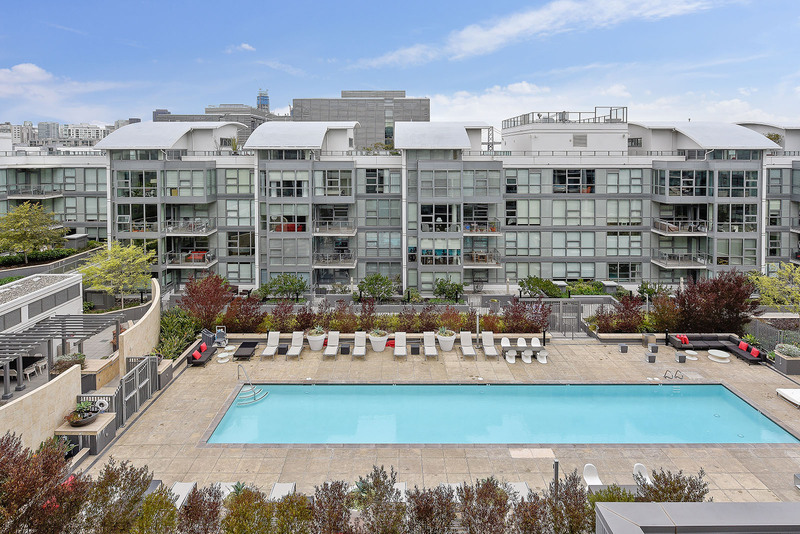 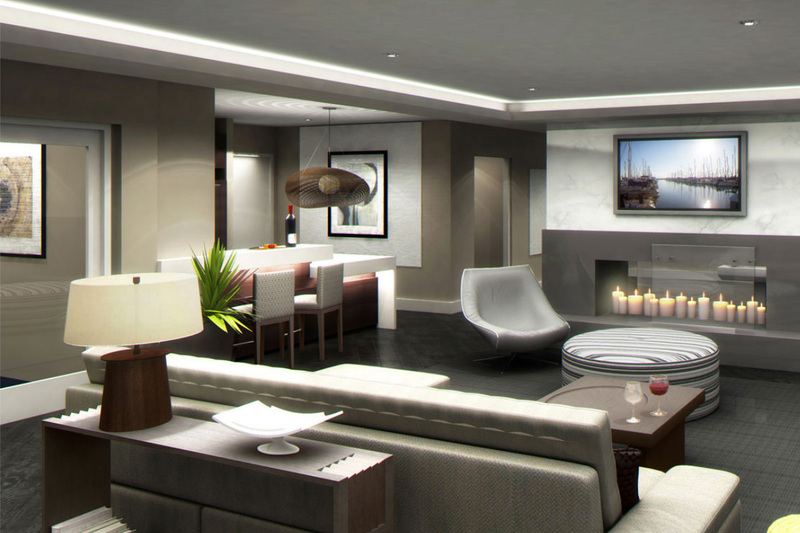 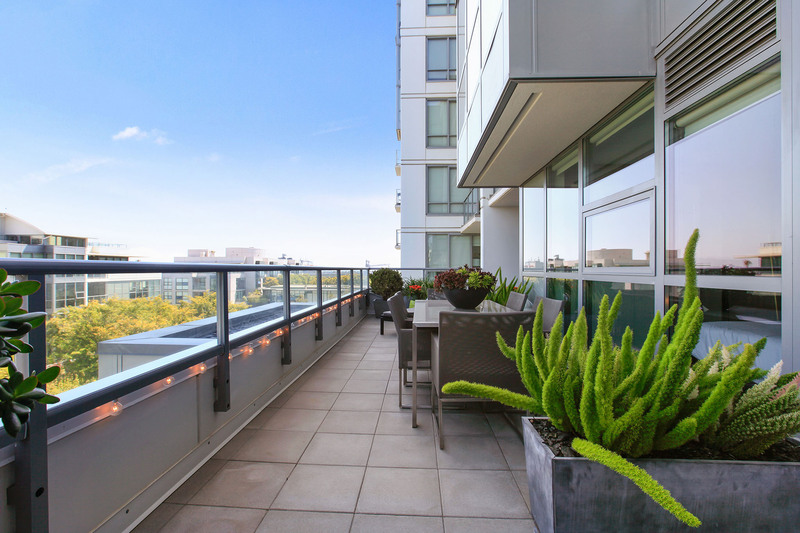 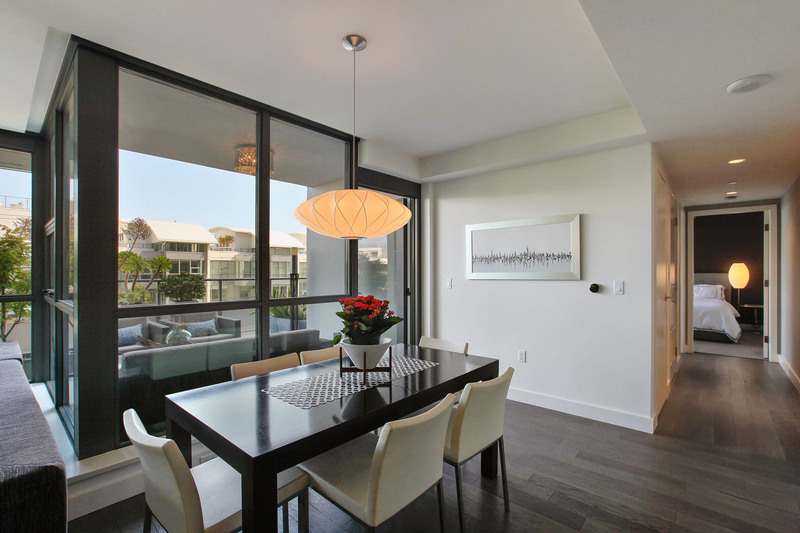 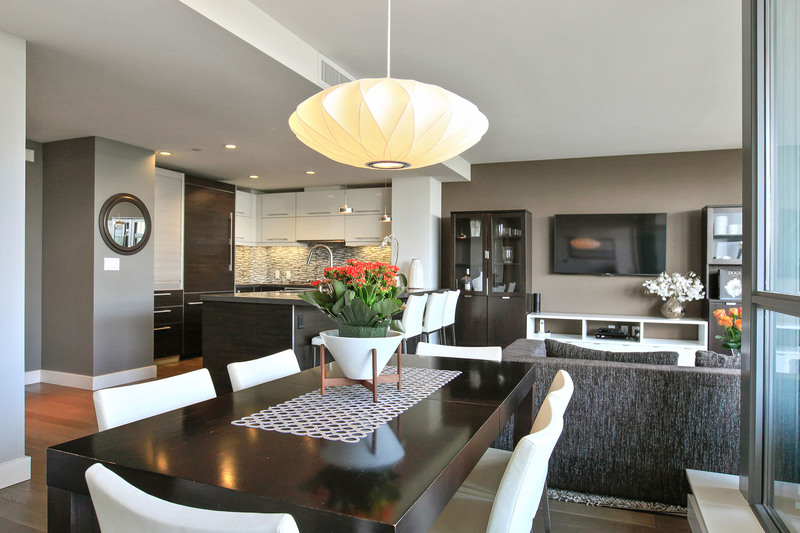 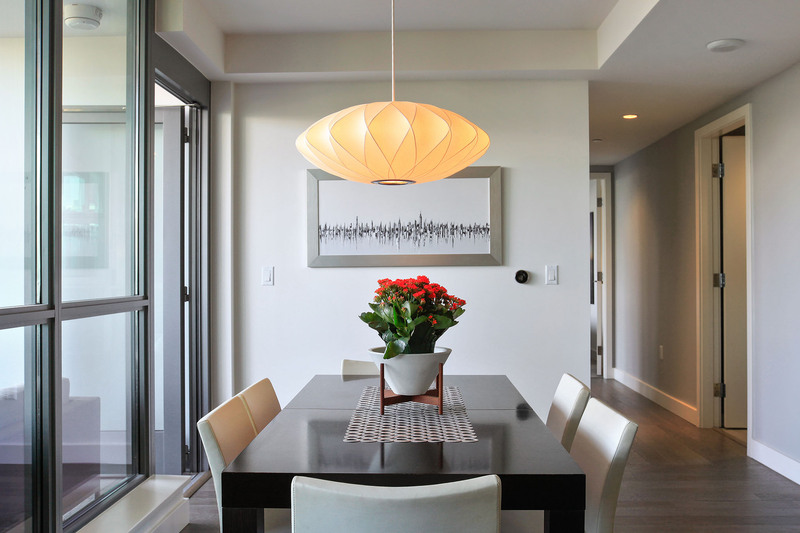 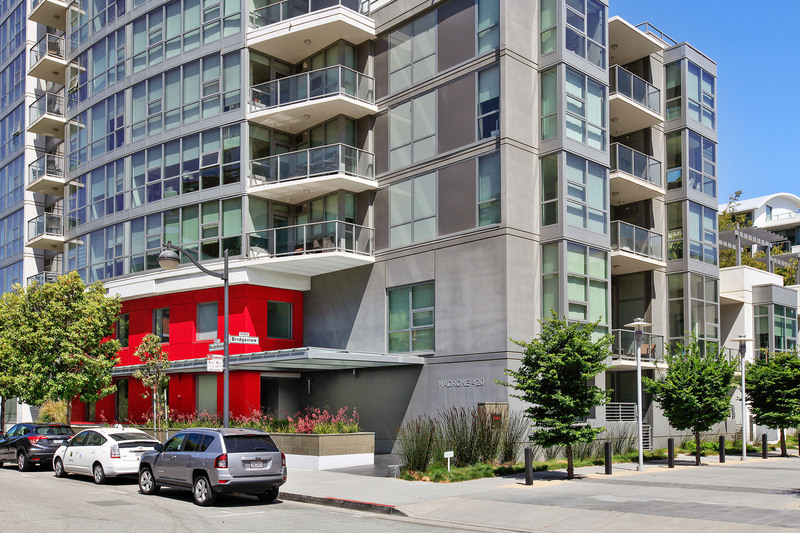 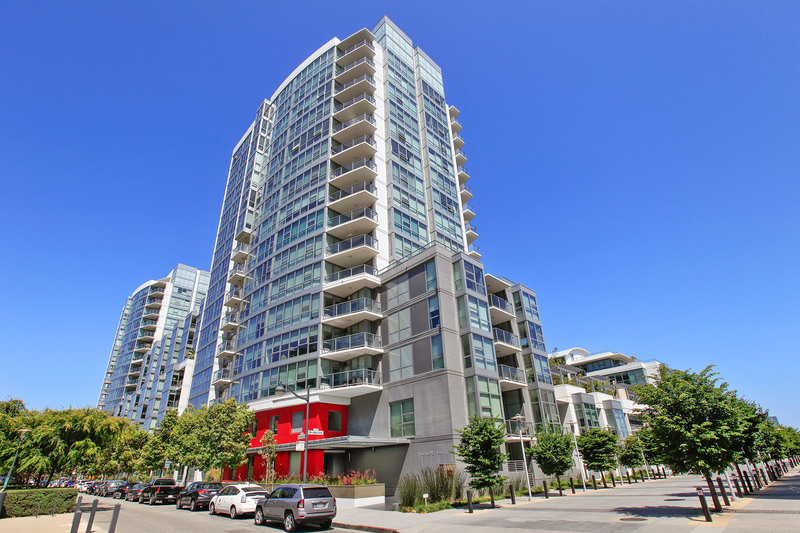 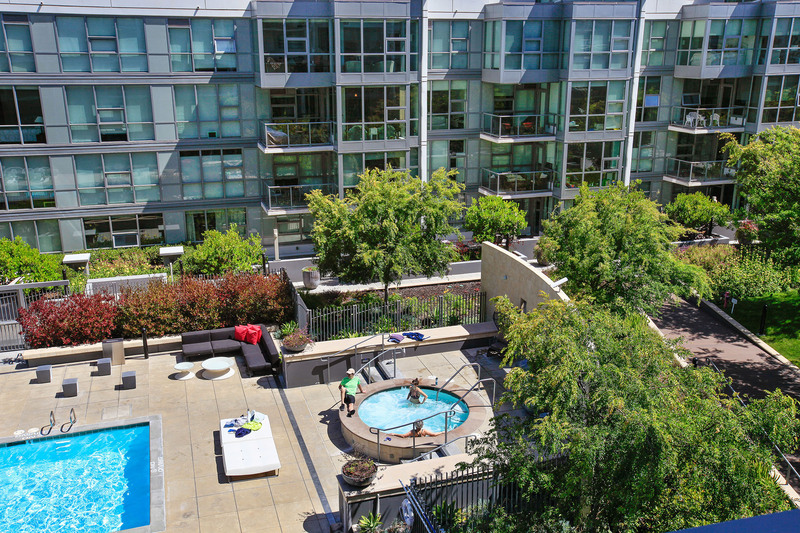 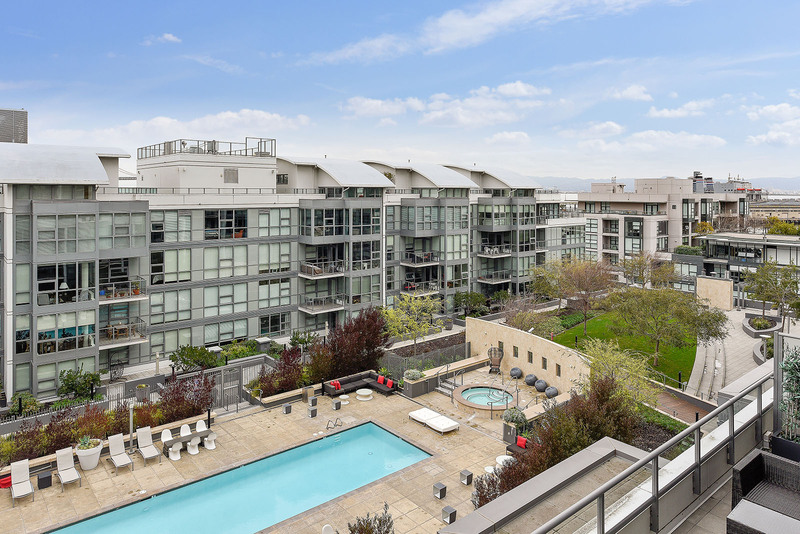 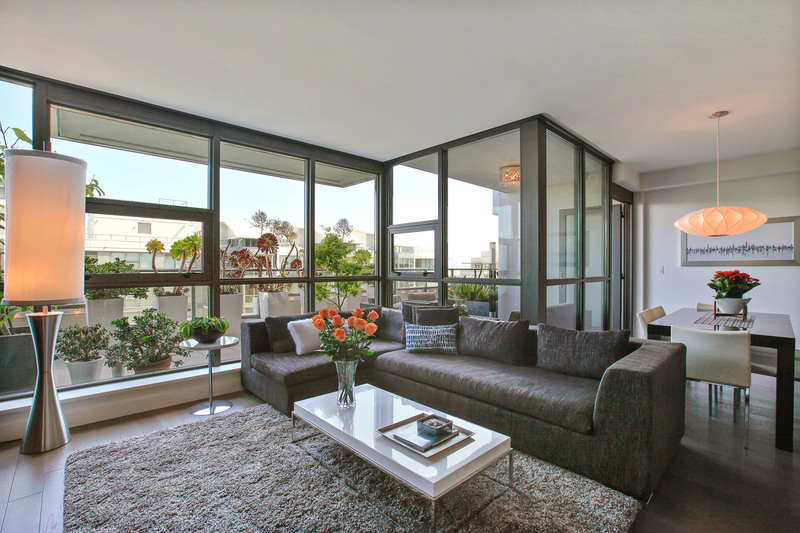 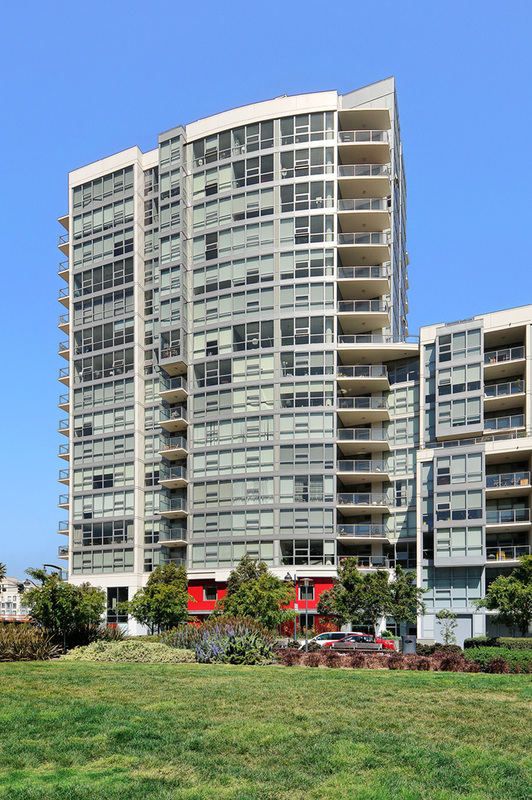 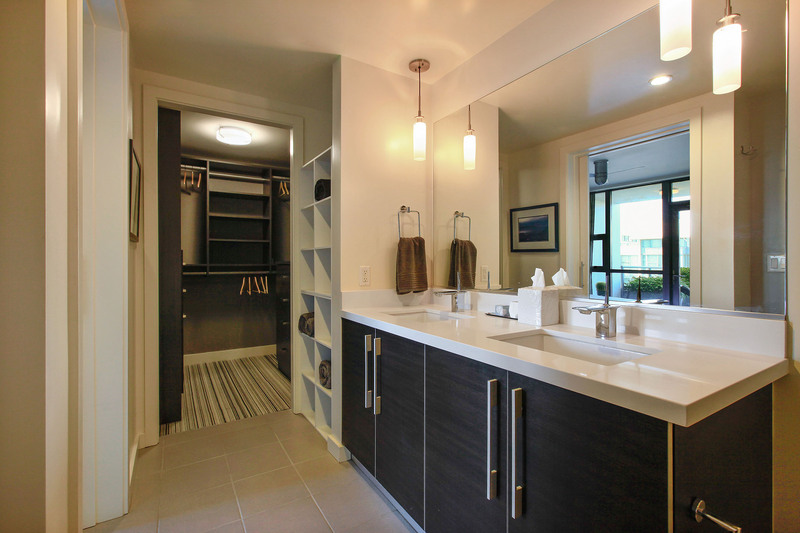 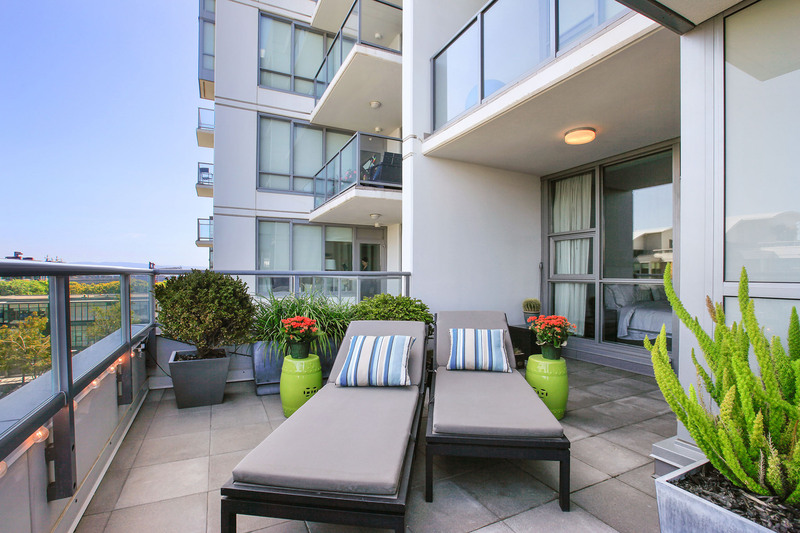 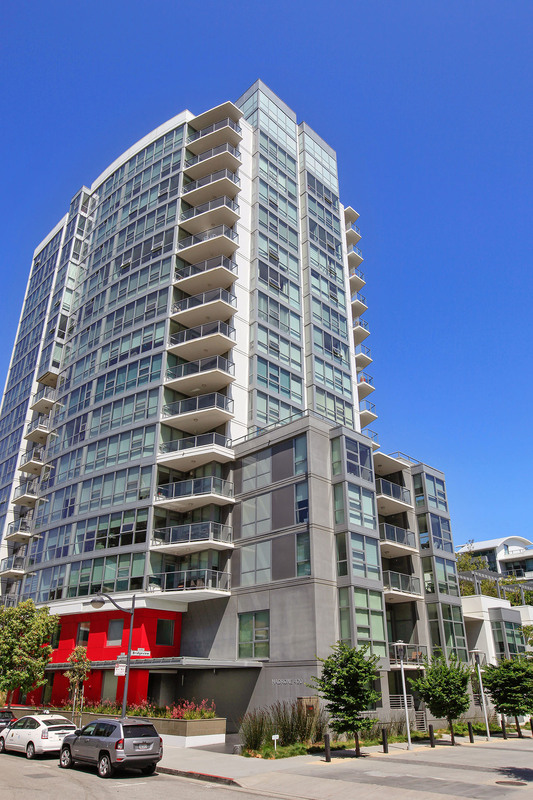 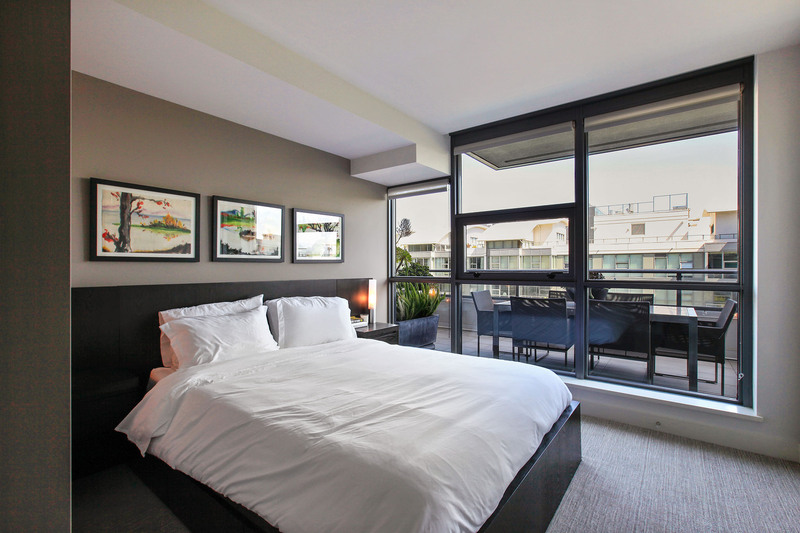 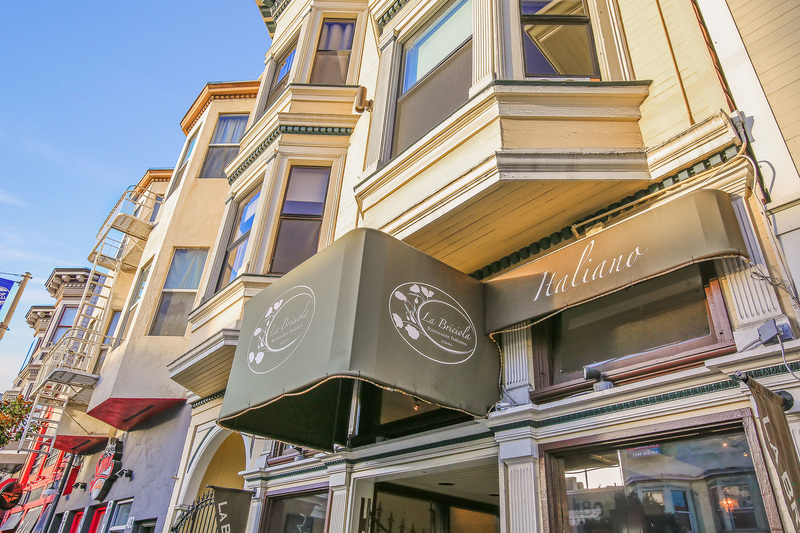 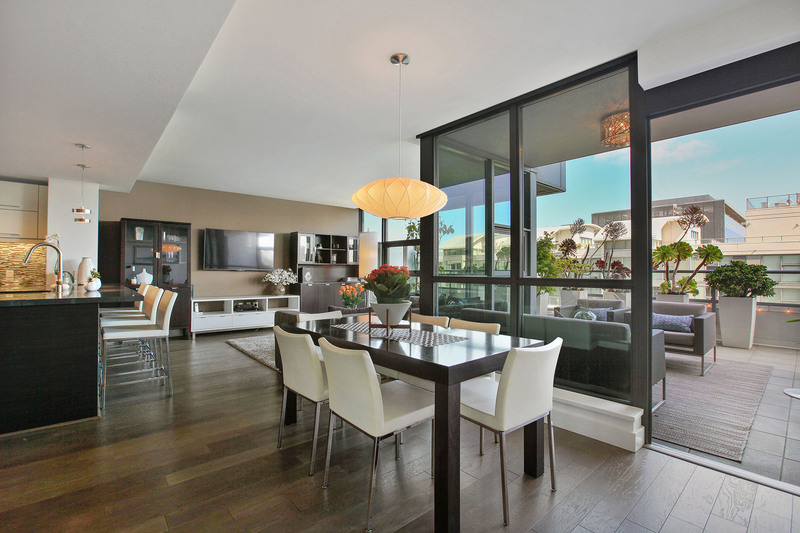 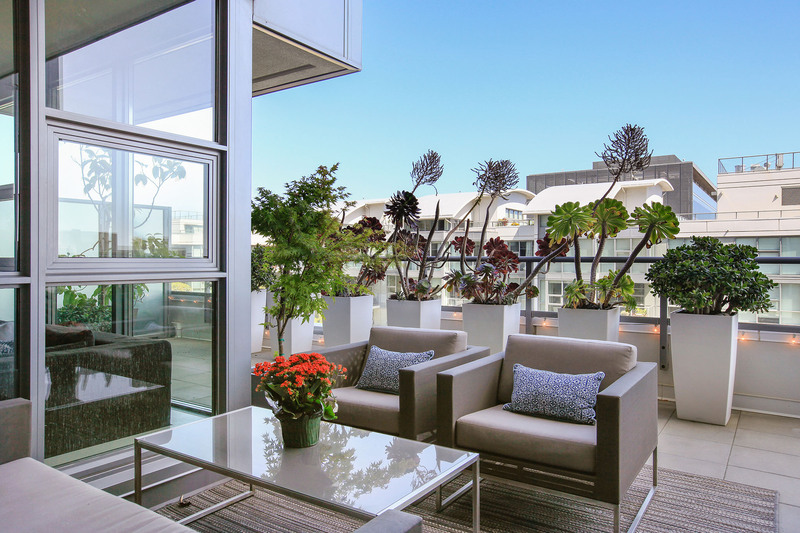 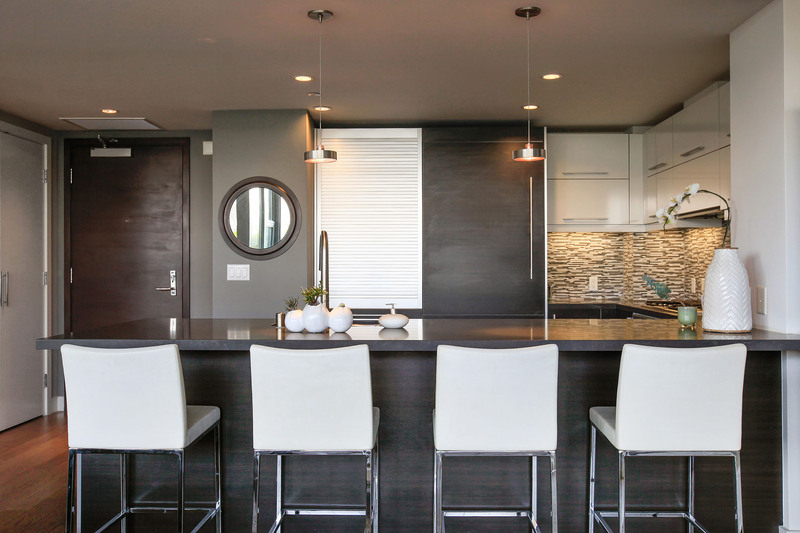 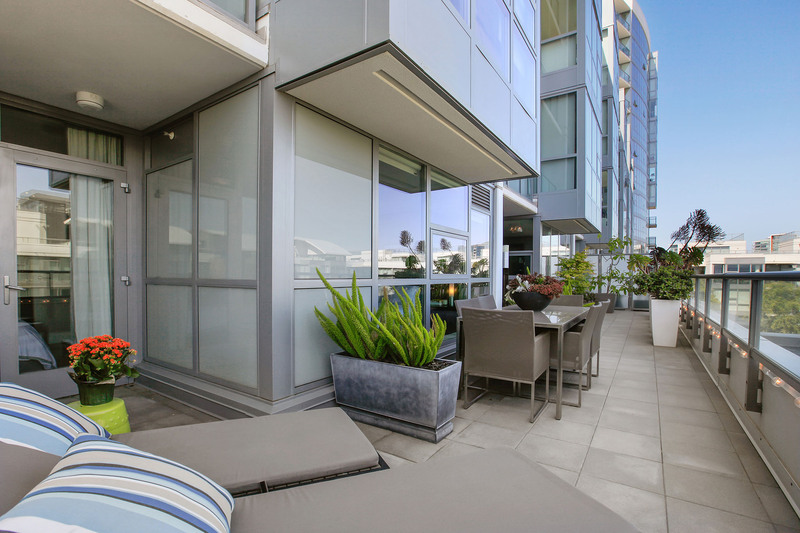 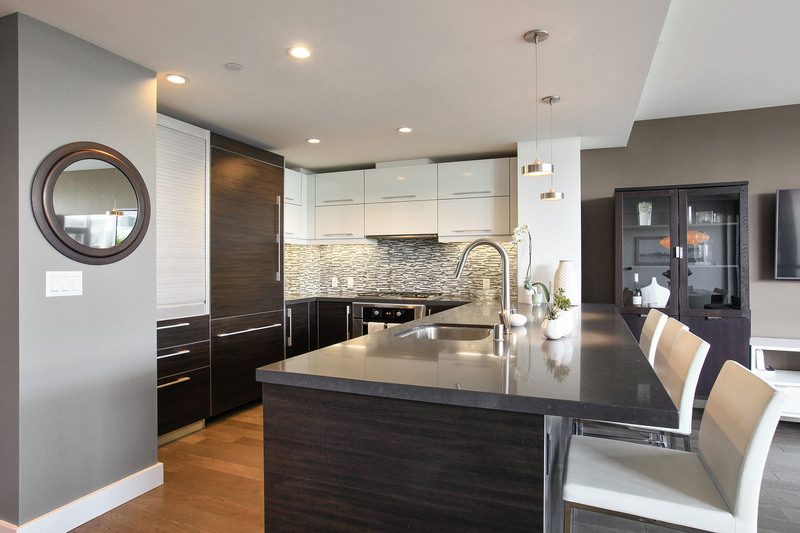 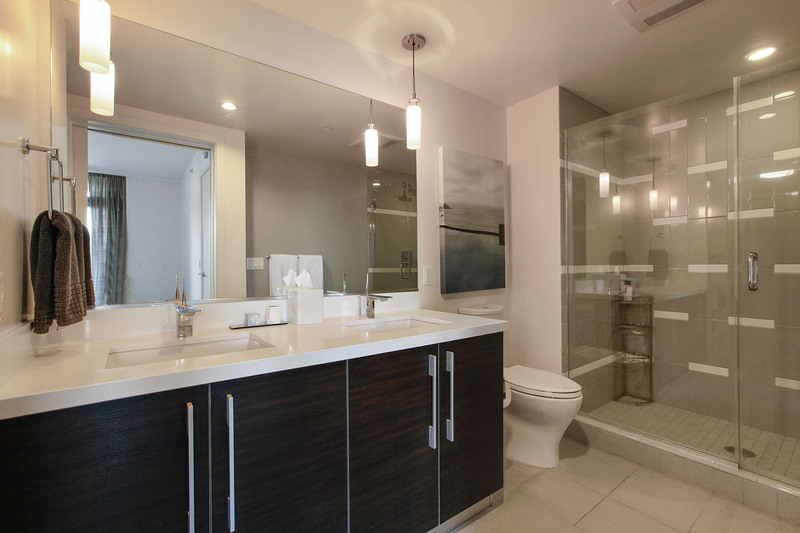 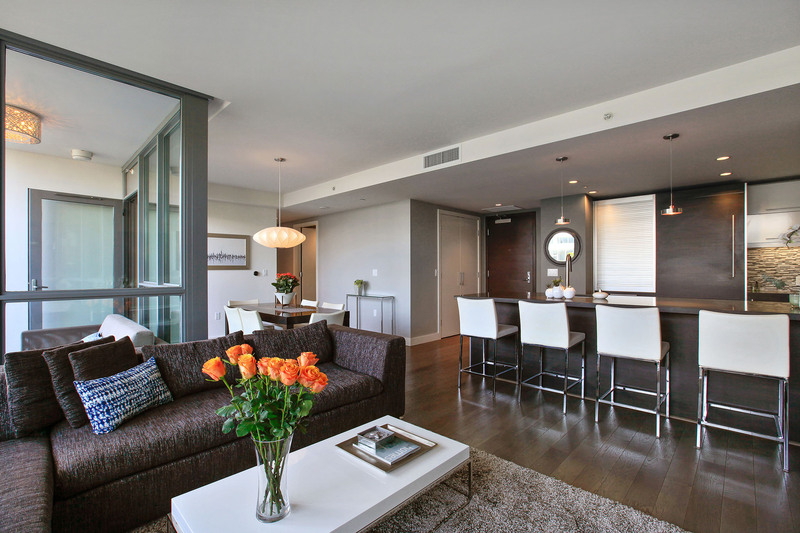 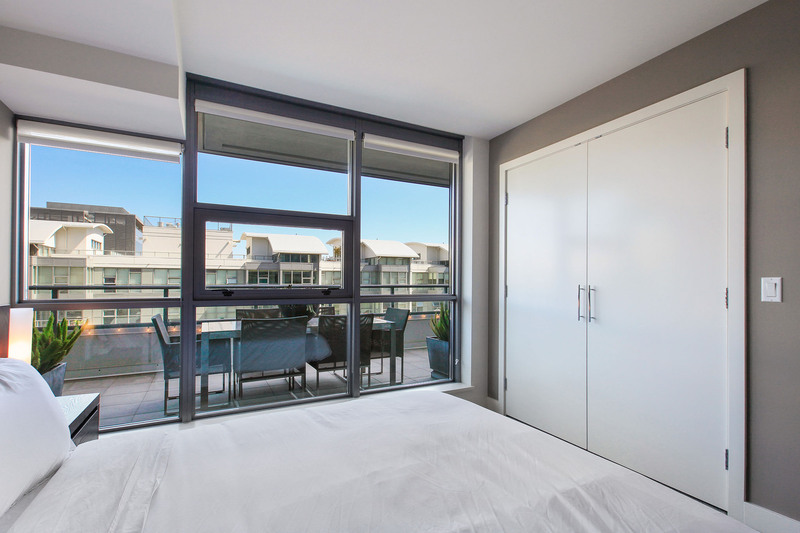 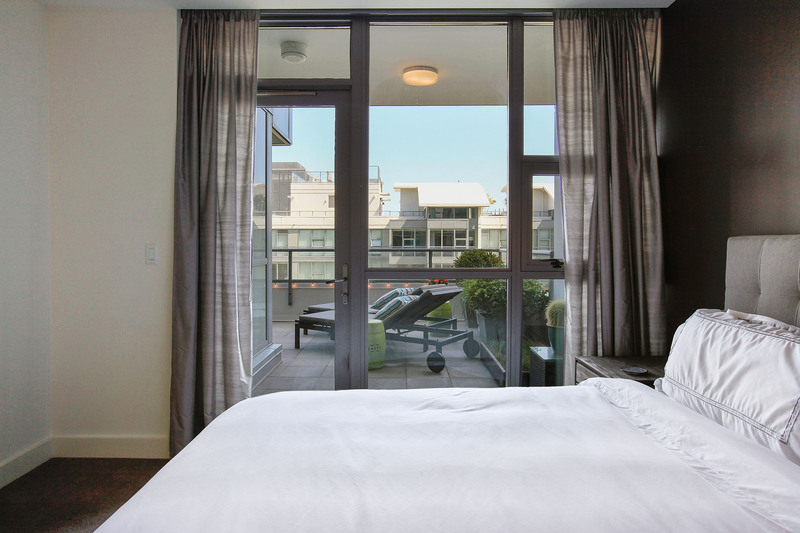 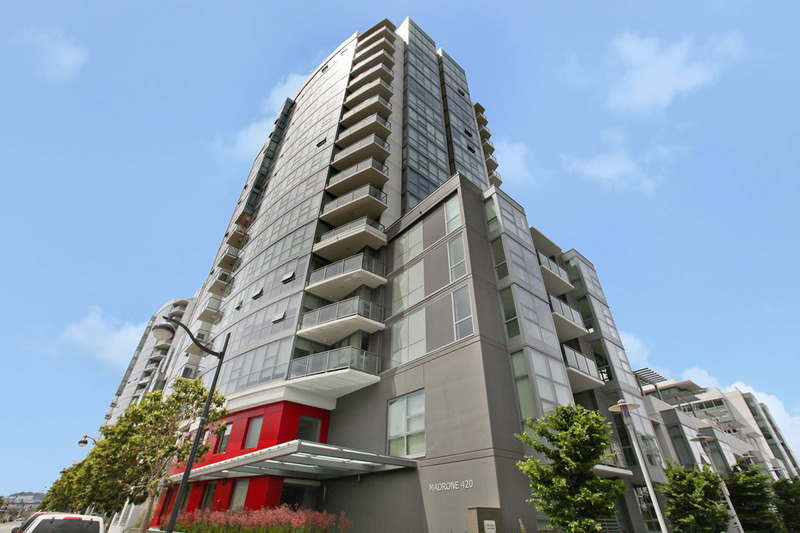 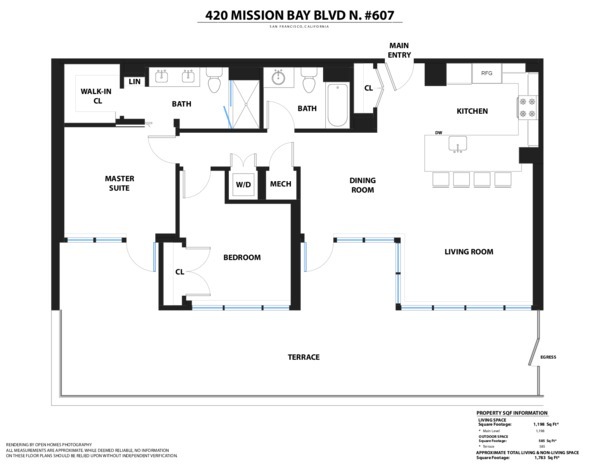 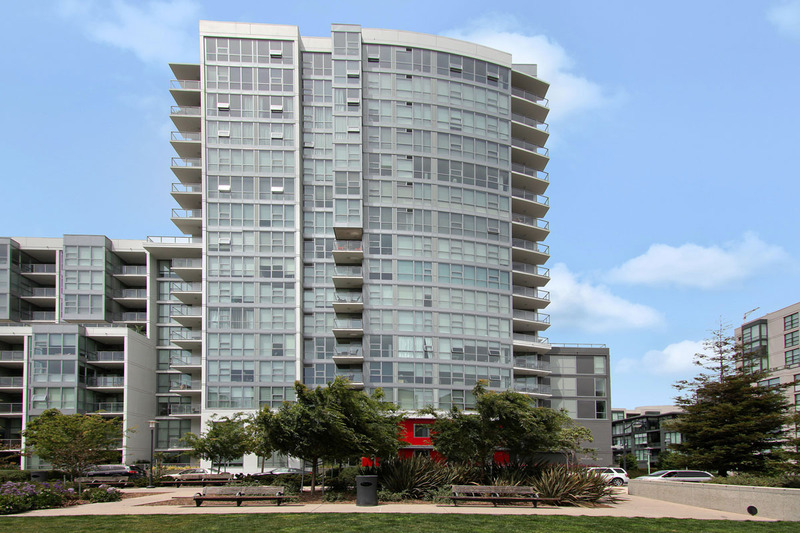 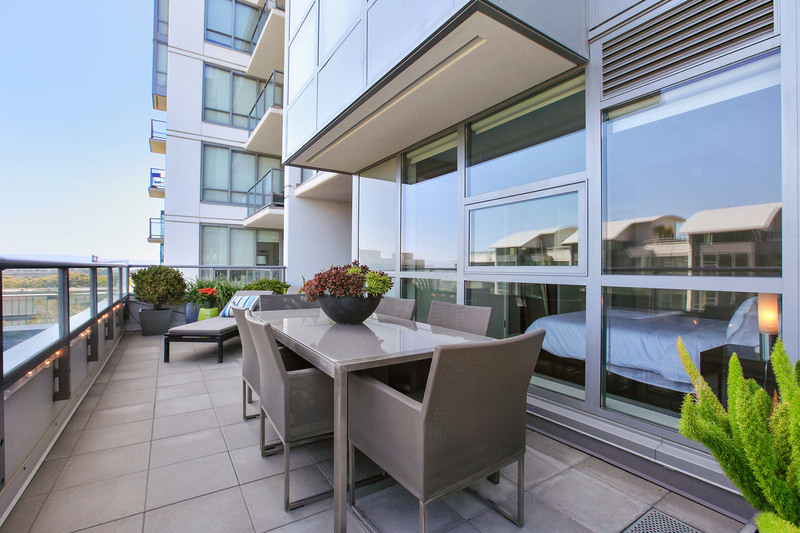 Luxury resort living with an amazing terrace in the heart of San Francisco Mission Bay! 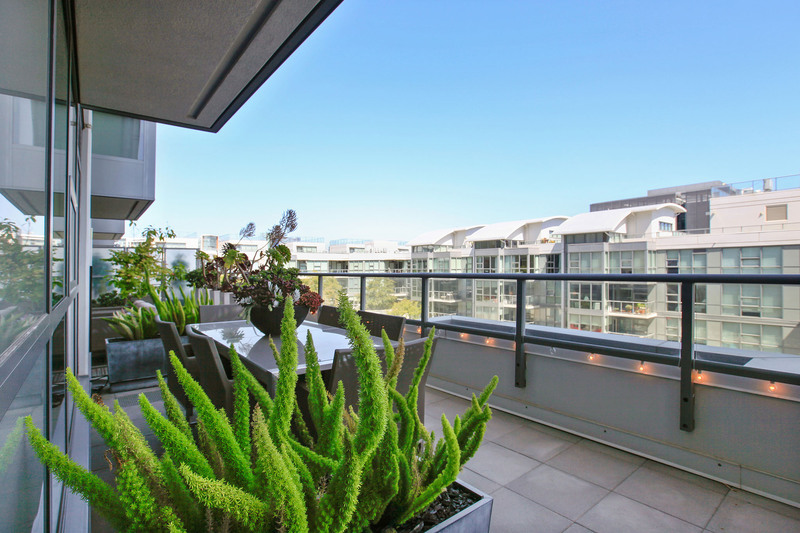 This sophisticated, meticulously designed 2 bedroom and 2 bath home, offers an open floor plan that extends to a large, lushly-landscaped, private terrace providing the ultimate indoor-outdoor lifestyle. 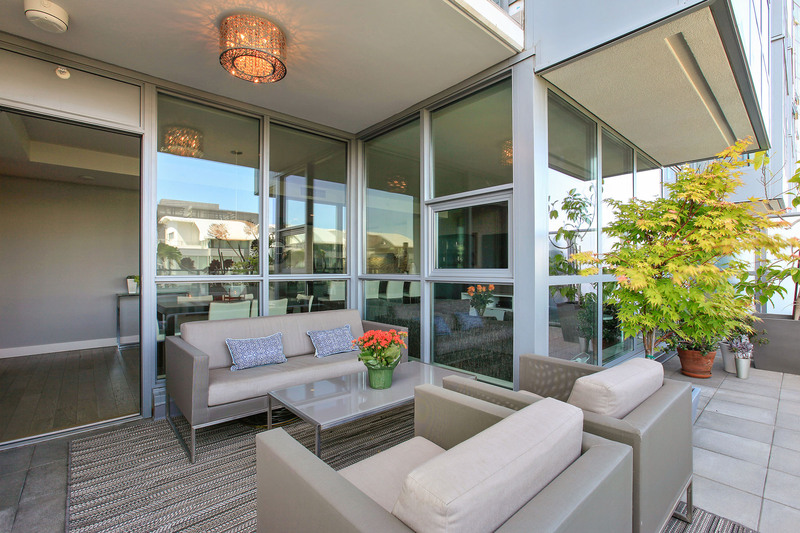 The terrace overlooks an open-air sundeck, beautiful pool, manicured gardens and breathtaking partial bay views. 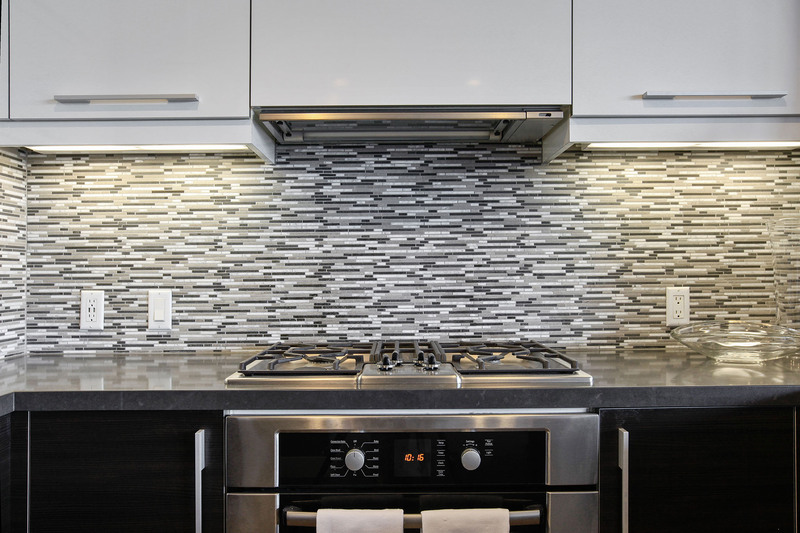 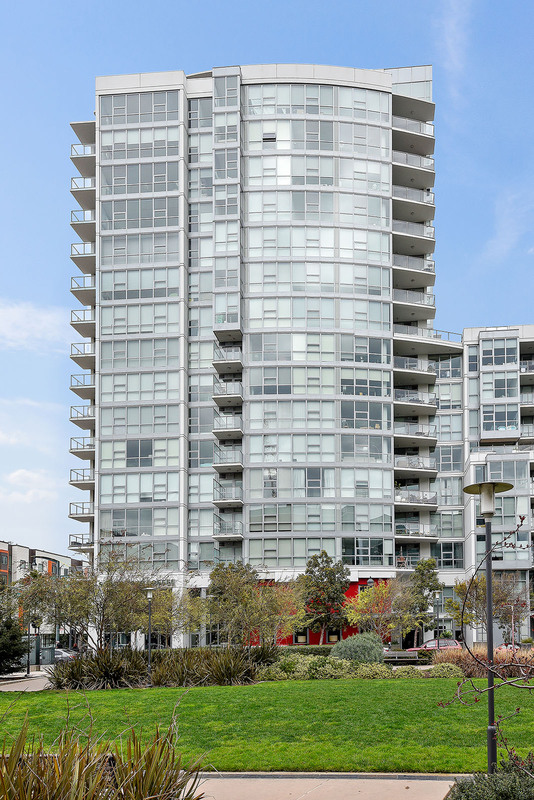 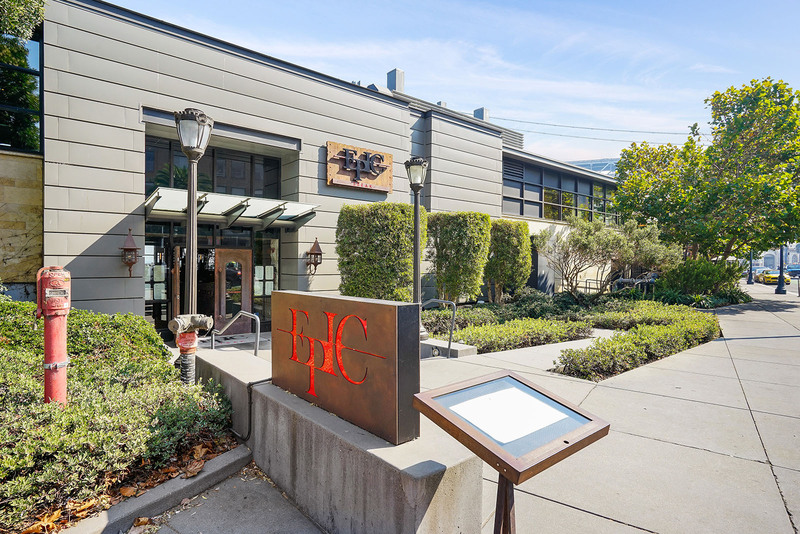 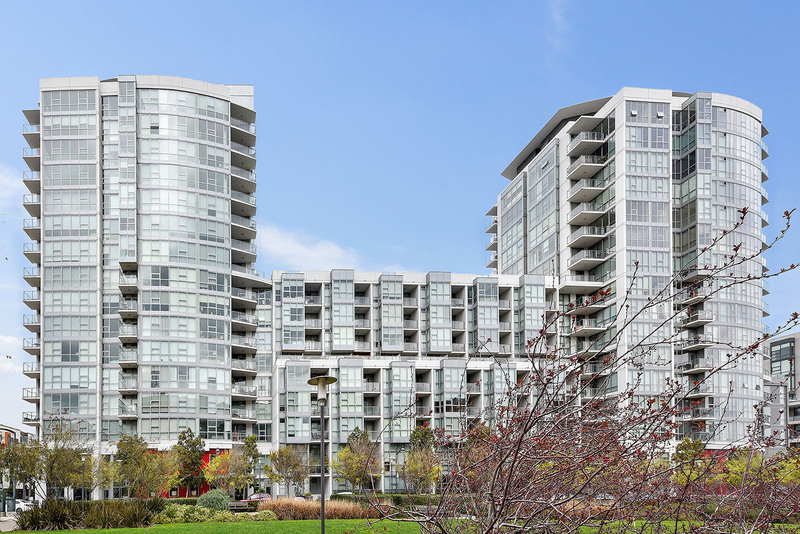 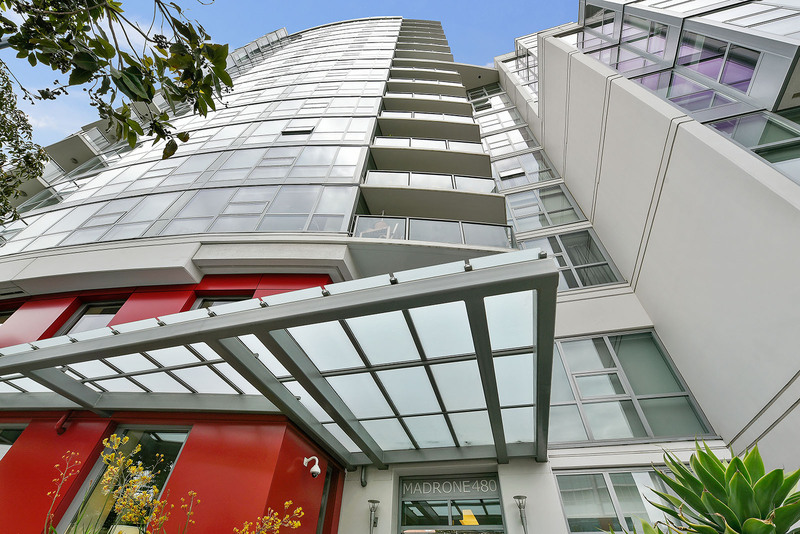 Highlights of this home include stunning floor-to-ceiling windows, chef’s kitchen, top-of-the-line finishes, custom closets, specialty lighting and fixtures, in-unit washer & dryer, hardwood floors, upgraded wool carpets, parking & storage. 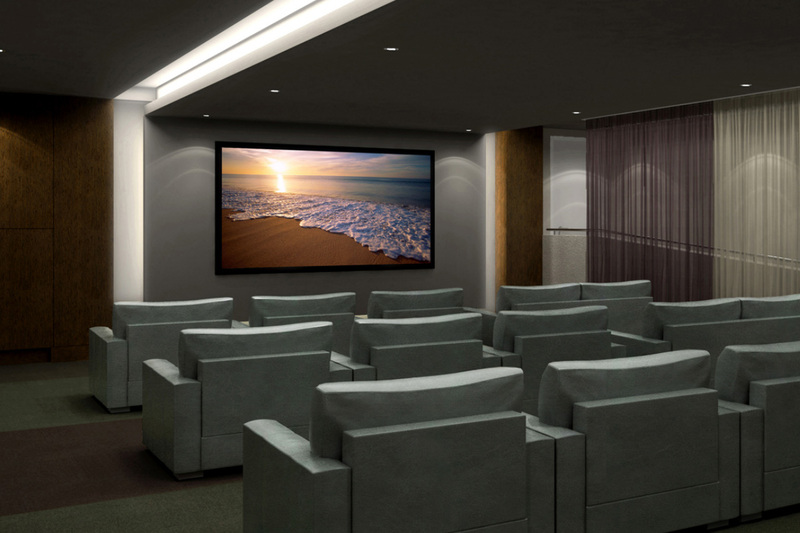 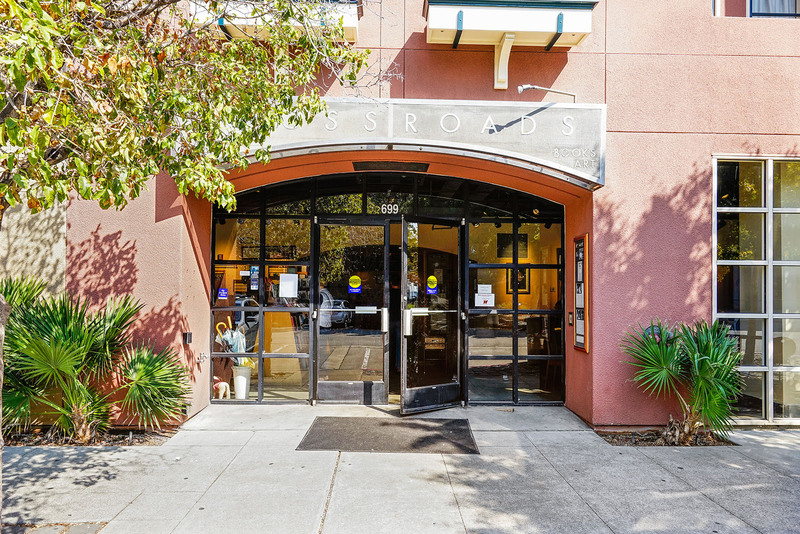 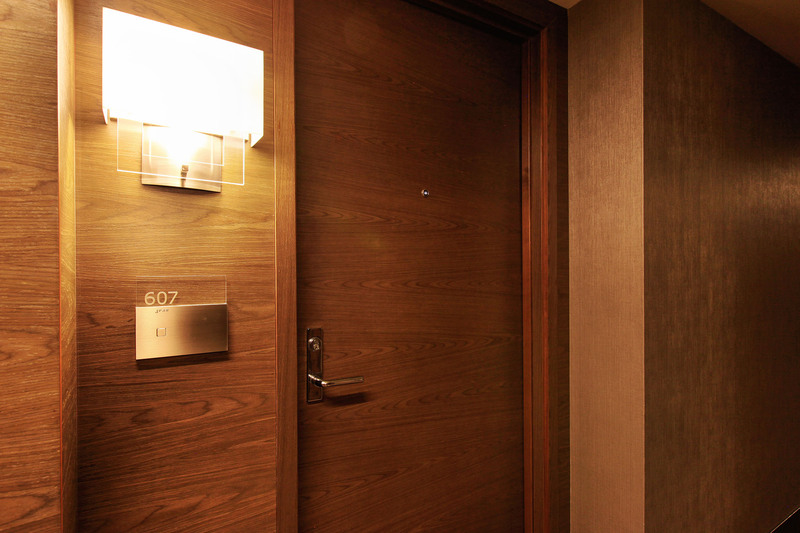 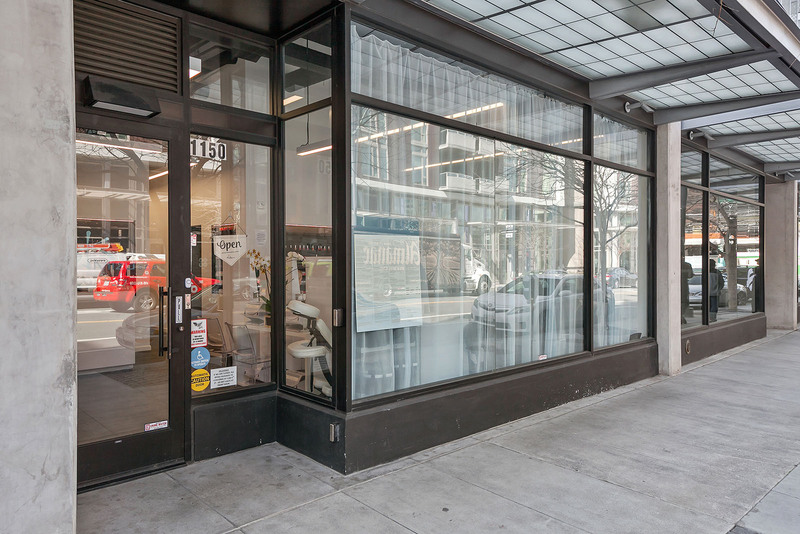 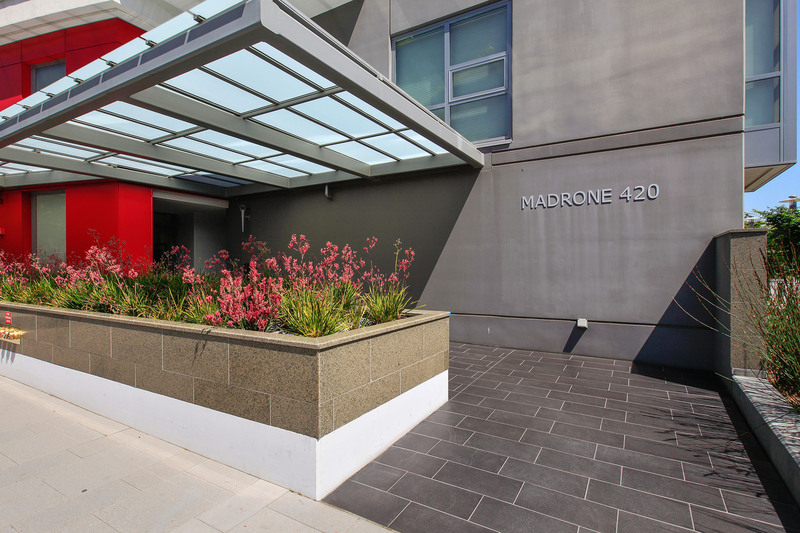 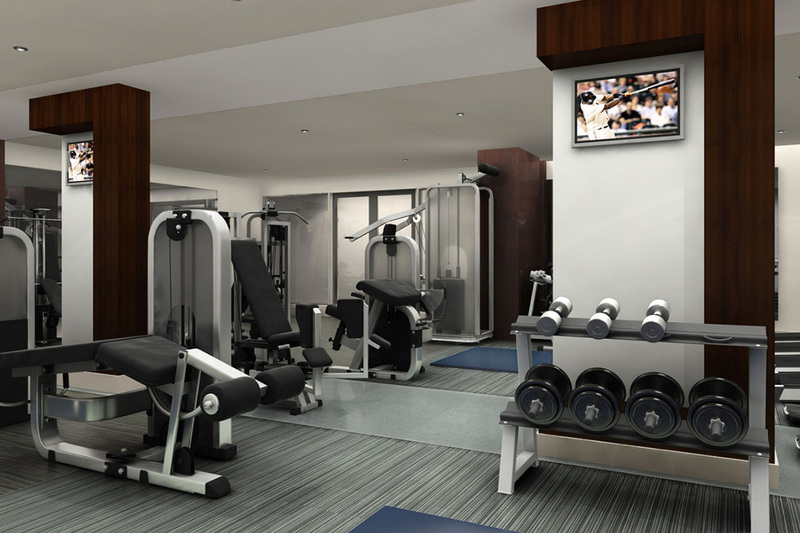 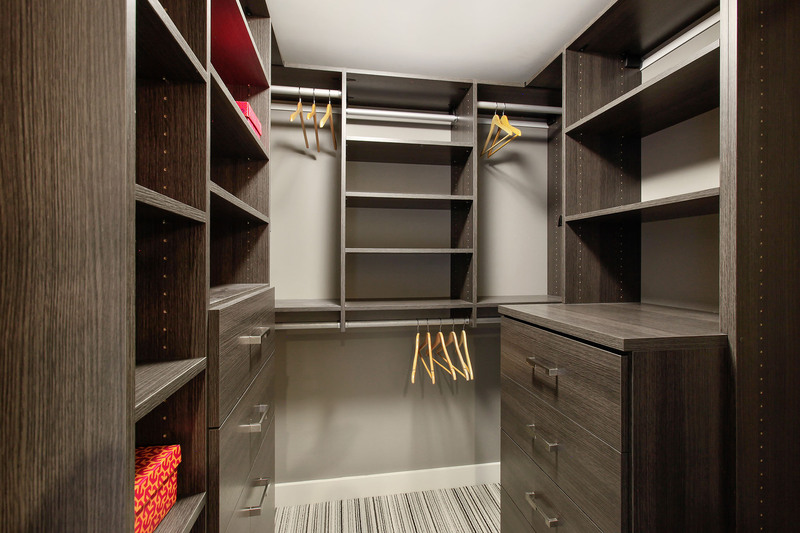 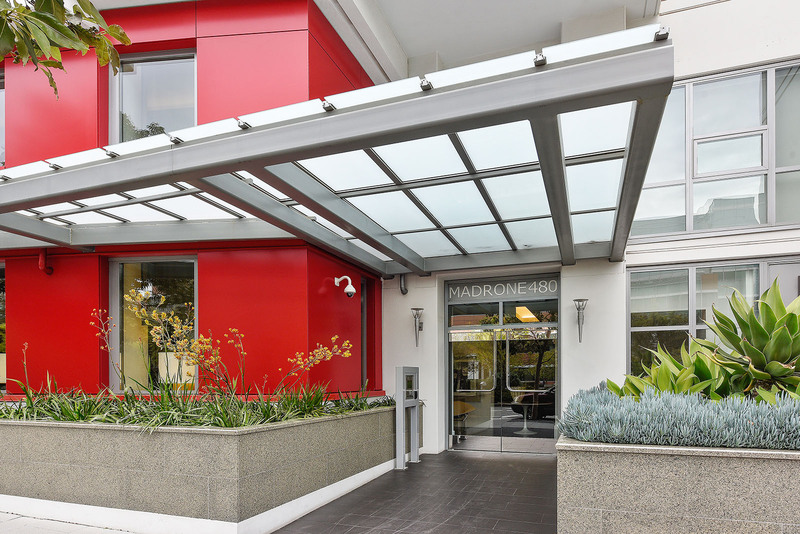 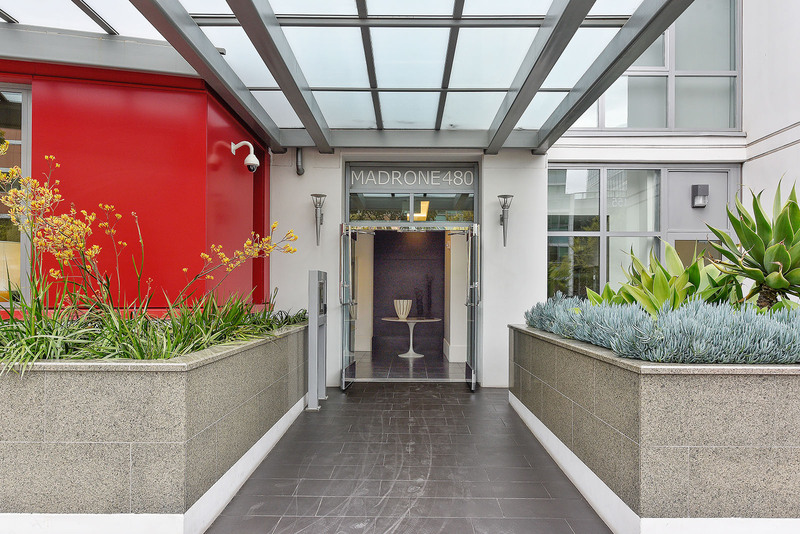 Madrone creates an environment of leisure that includes attended lobbies, 75 ft. pool, spa, gym, sauna, resident lounge and game room, conference room and movie screening room. 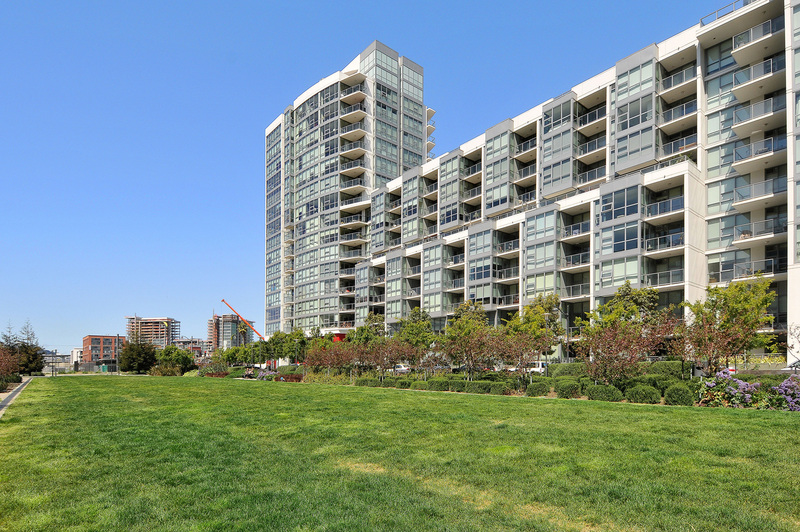 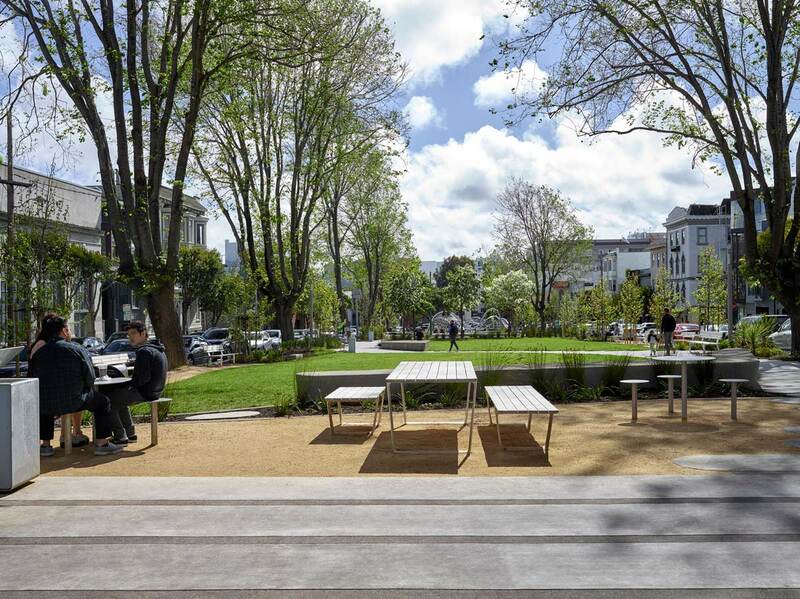 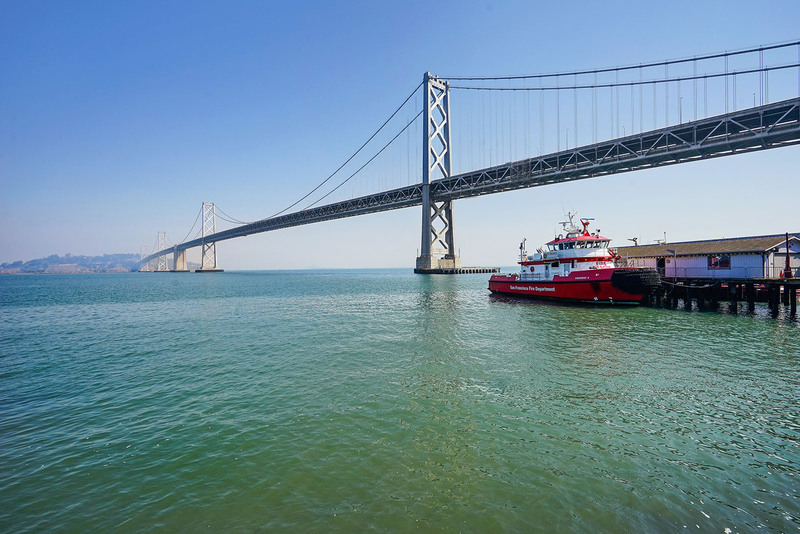 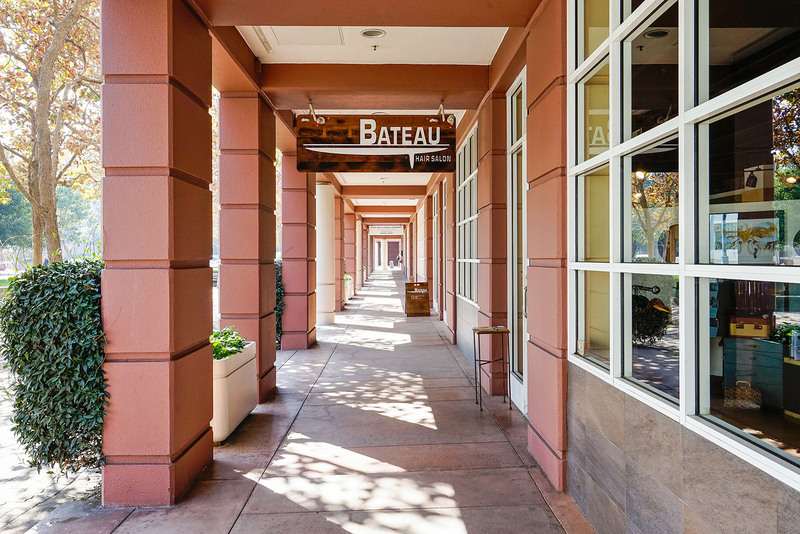 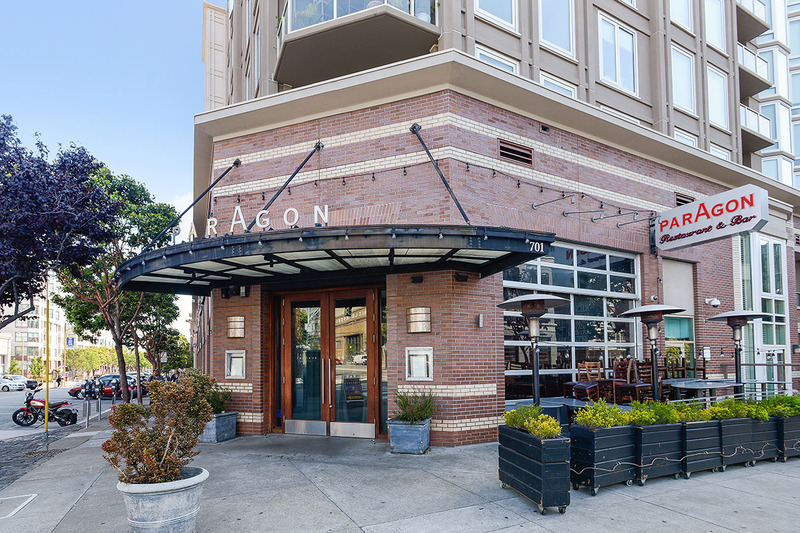 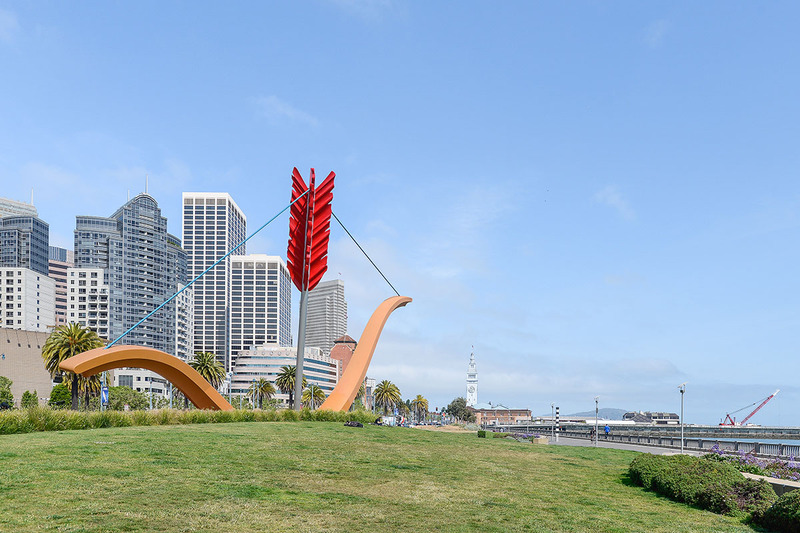 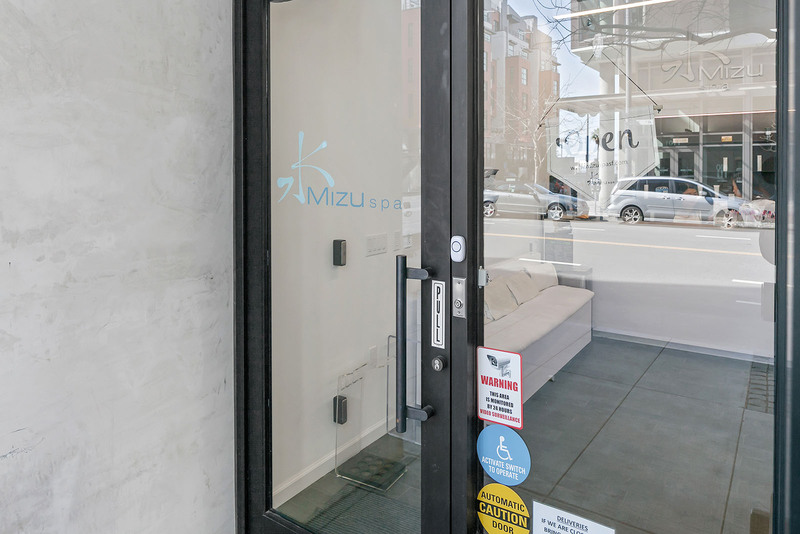 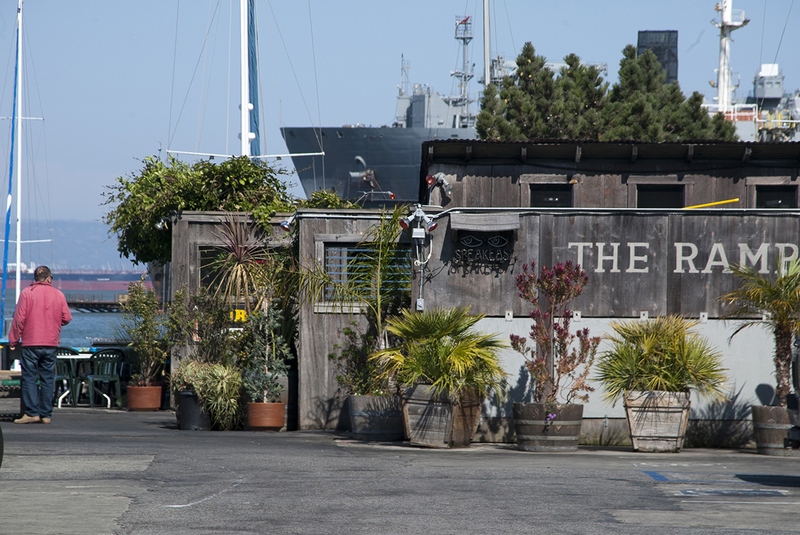 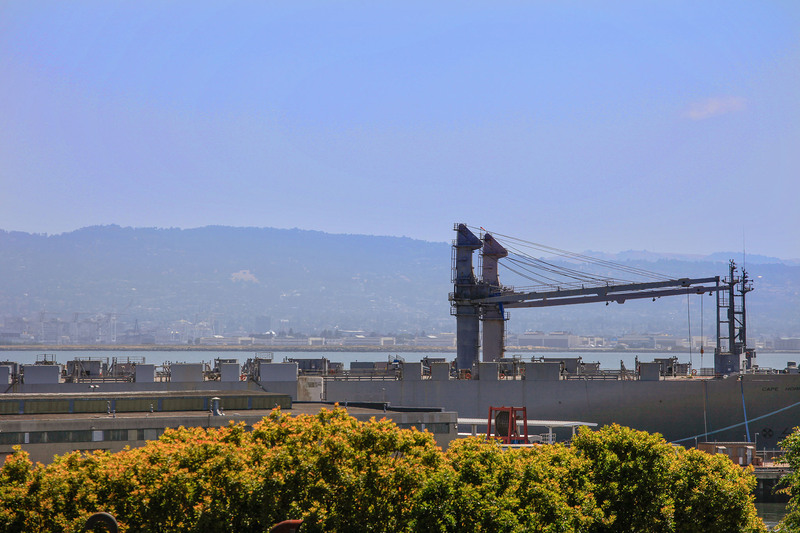 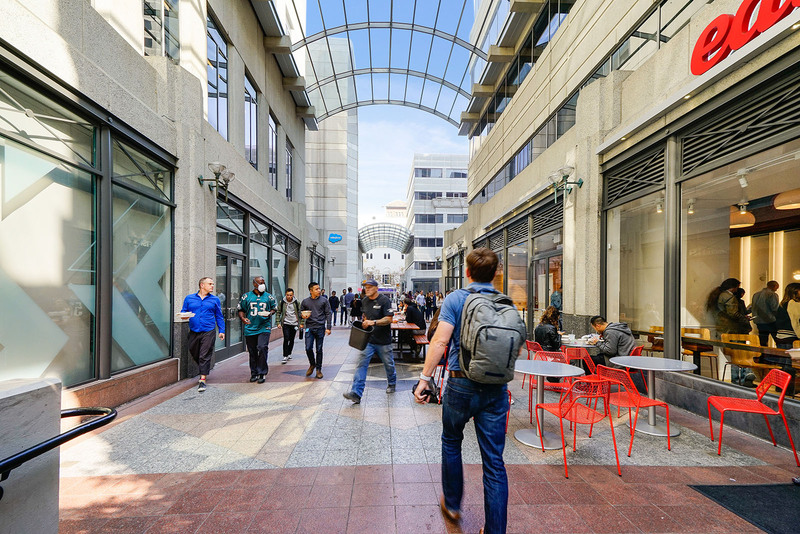 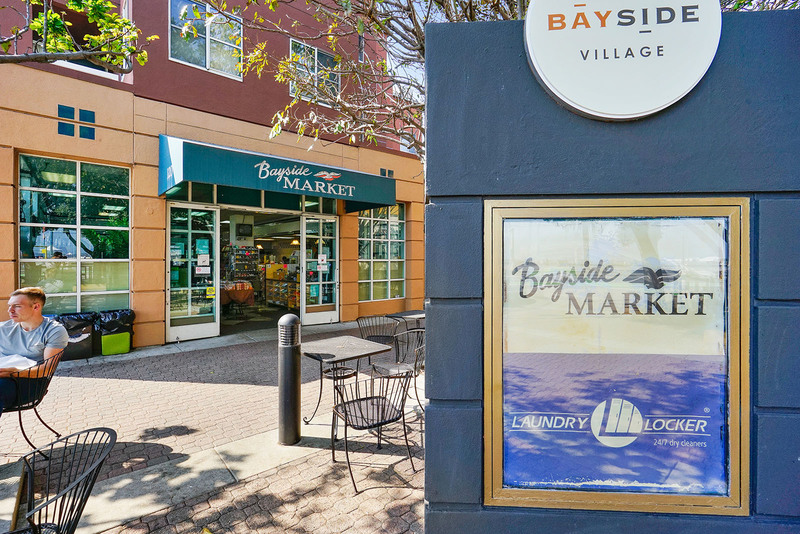 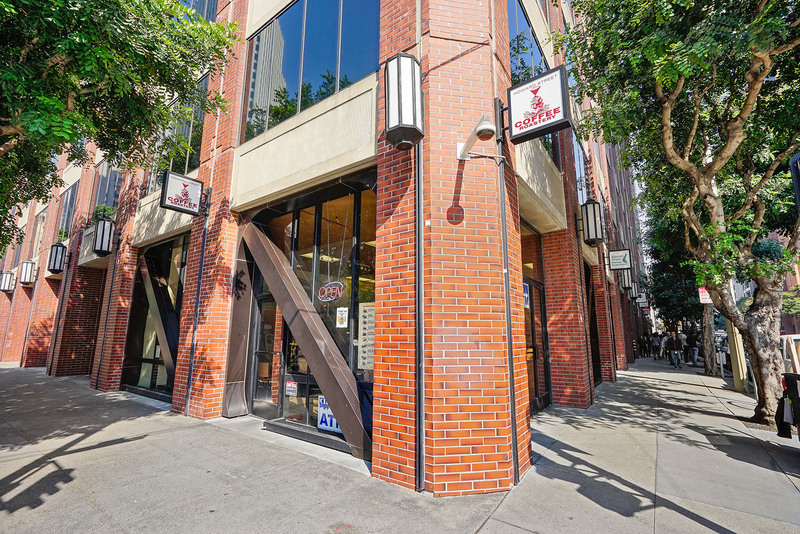 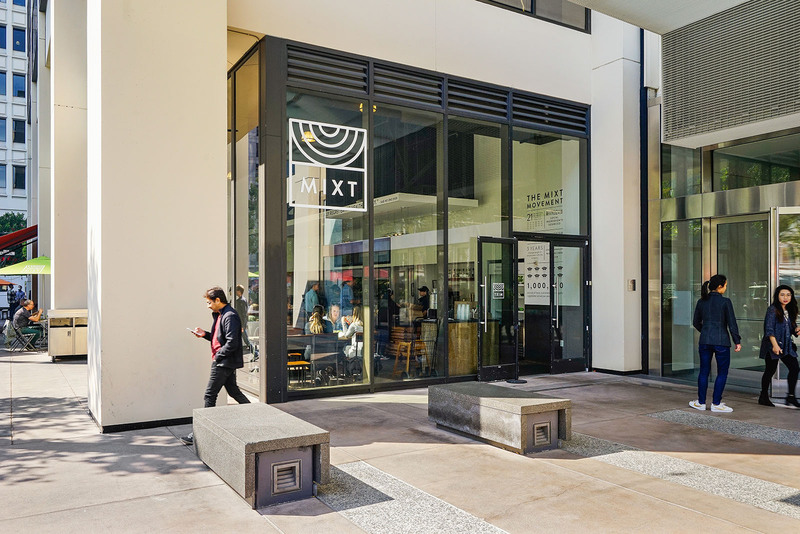 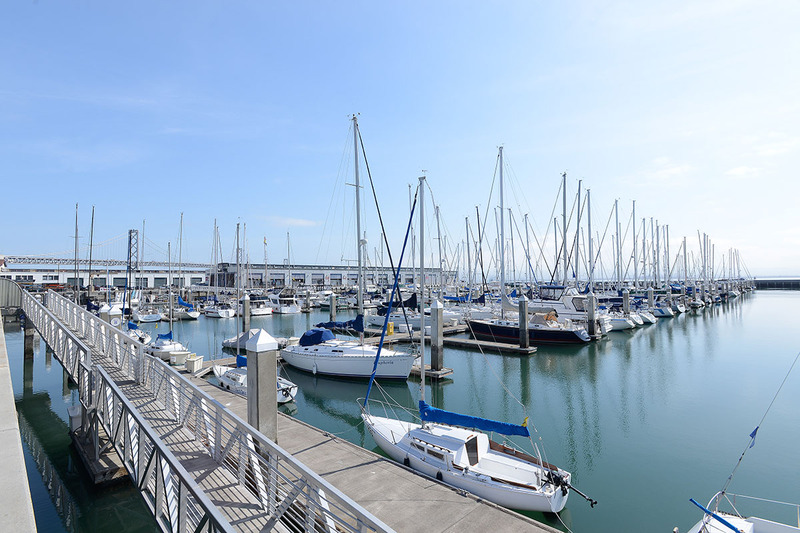 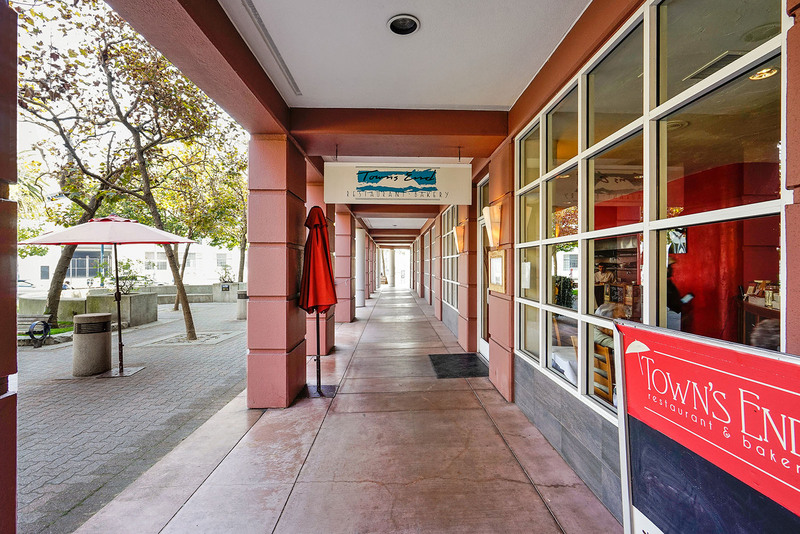 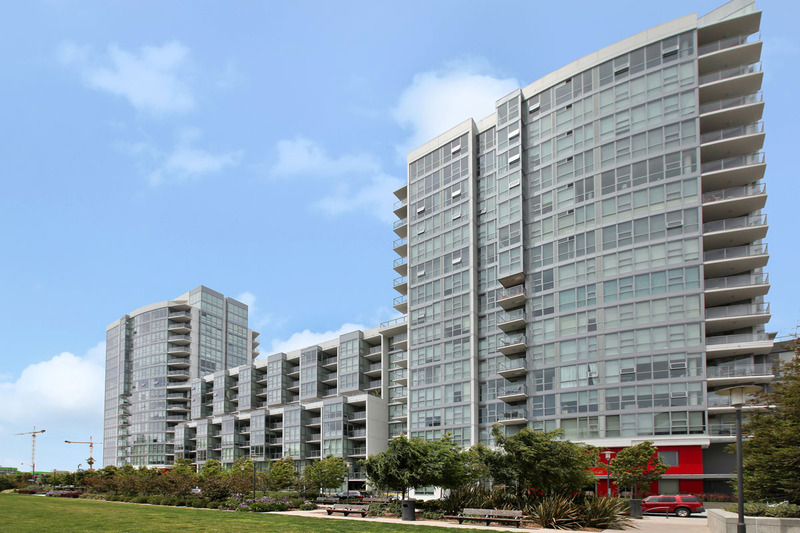 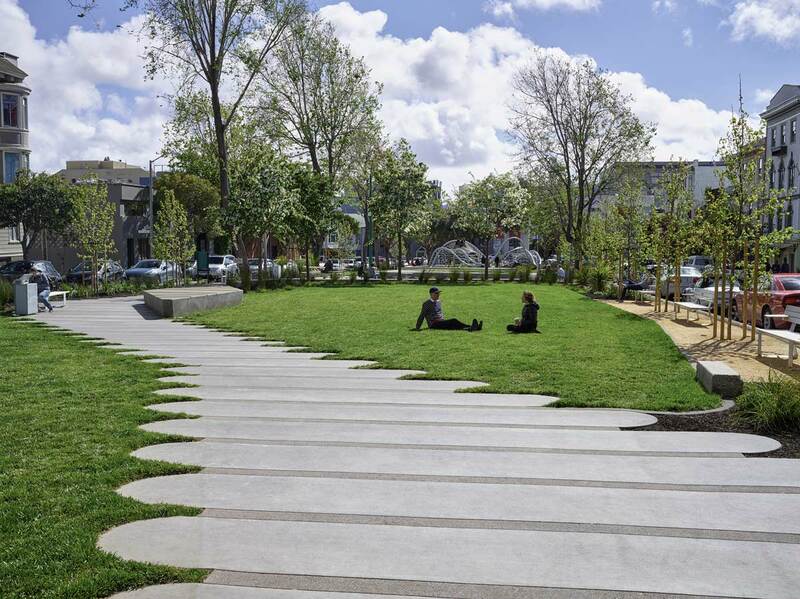 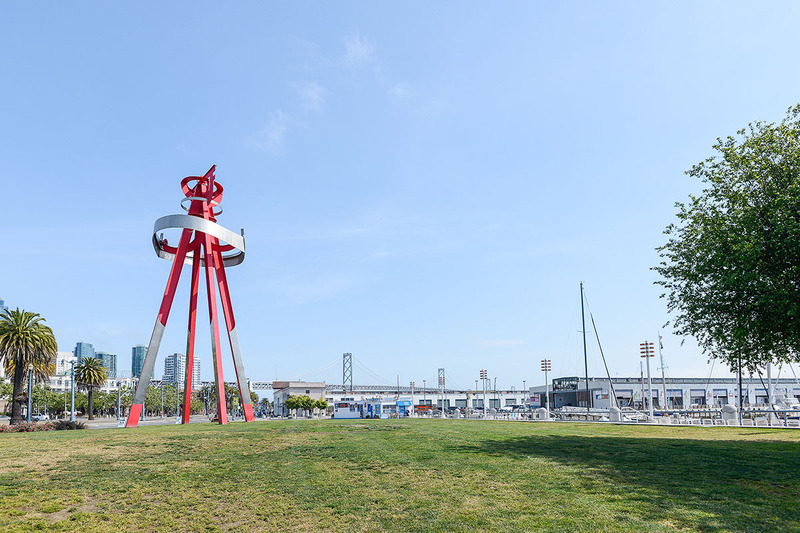 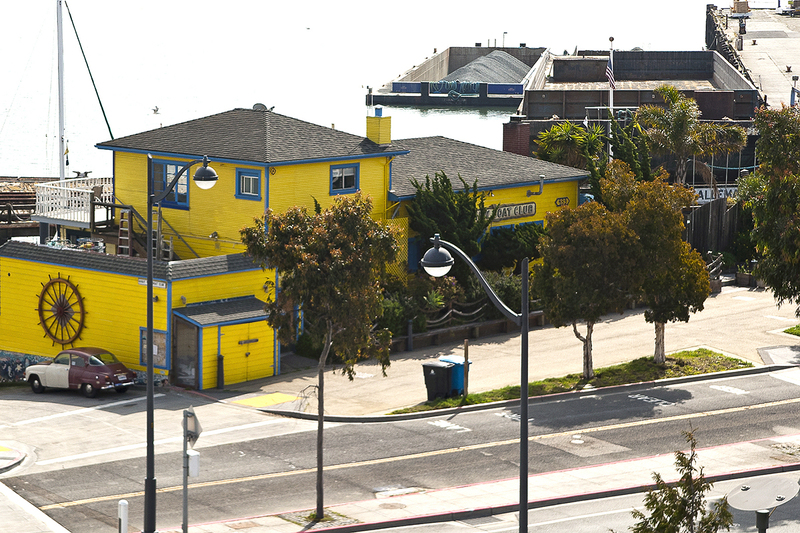 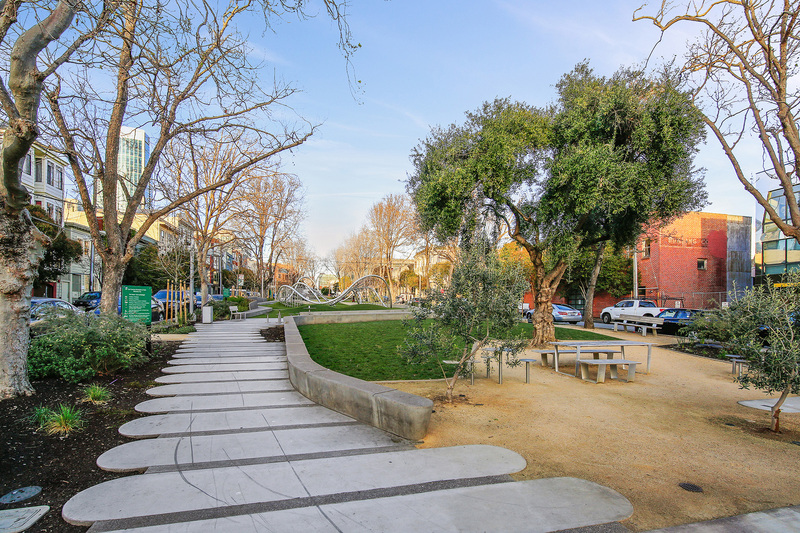 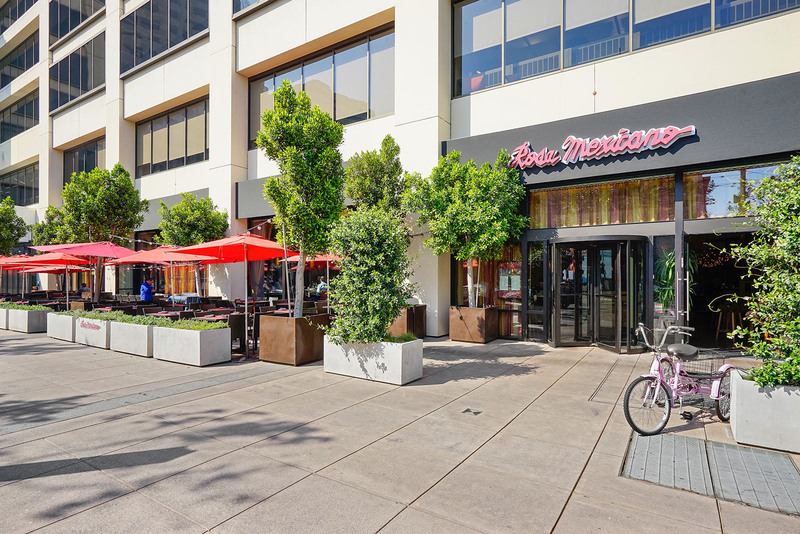 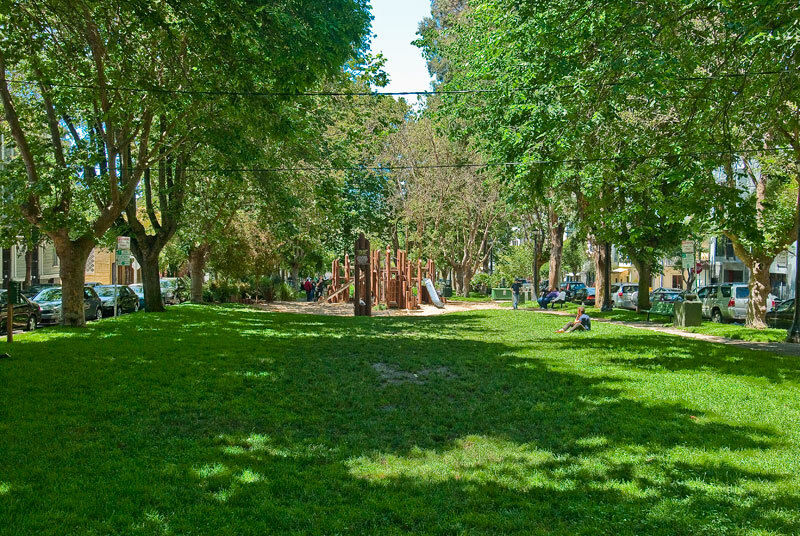 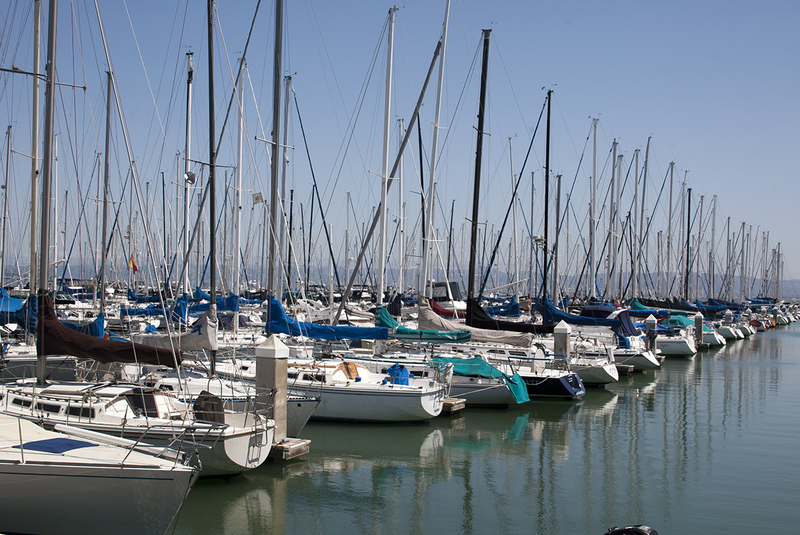 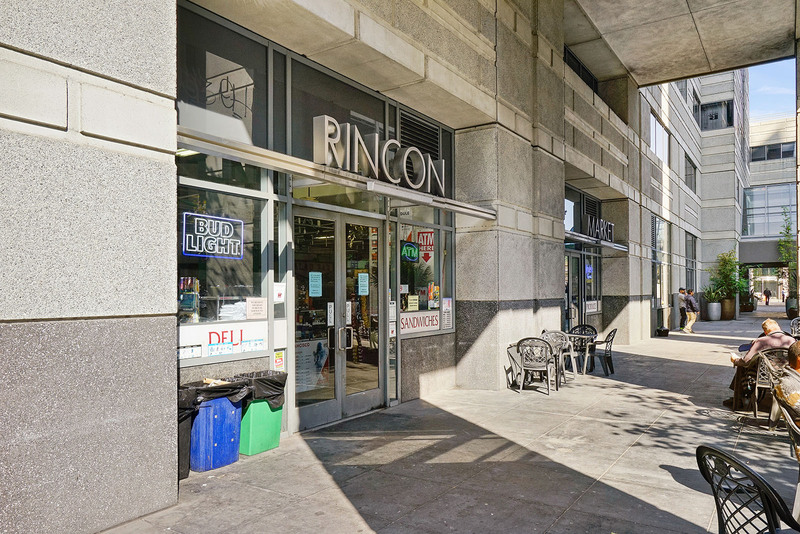 Mission Bay is an ideal location, steps from the Bay in a rapidly growing neighborhood with the best weather in San Francisco. 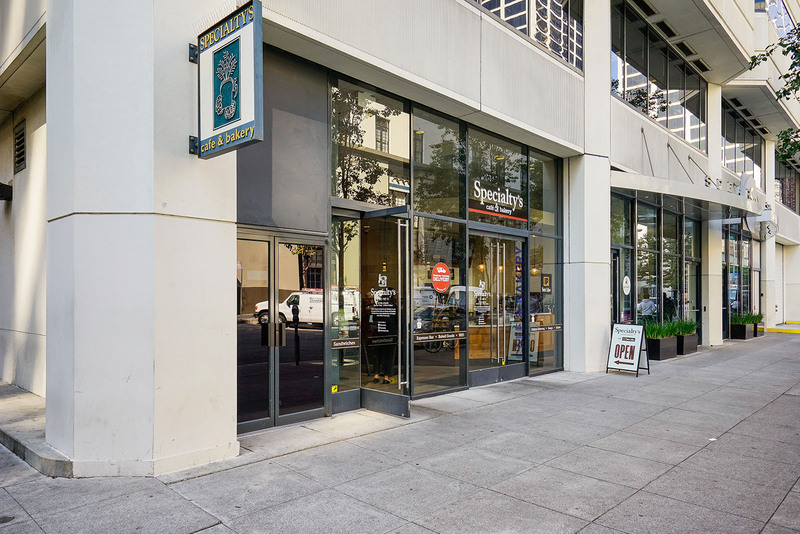 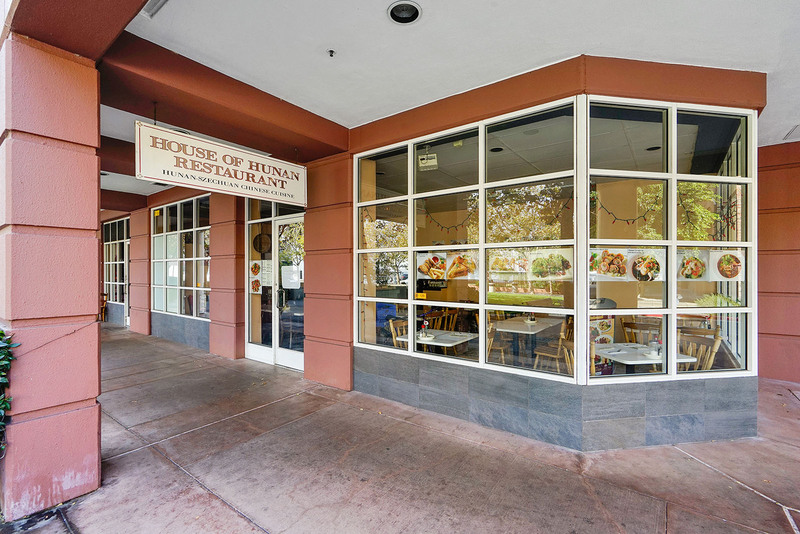 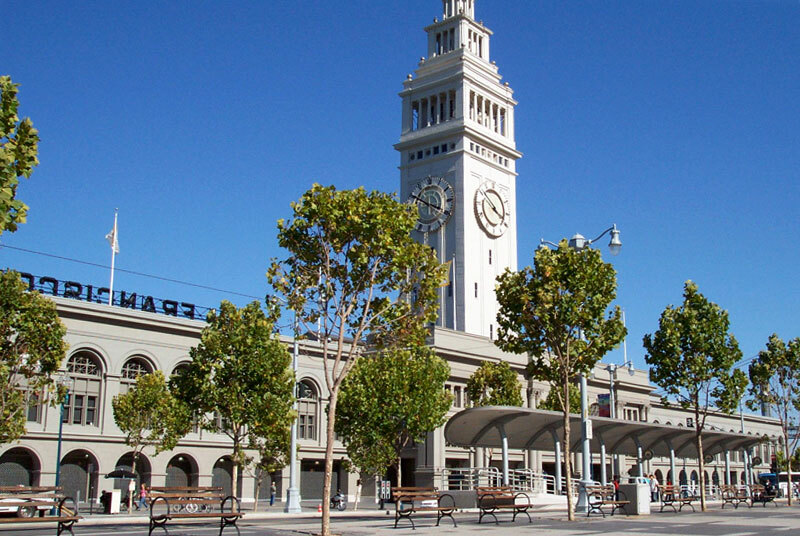 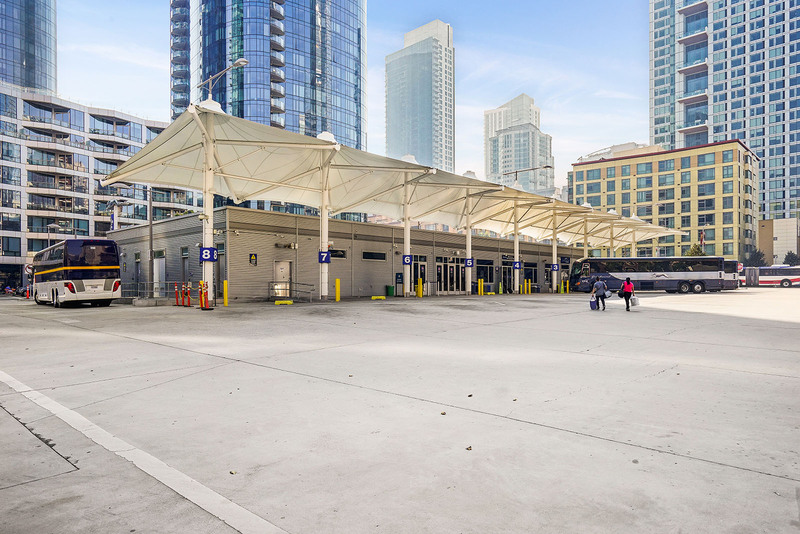 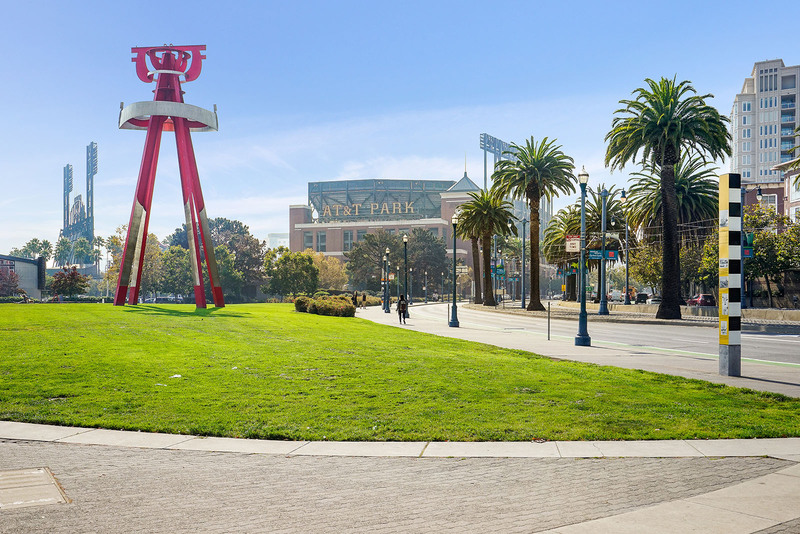 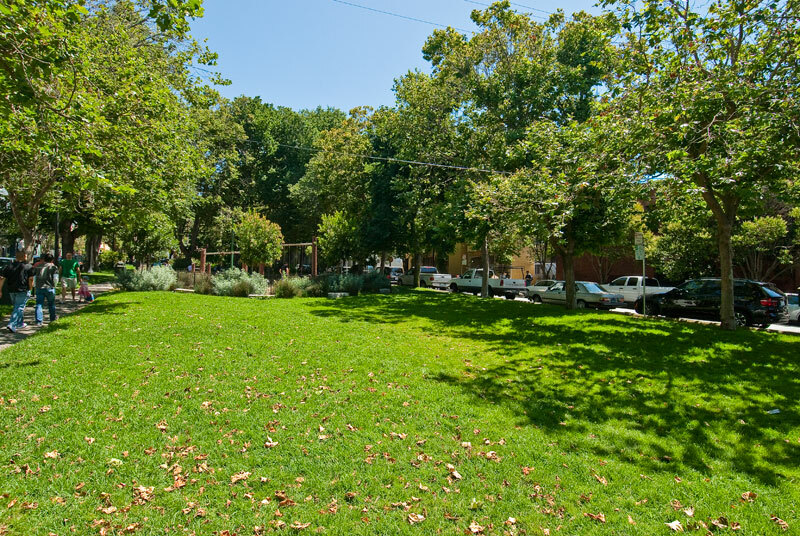 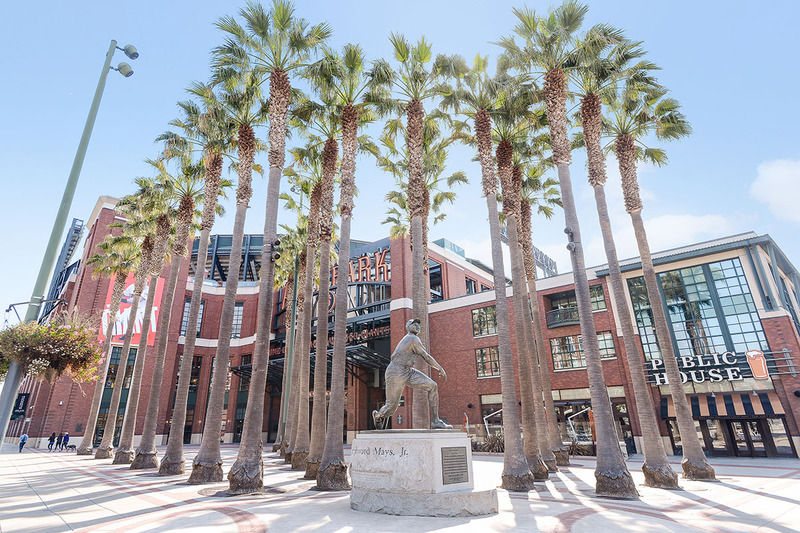 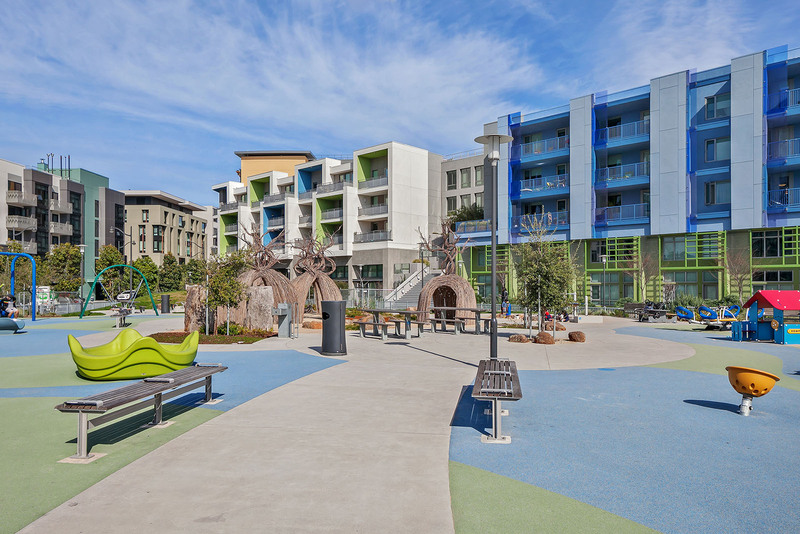 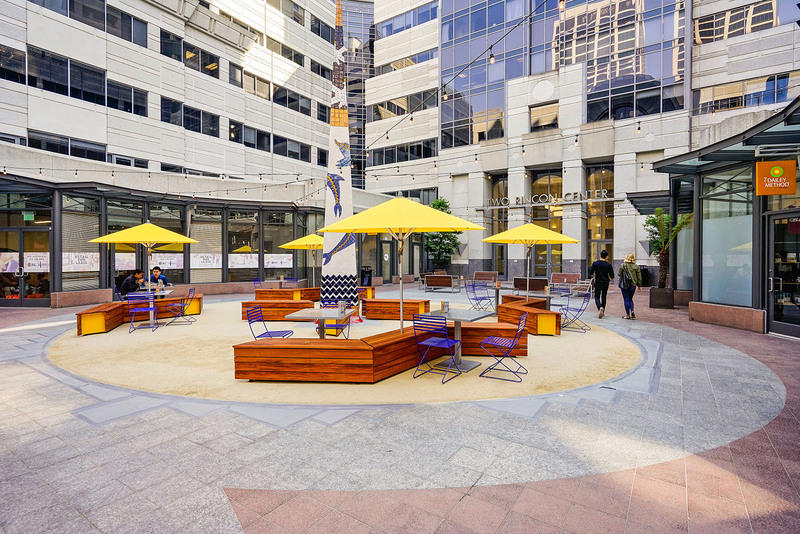 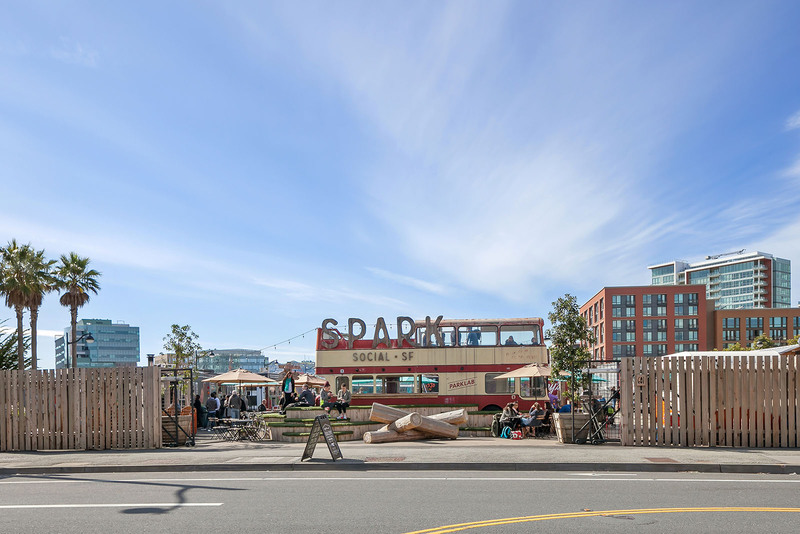 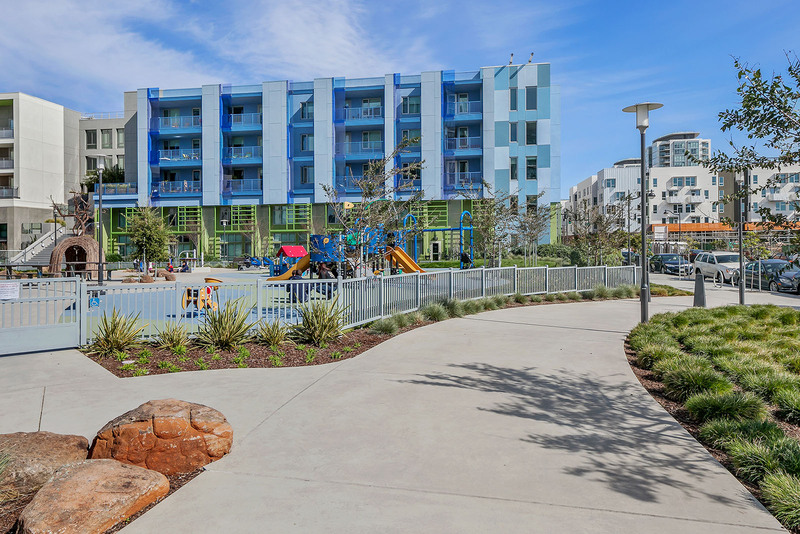 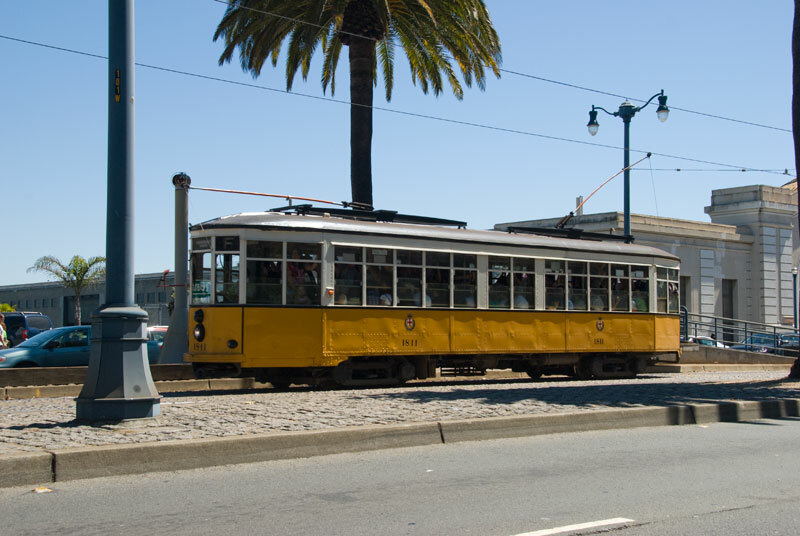 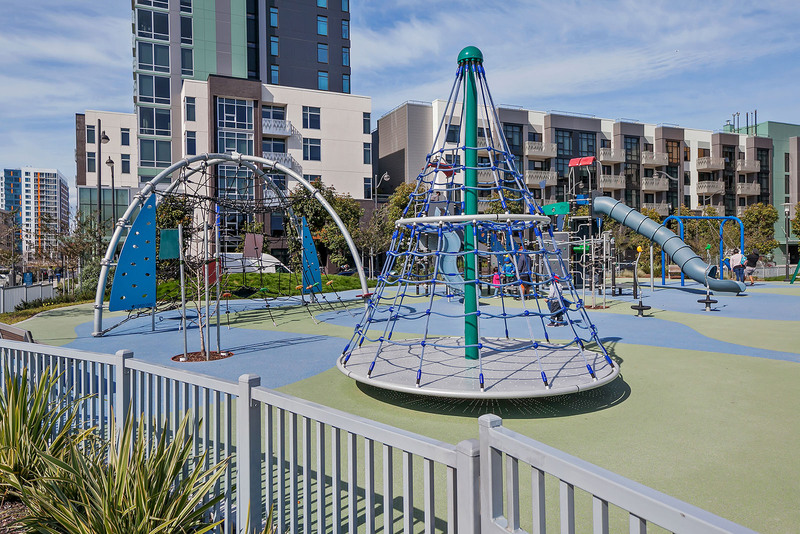 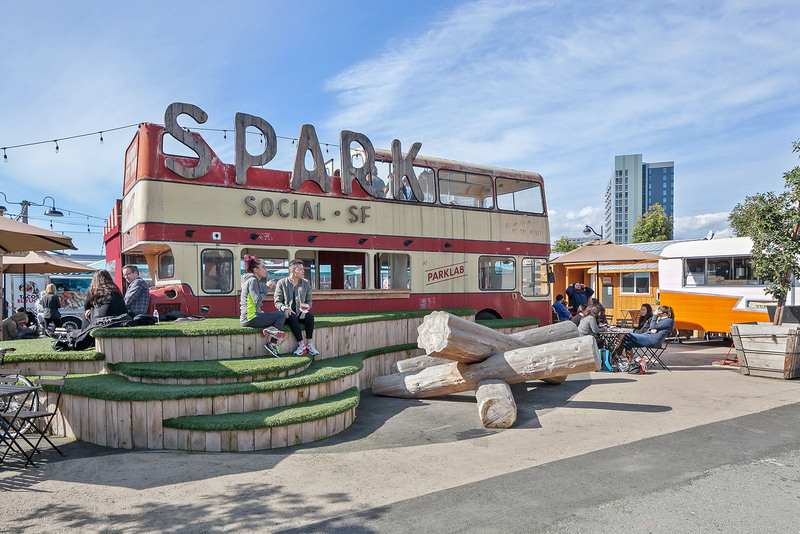 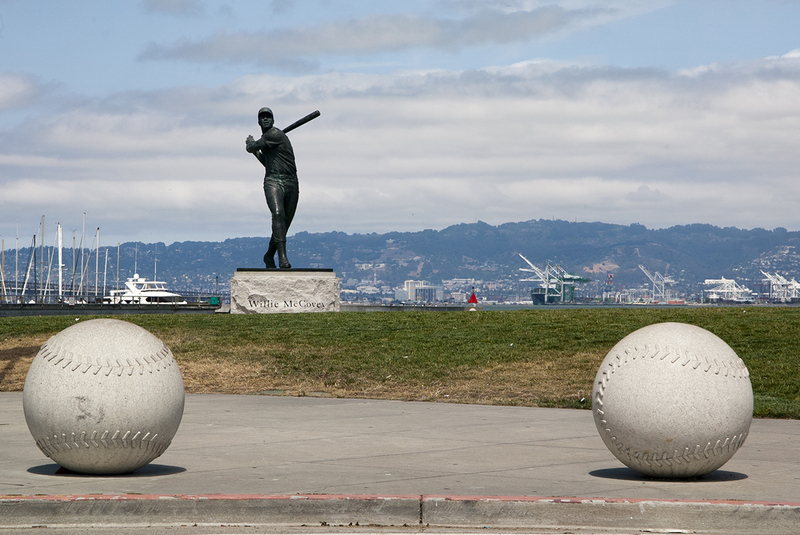 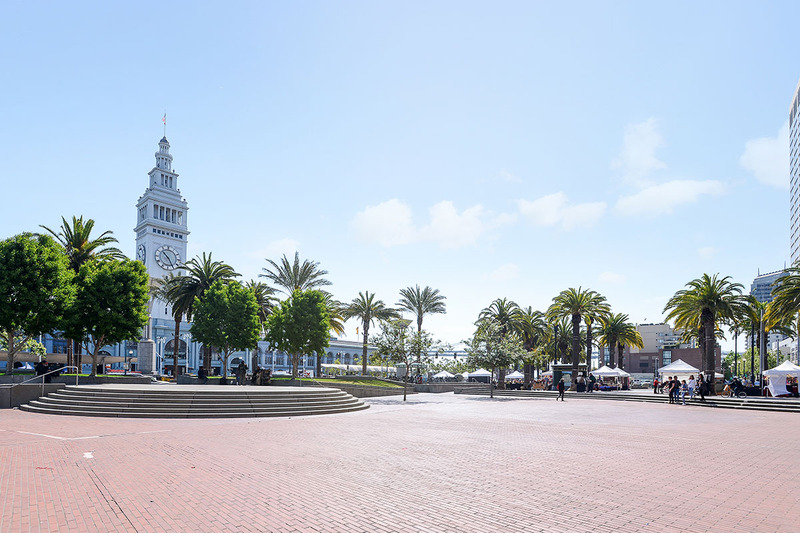 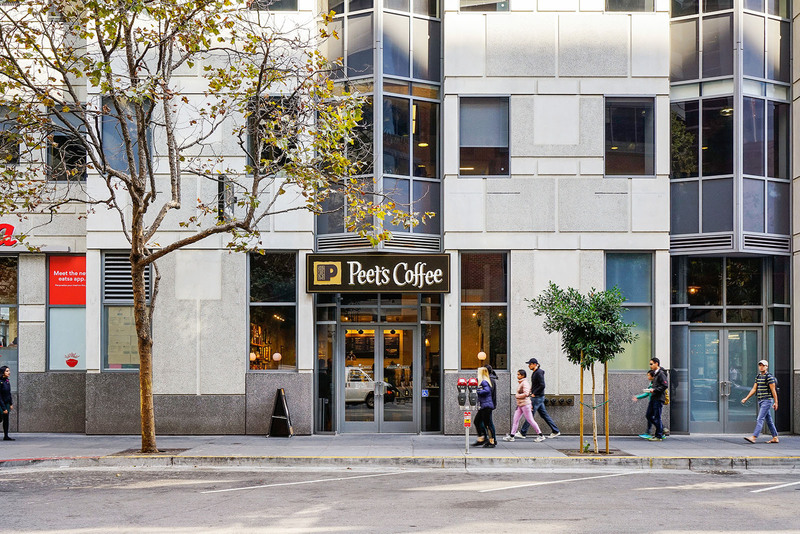 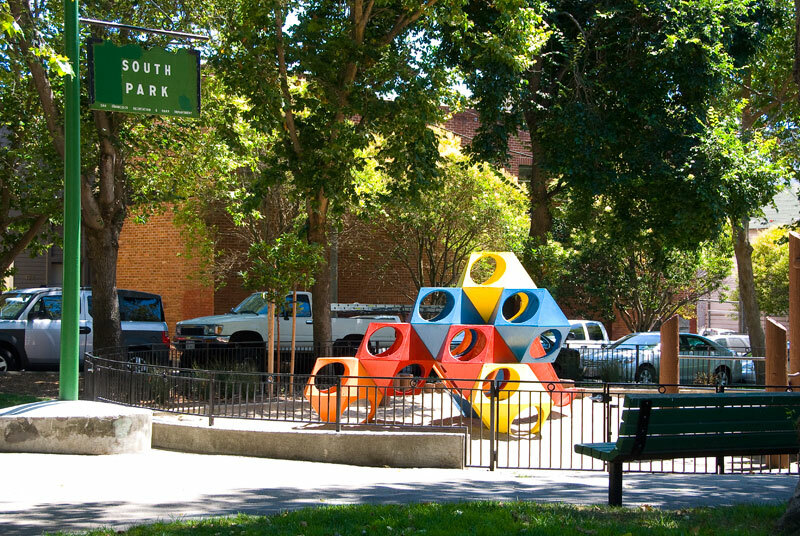 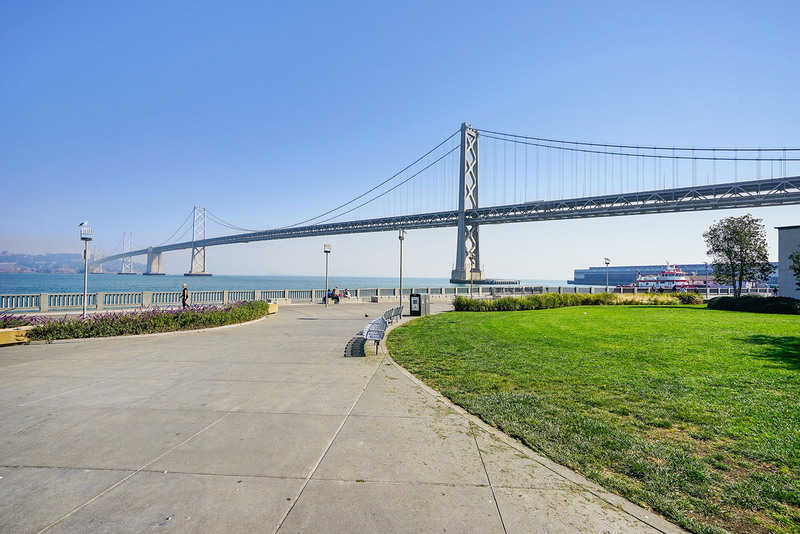 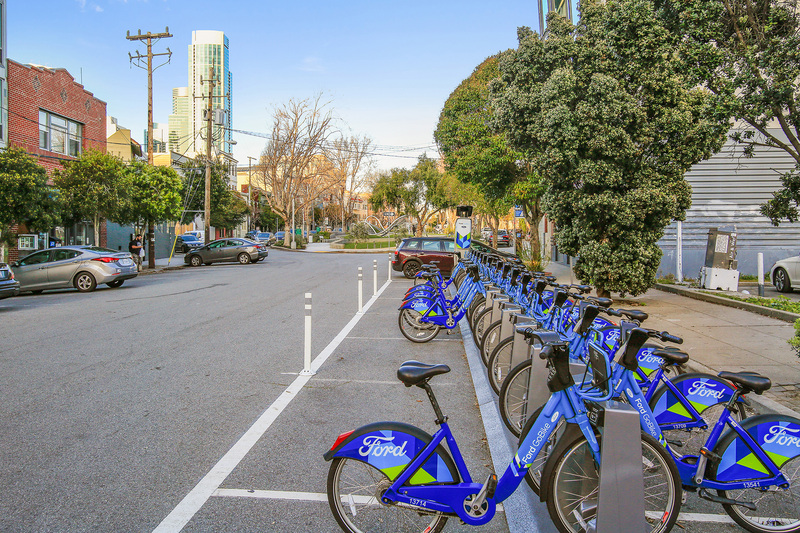 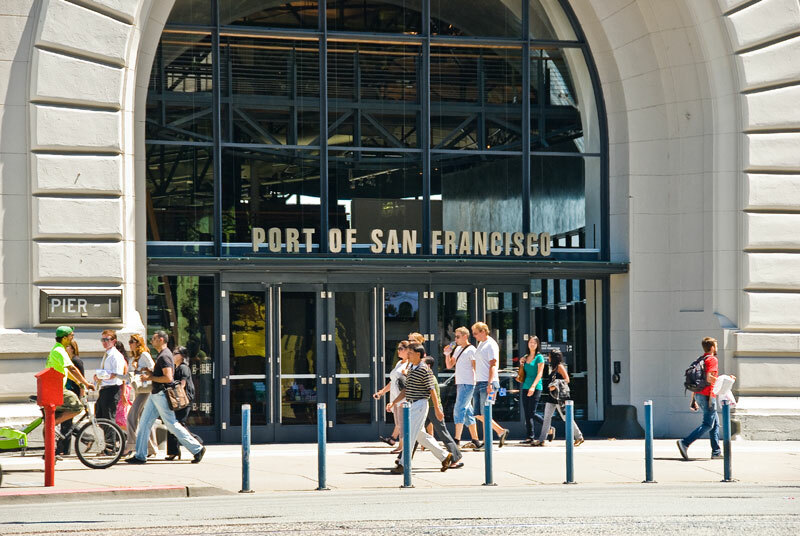 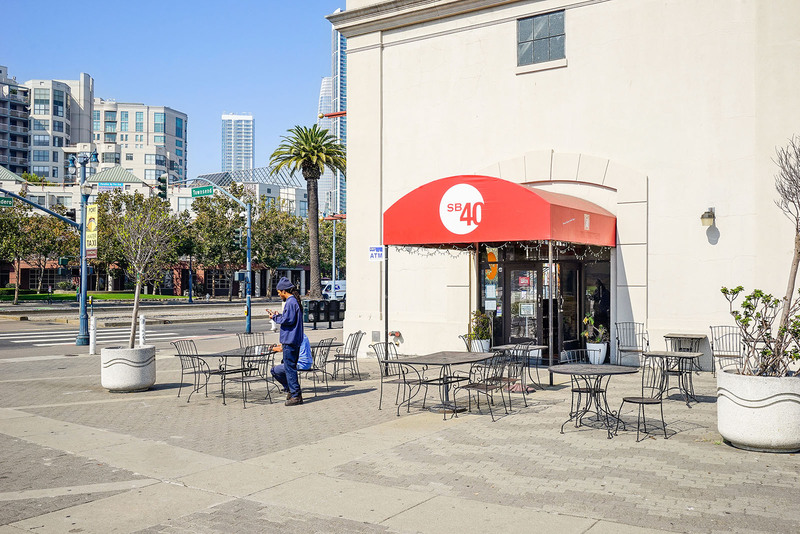 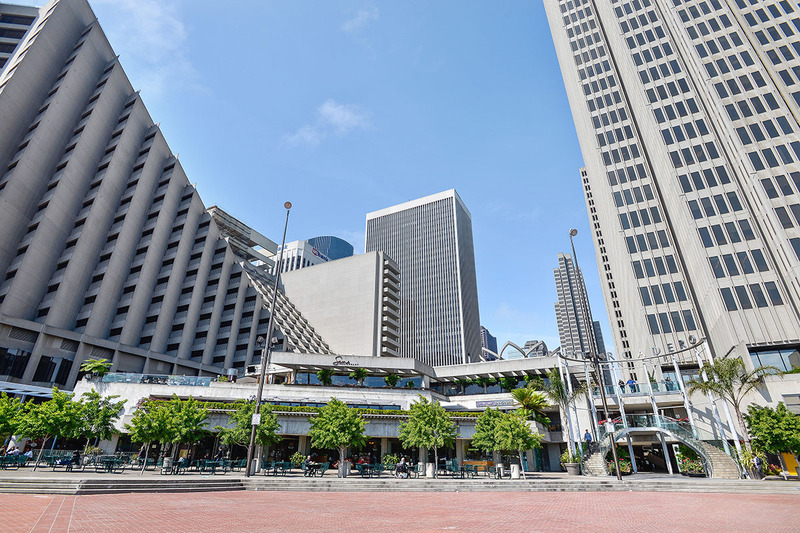 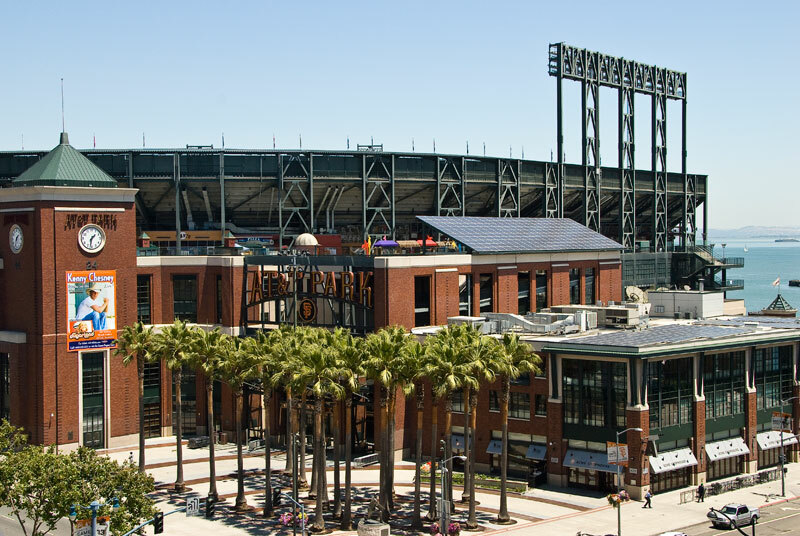 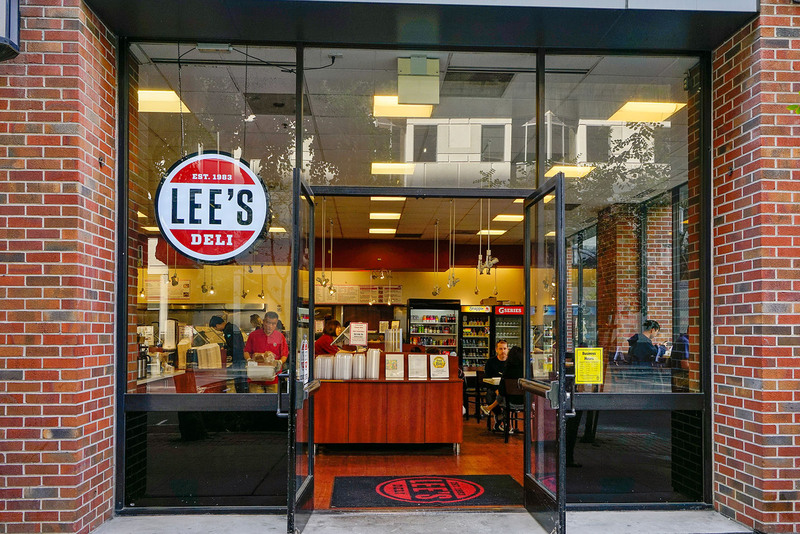 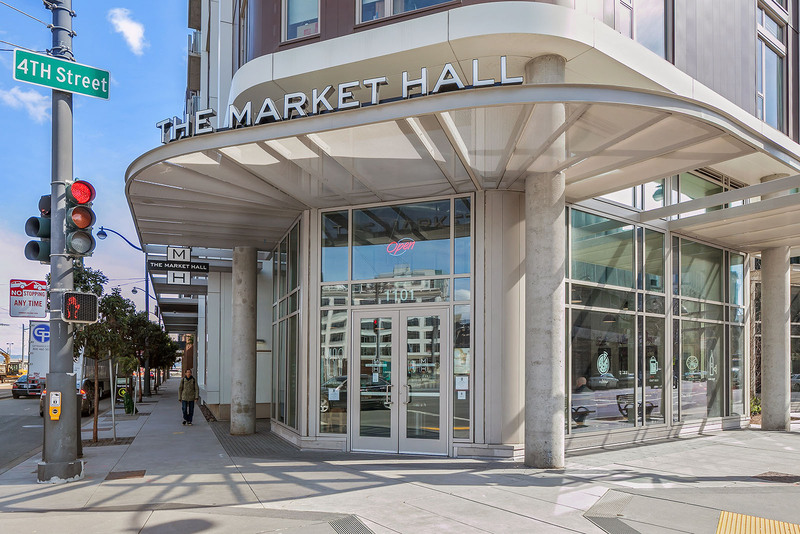 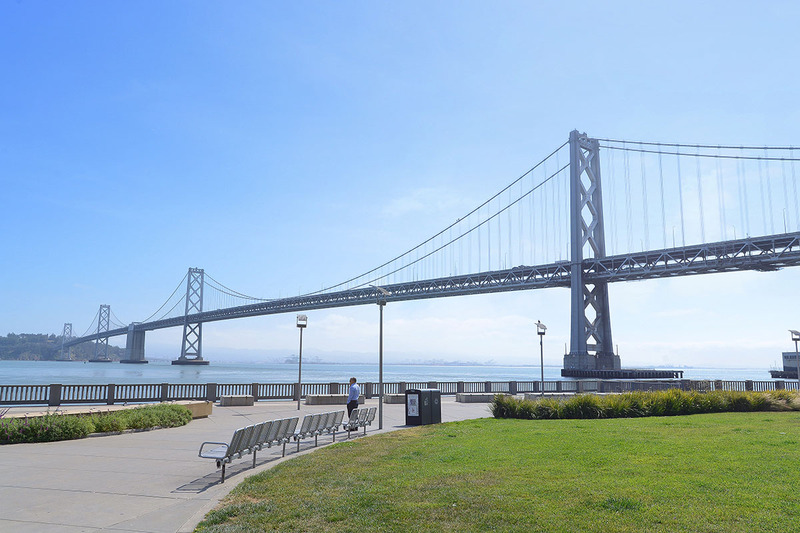 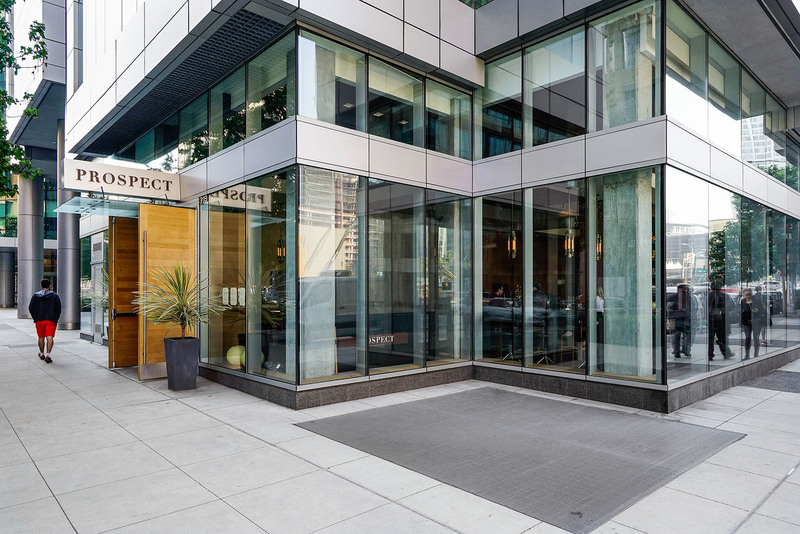 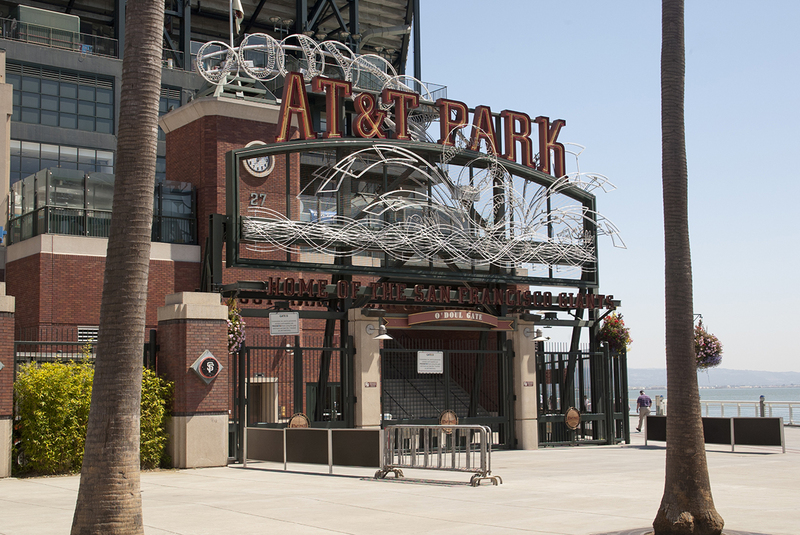 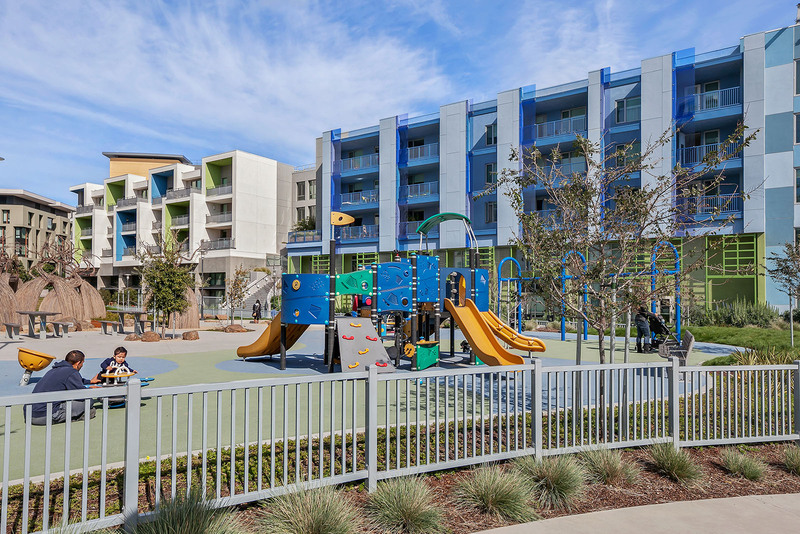 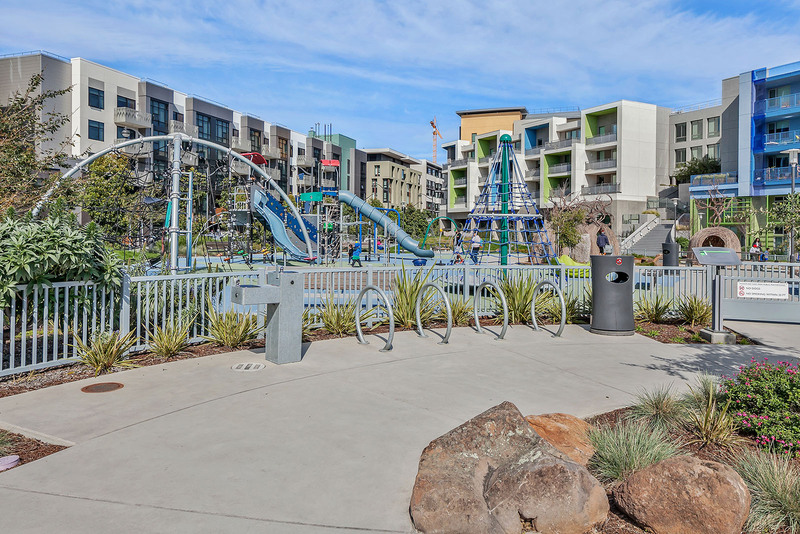 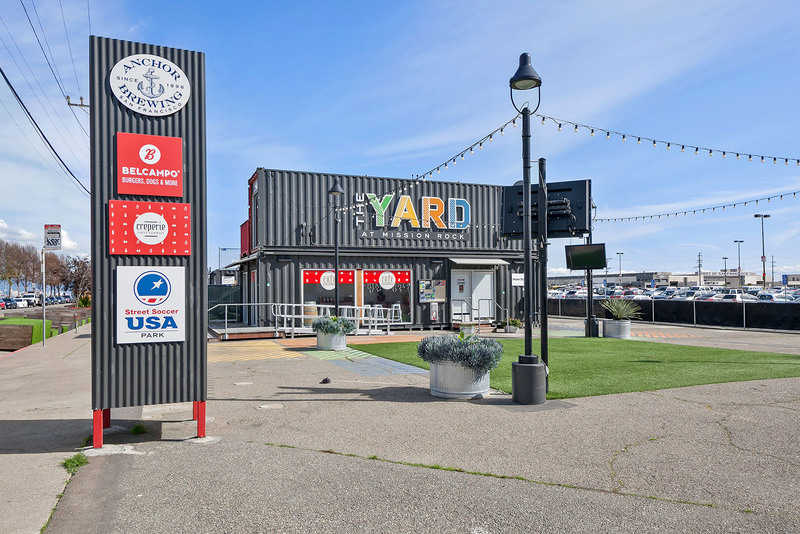 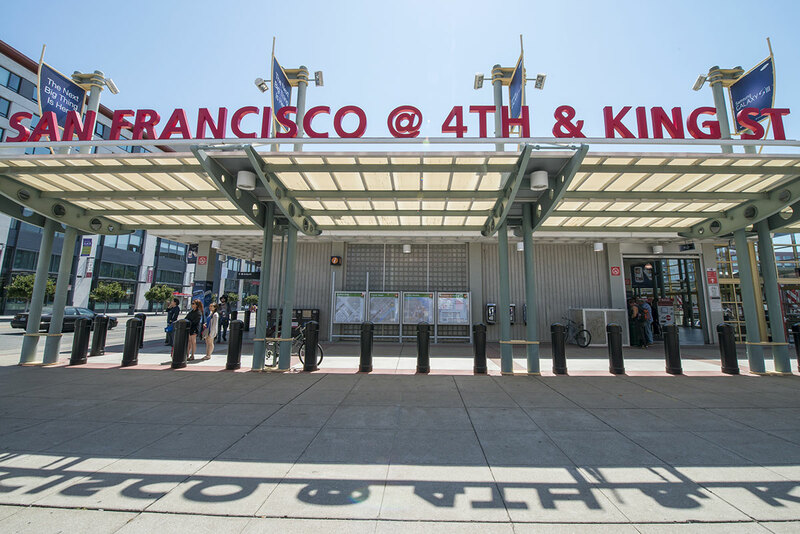 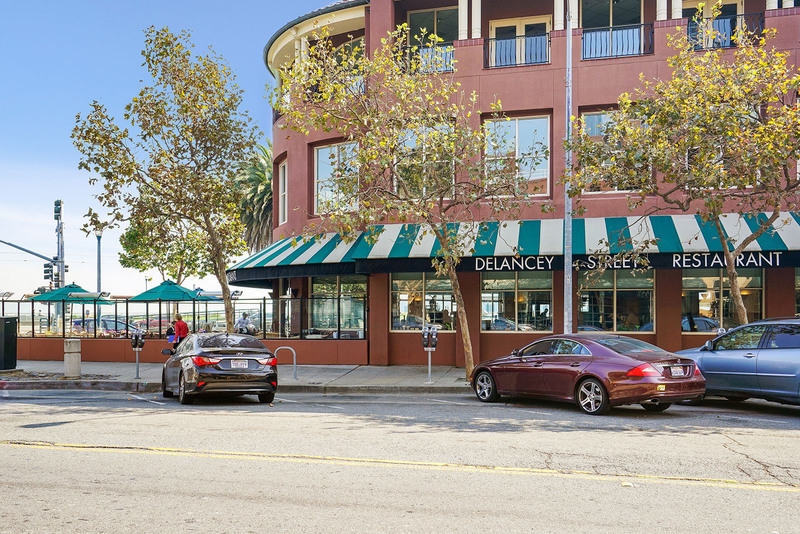 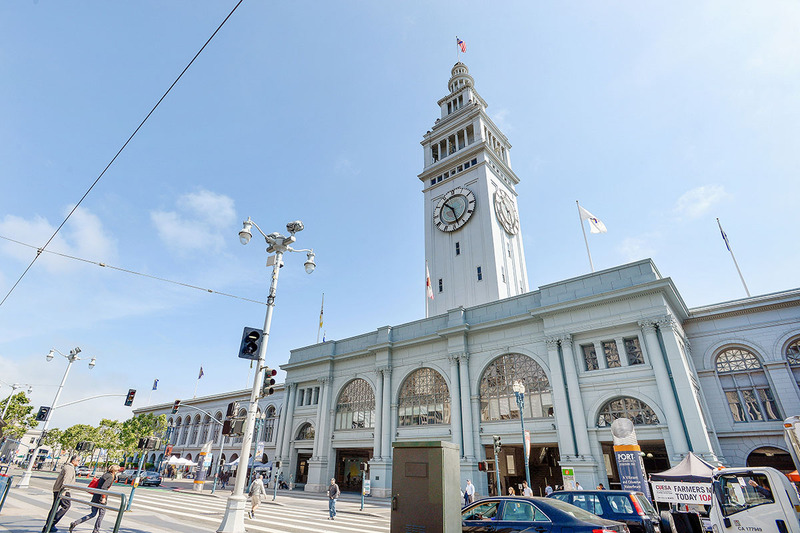 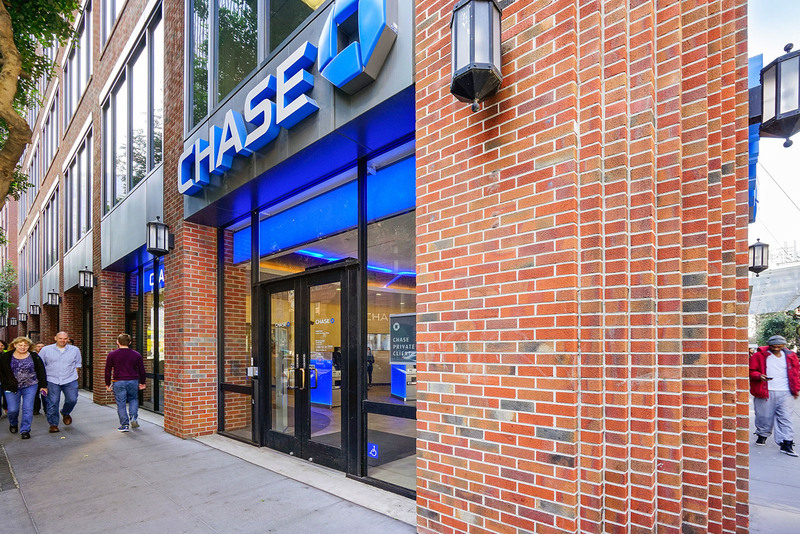 Enjoy easy access to parks, public transportation, freeways, airports, local shuttle, shopping, restaurants, UCSF, AT&T Park and the Chase Center, future home of the Golden State Warriors! 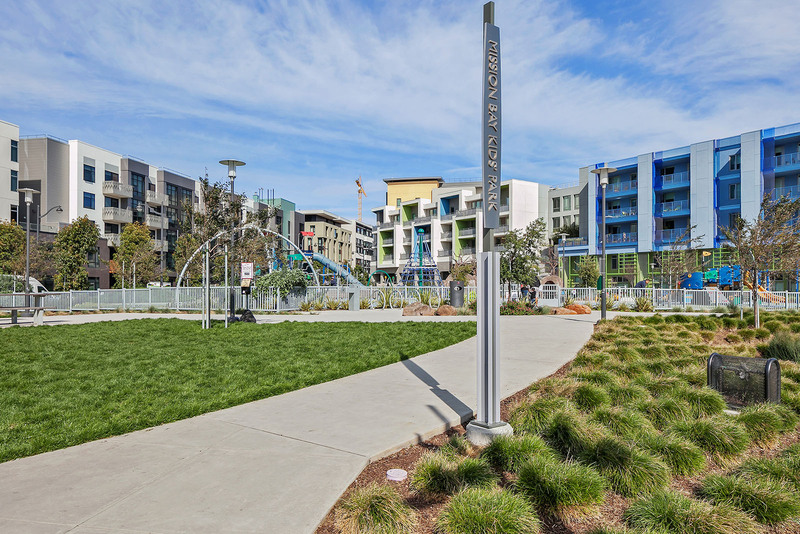 “Likely the newest Neighborhood in San Francisco, Mission Bay rises from the former trains yards once owned by Southern Pacific. 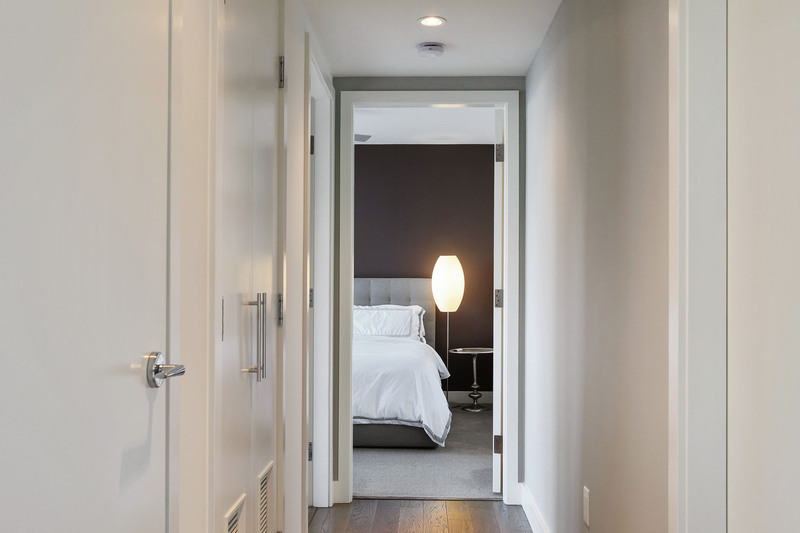 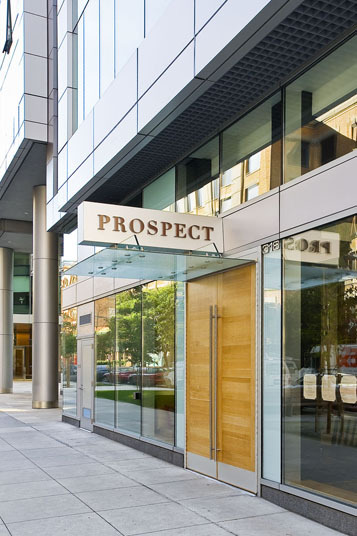 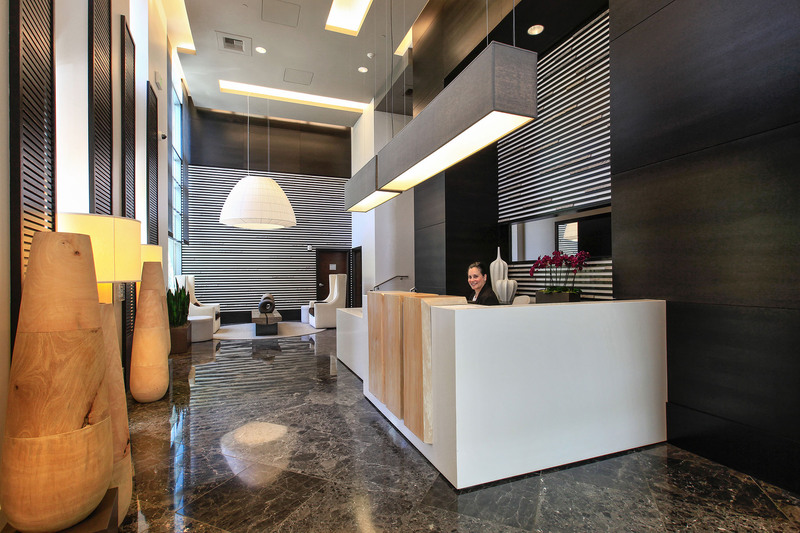 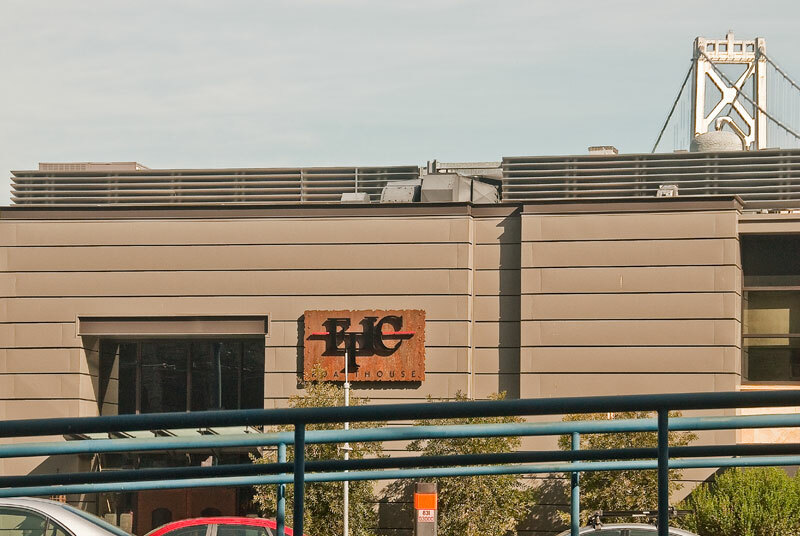 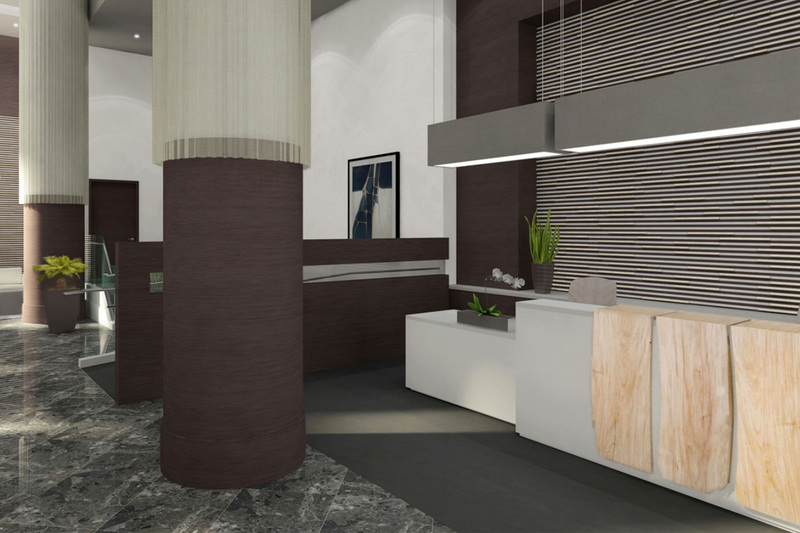 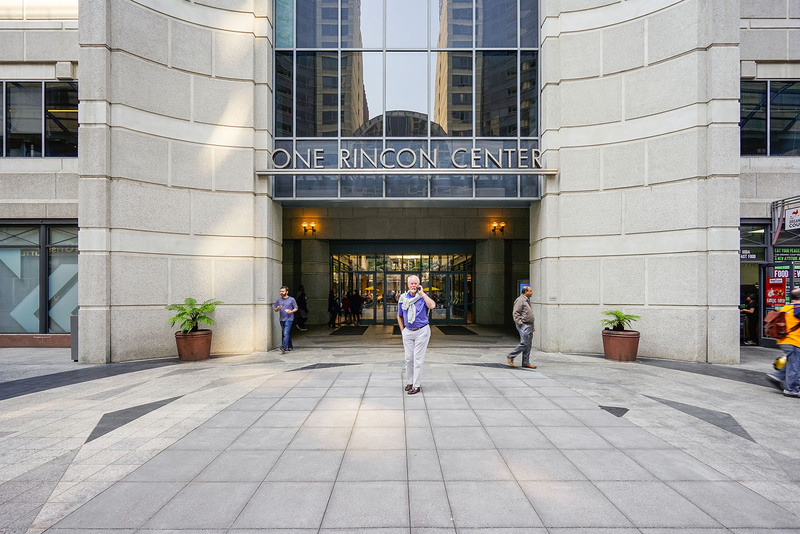 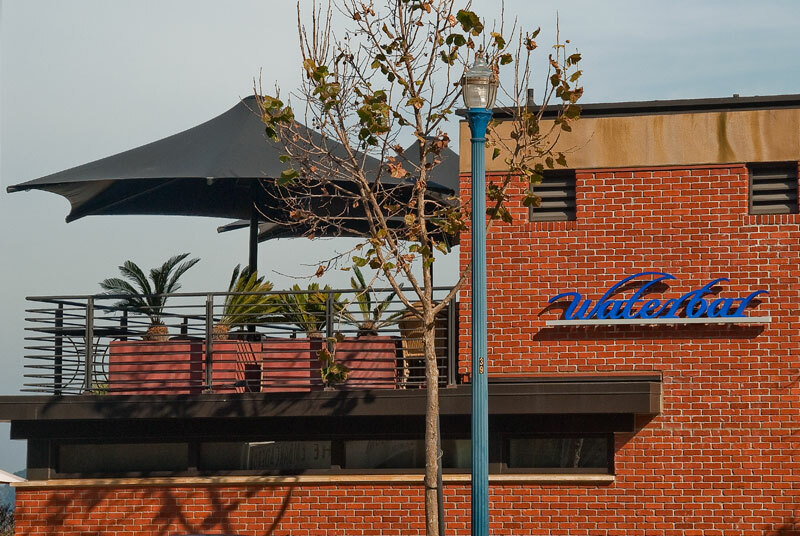 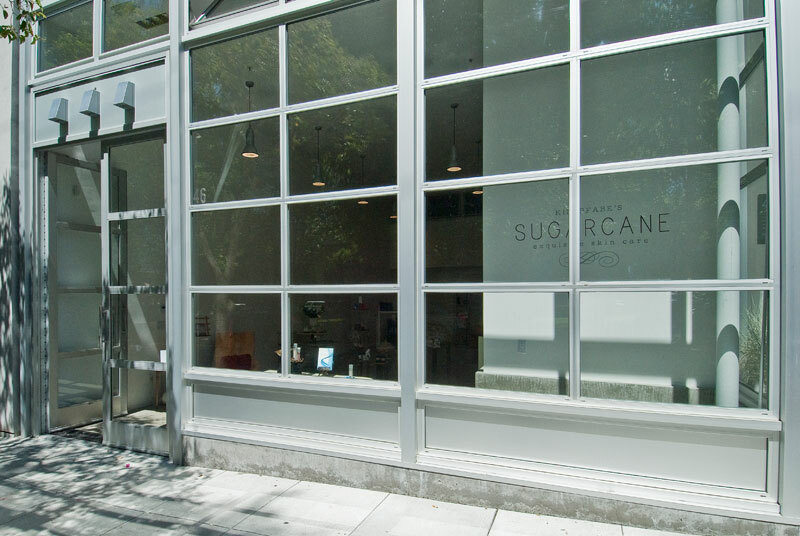 Here, surrounding the UC Medical Center, you’ll find exclusive condominiums by the score placed in service of the booming high tech, and biotech industries. 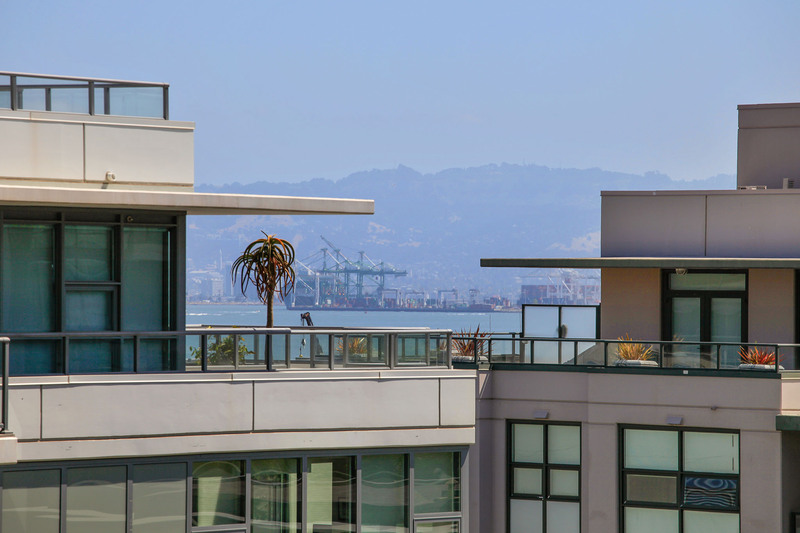 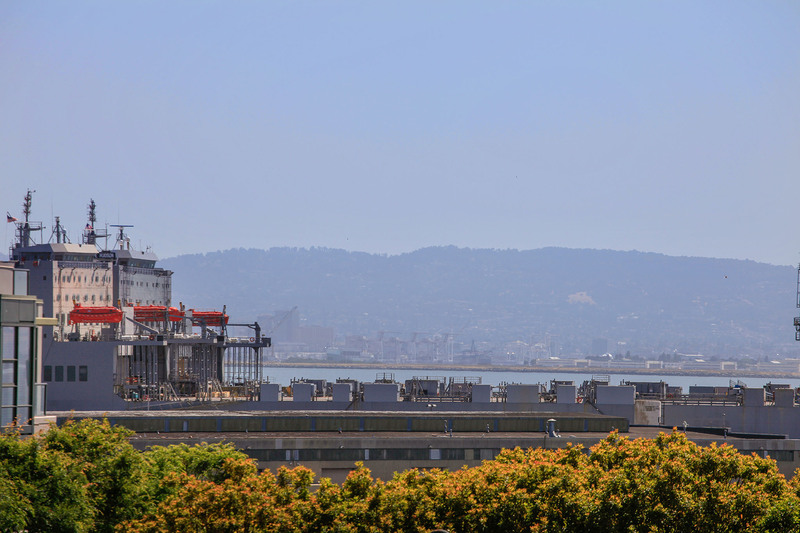 6,000 units on 300 acres gracing the shores of the city, with jaw-dropping views across the bay of the picturesque Berkeley/Oakland Hills. 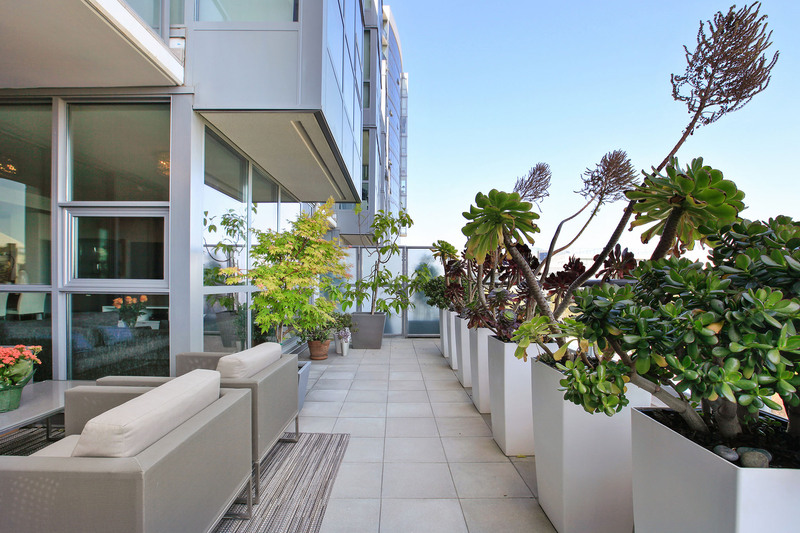 One of the sunnier parts of town, residents can joy rooftop gardens with unparalleled 360 degree vistas. 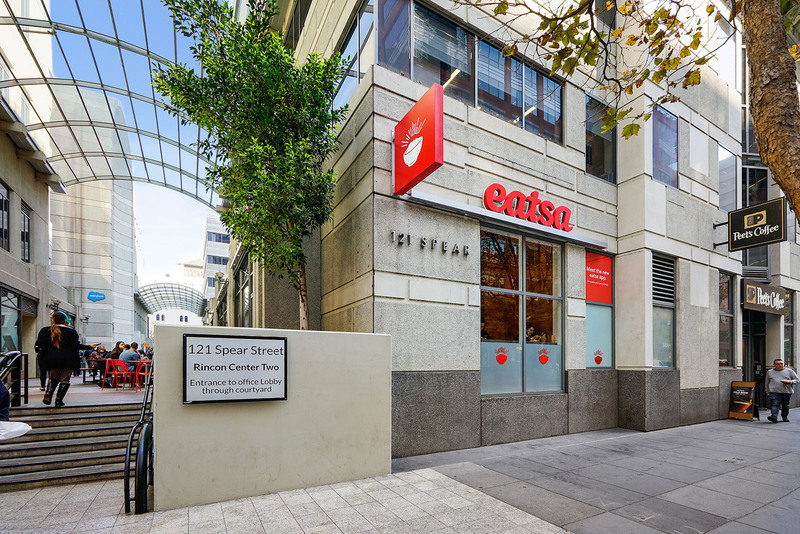 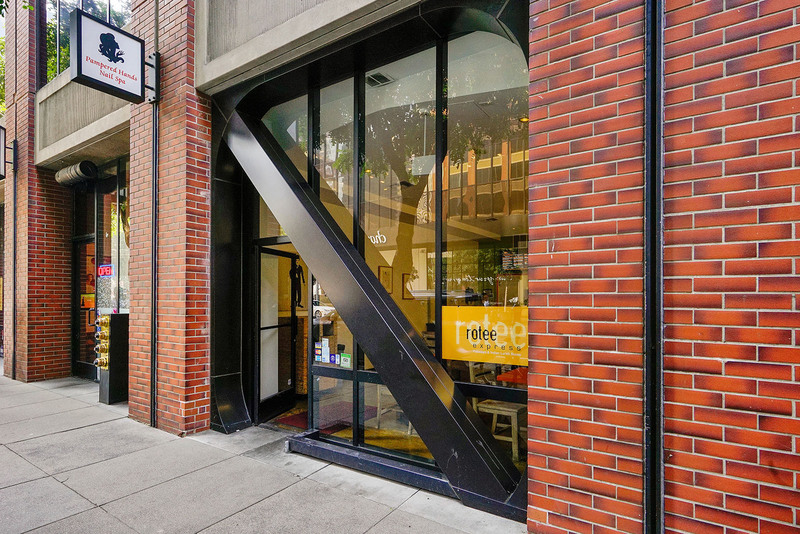 San Francisco’s most recent Library, the first in 40 years, can be found here. 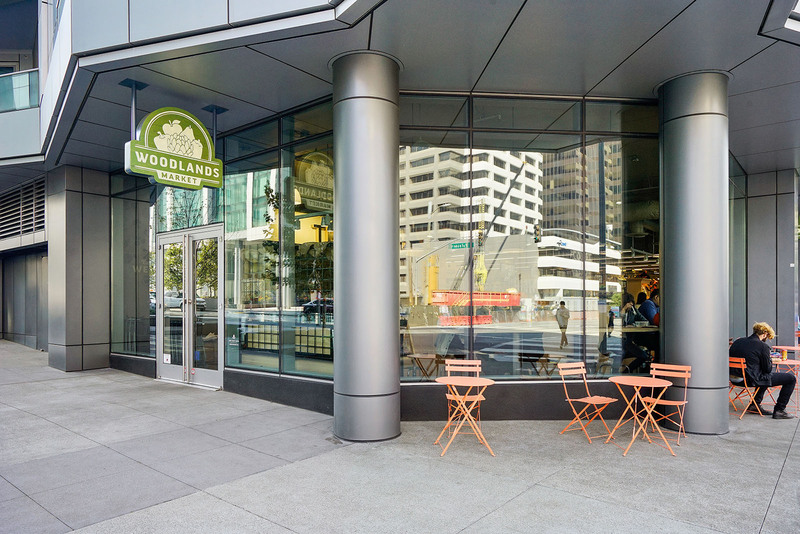 There is also the newly constructed Whole Foods Market on 4th Street. 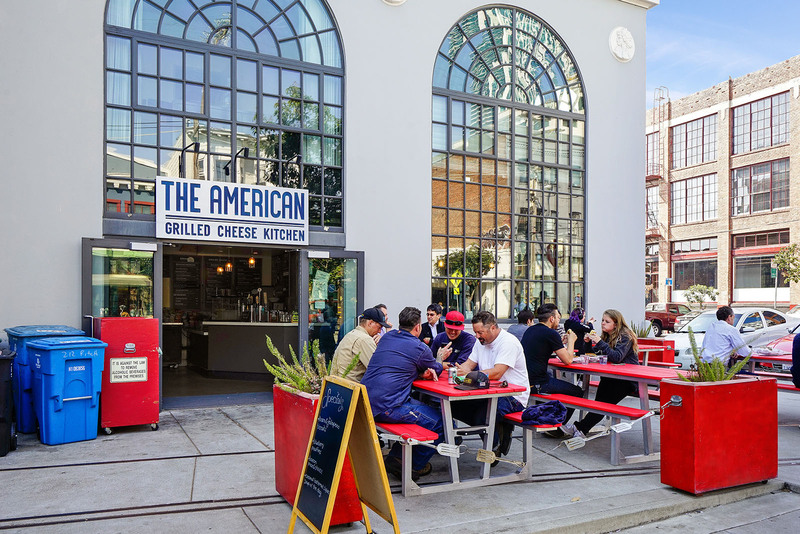 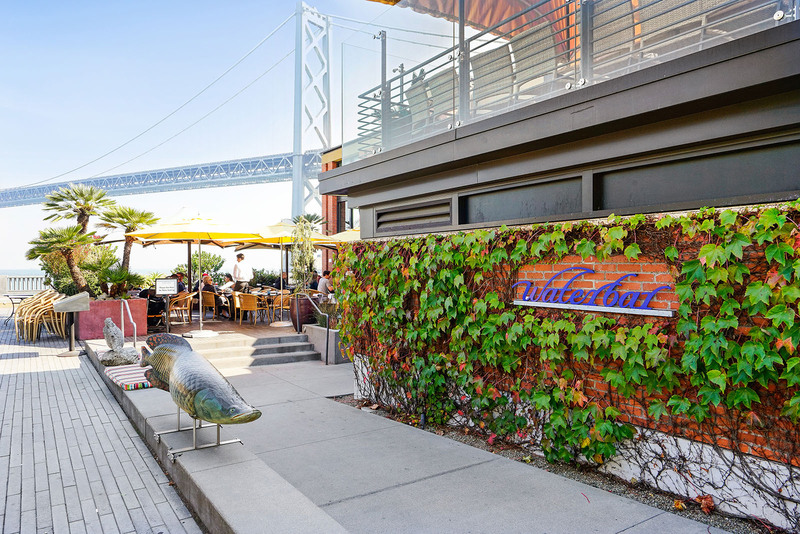 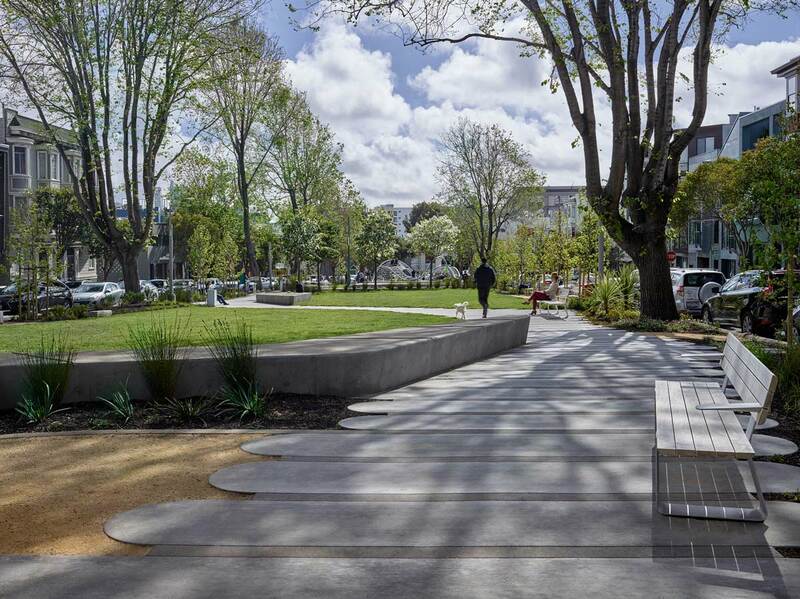 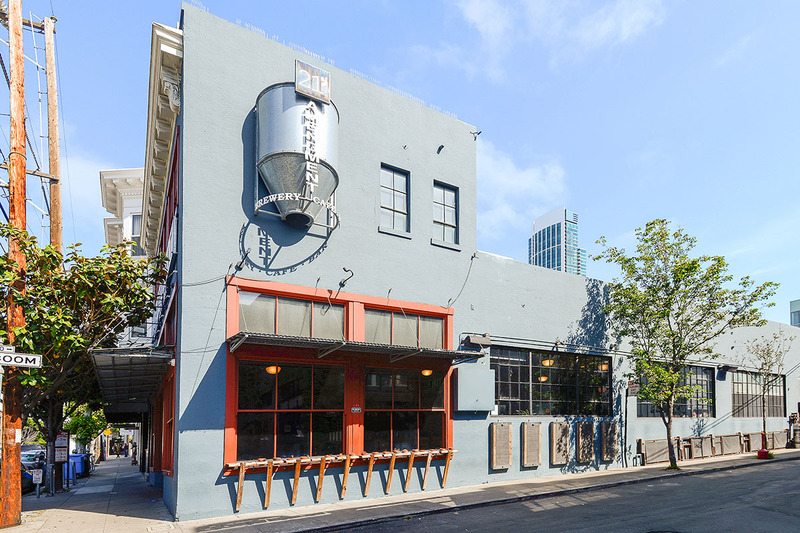 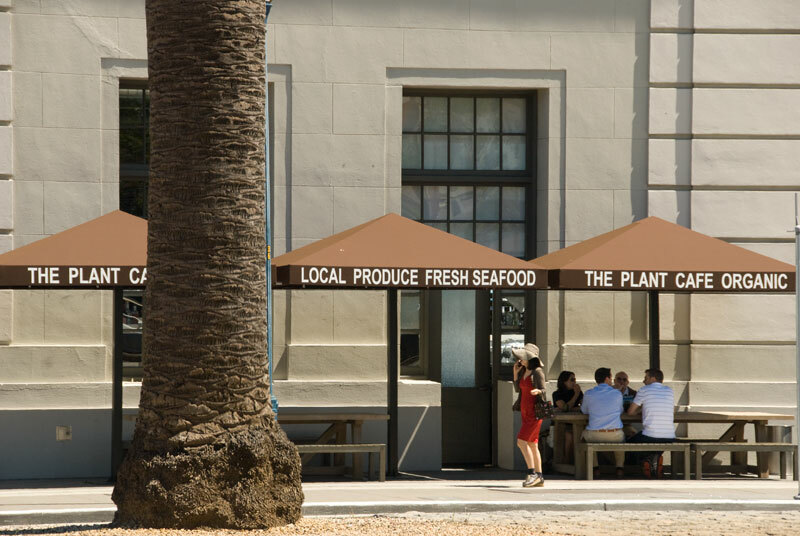 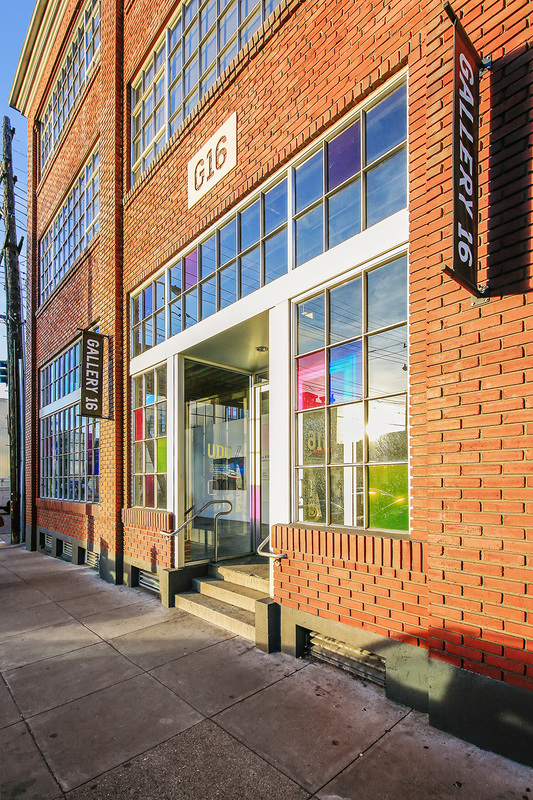 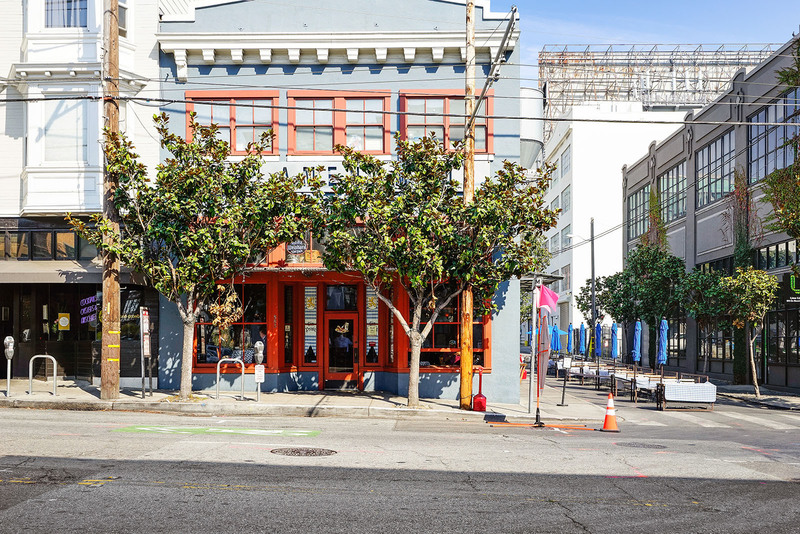 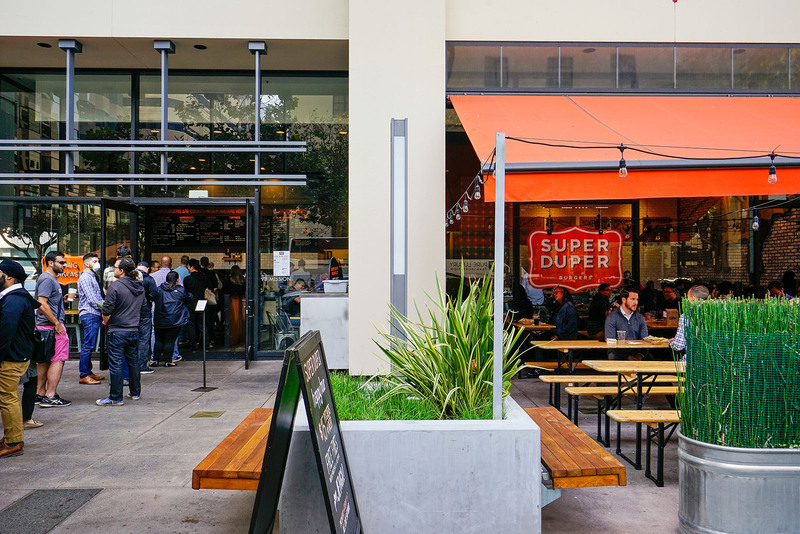 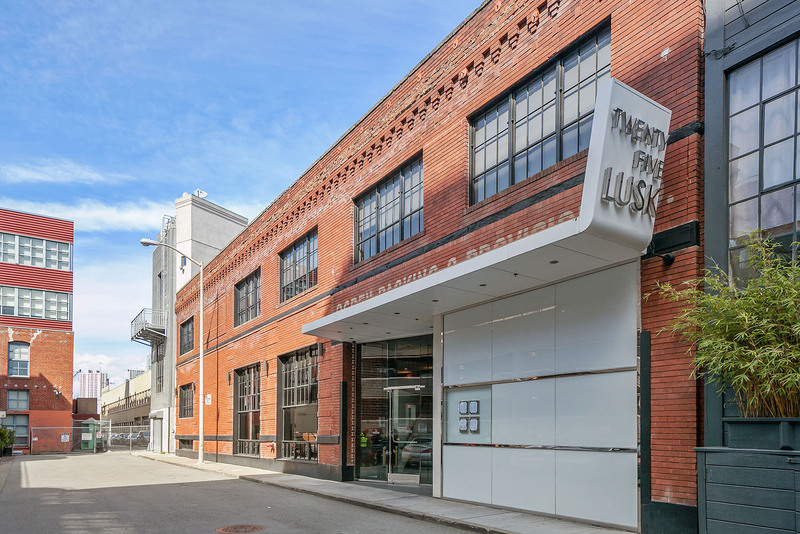 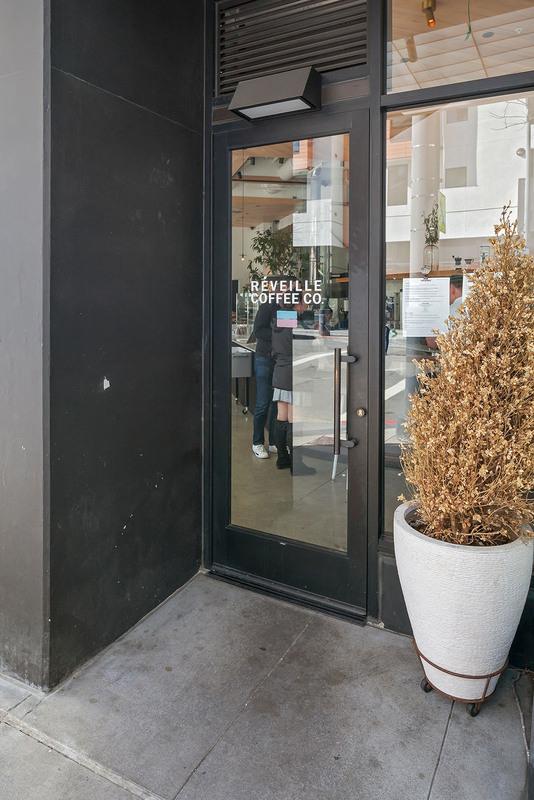 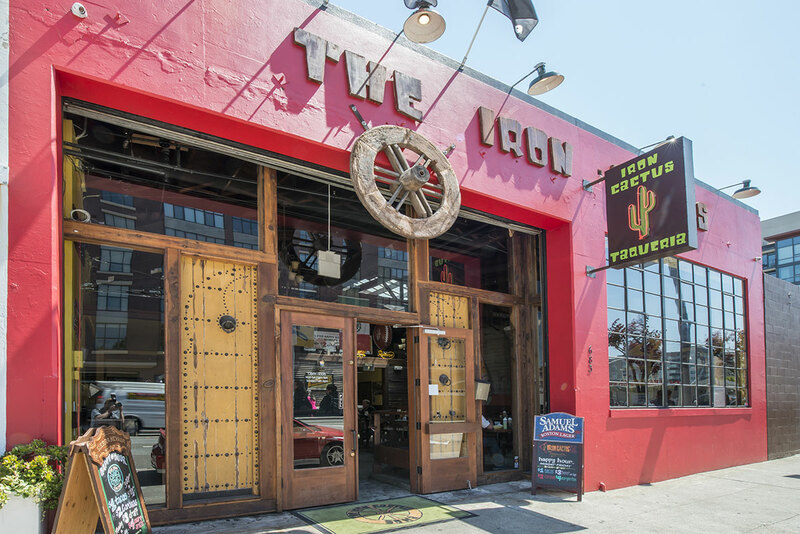 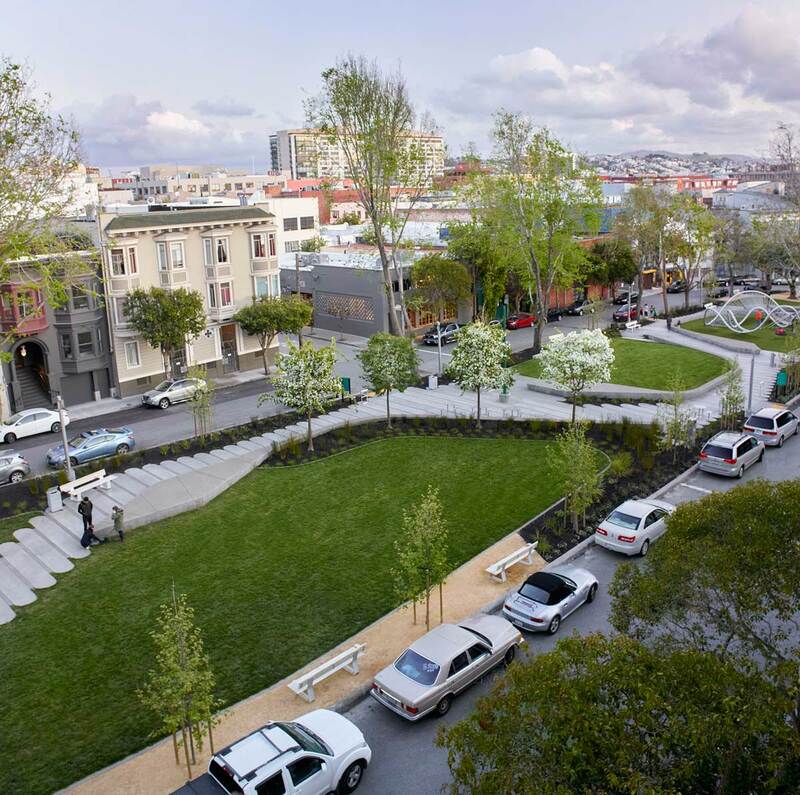 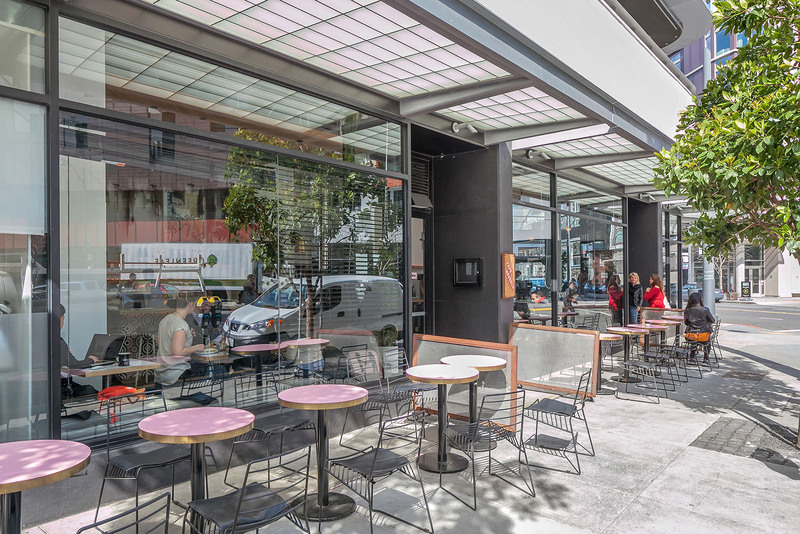 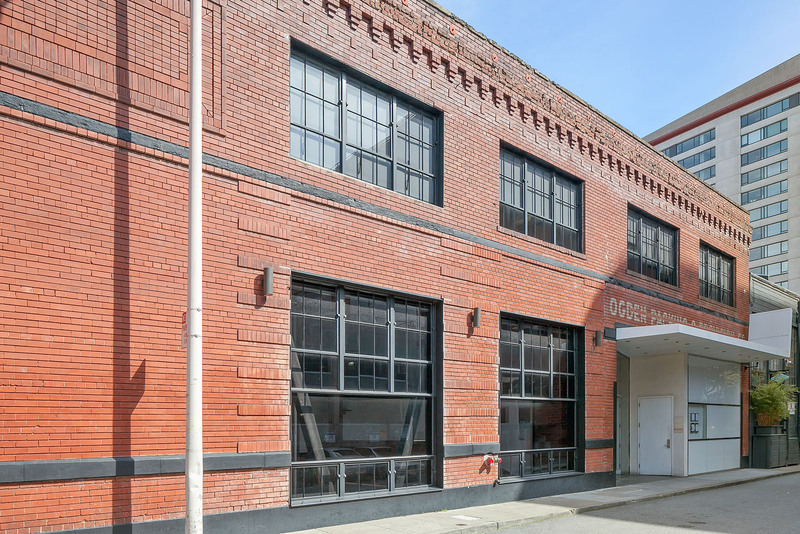 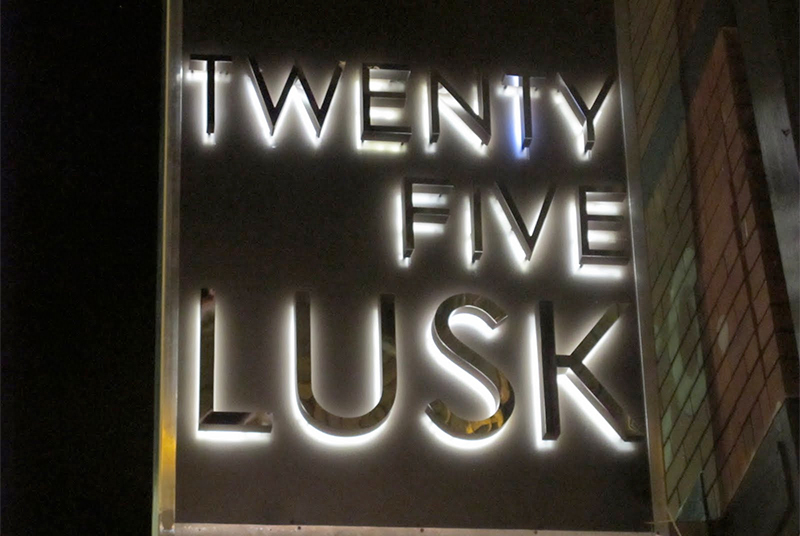 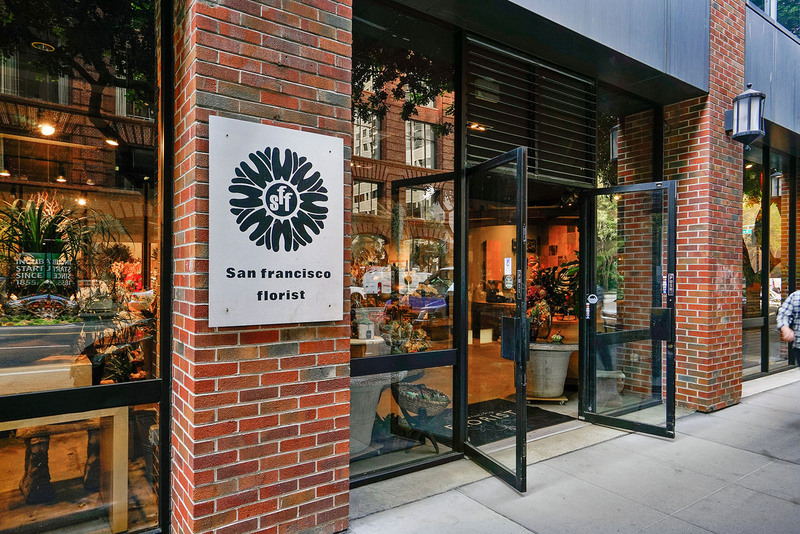 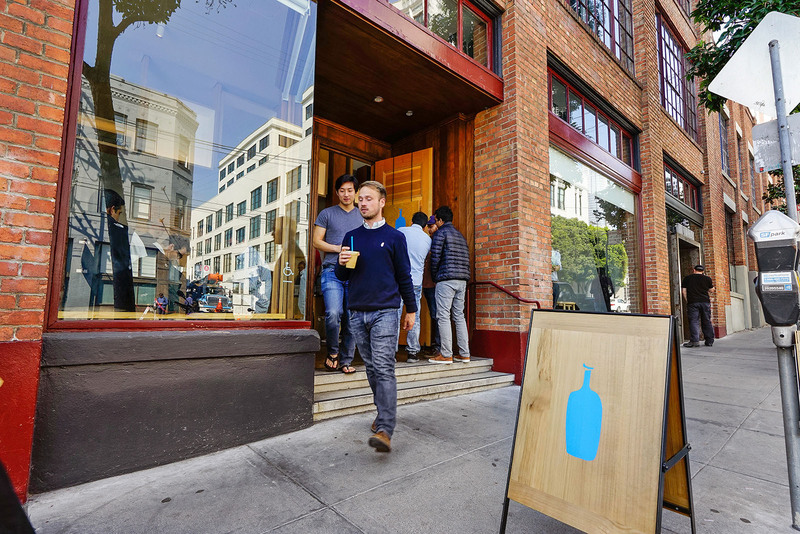 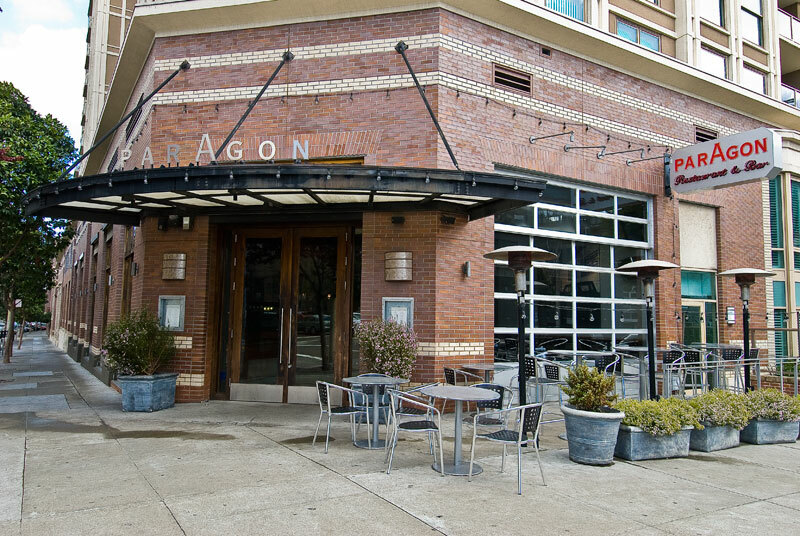 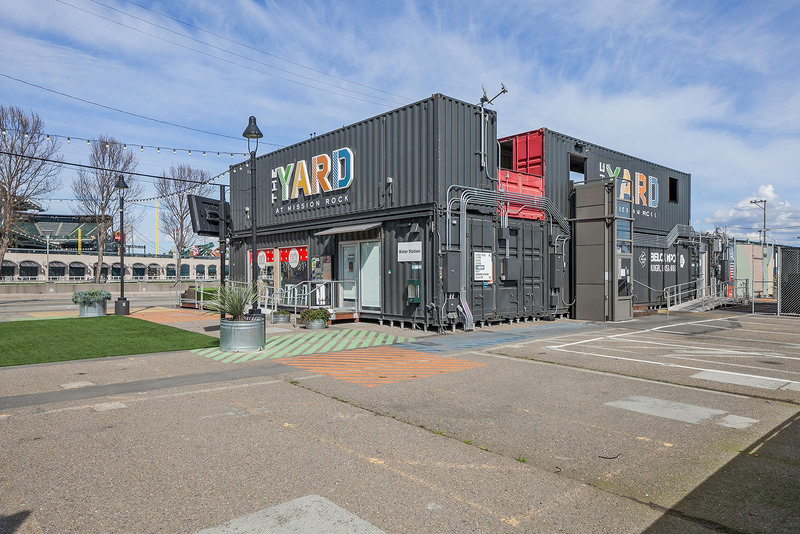 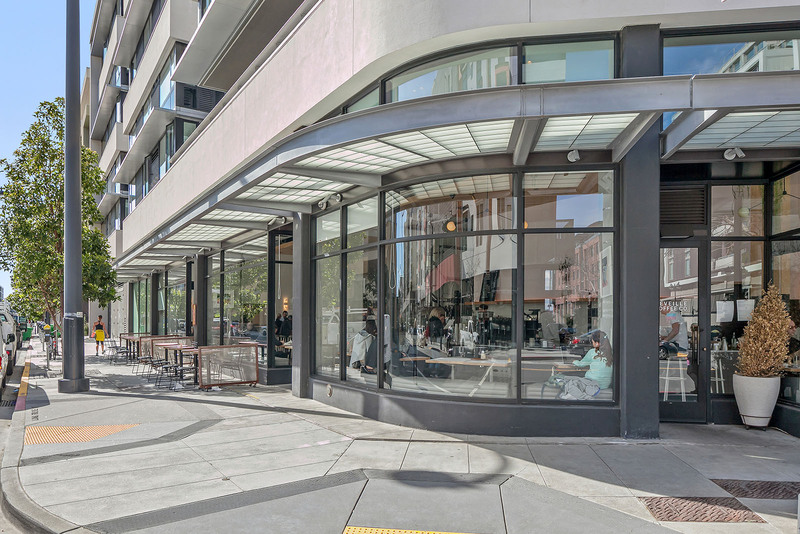 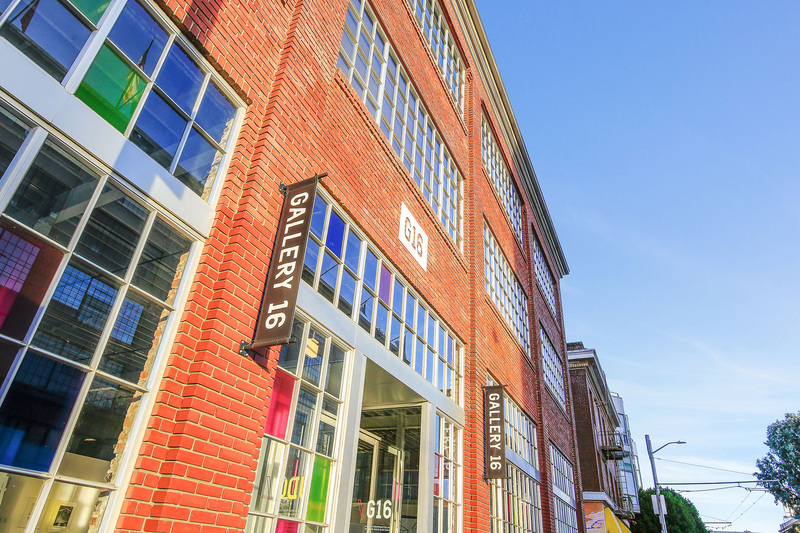 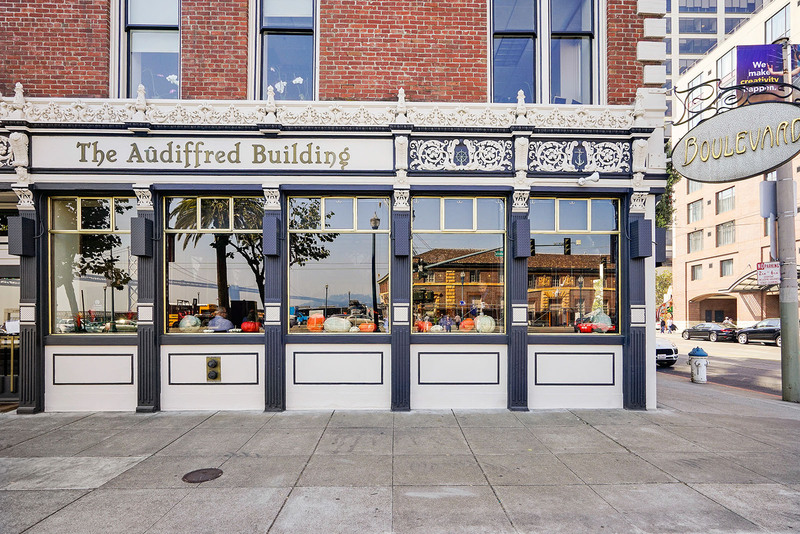 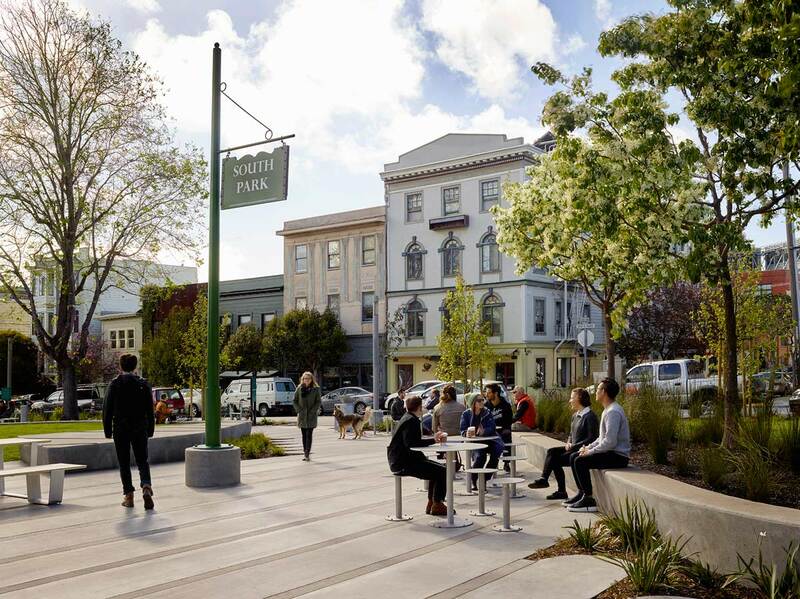 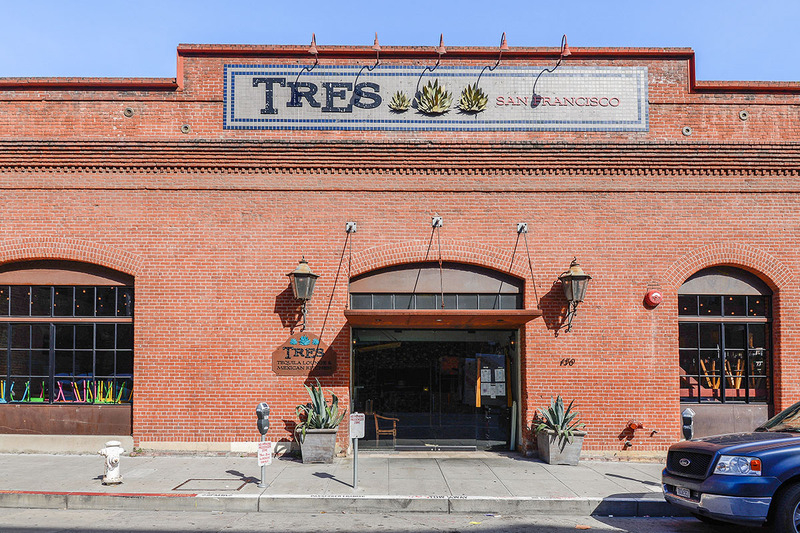 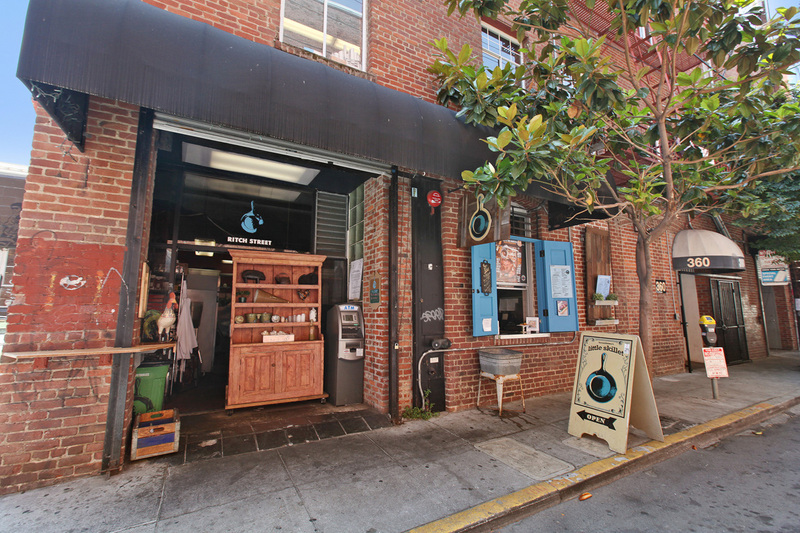 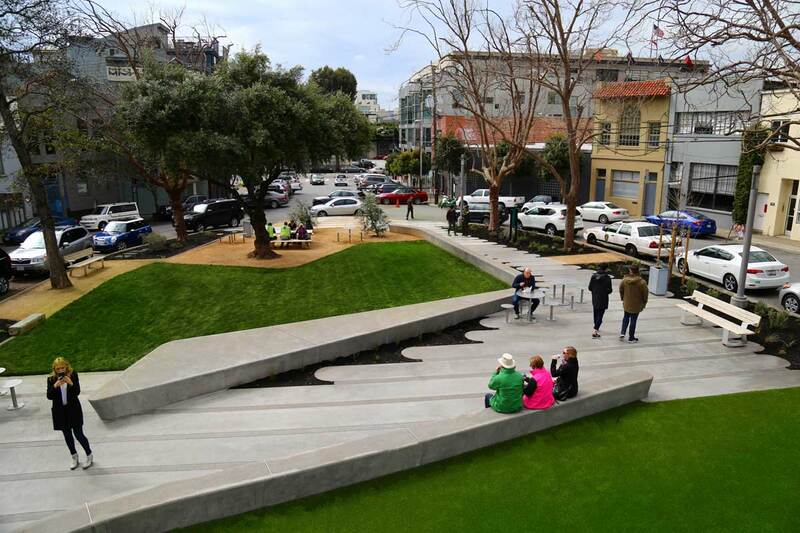 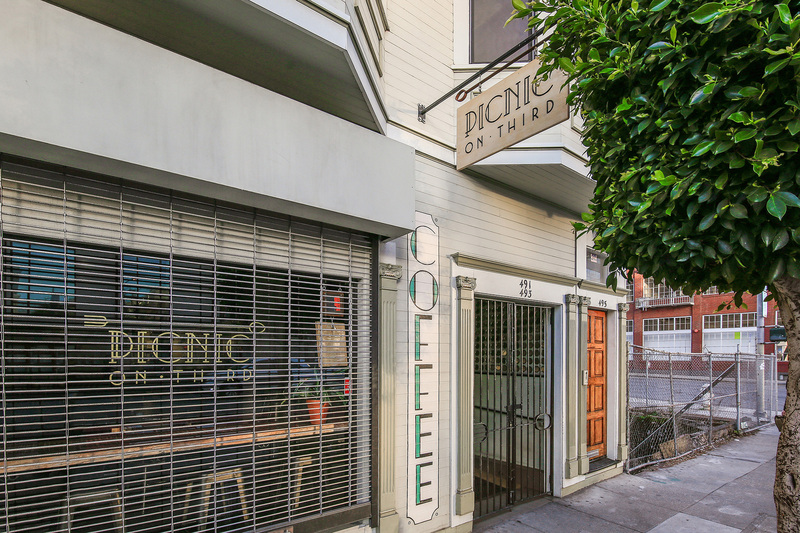 This chic new part of town, stands in direct contrast to the historic Victorians, and old freight warehouses of nearby Dogpatch. 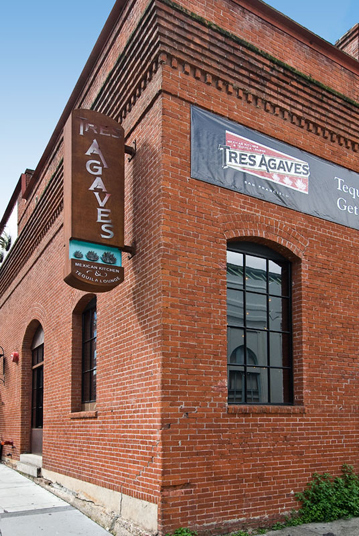 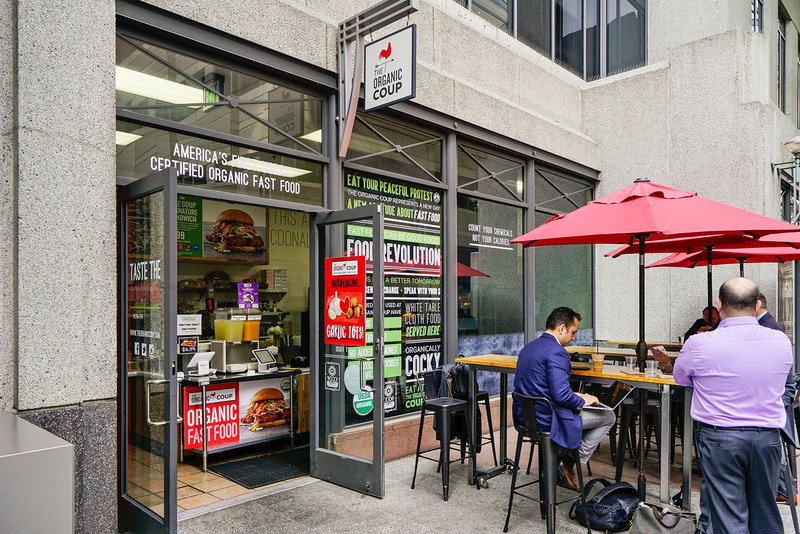 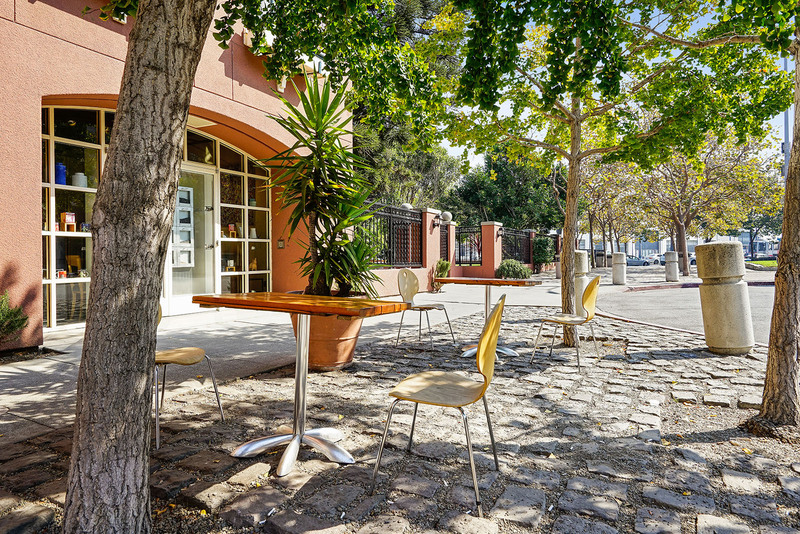 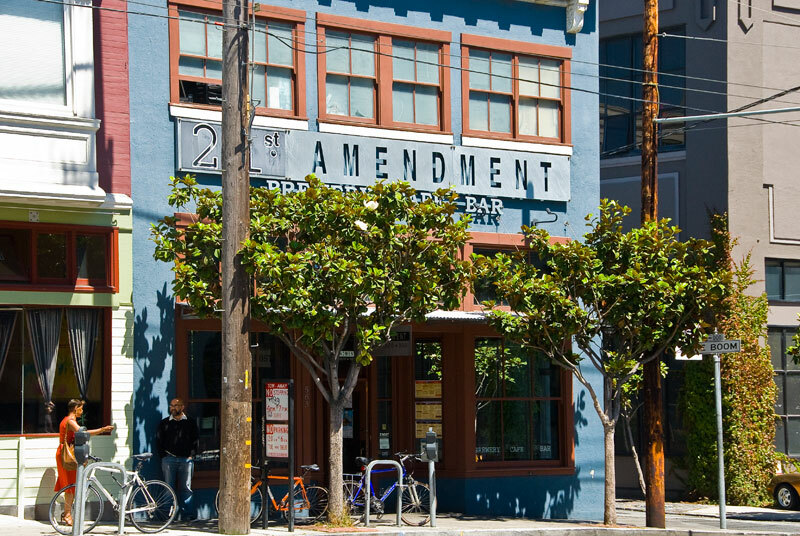 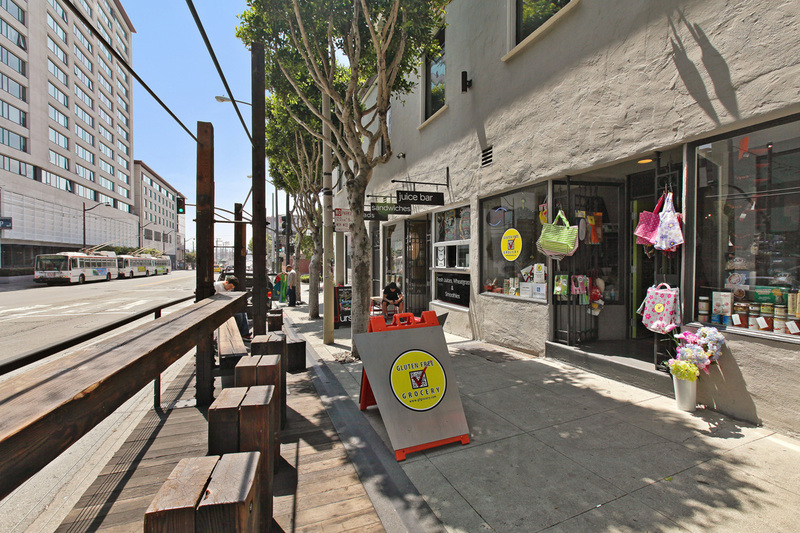 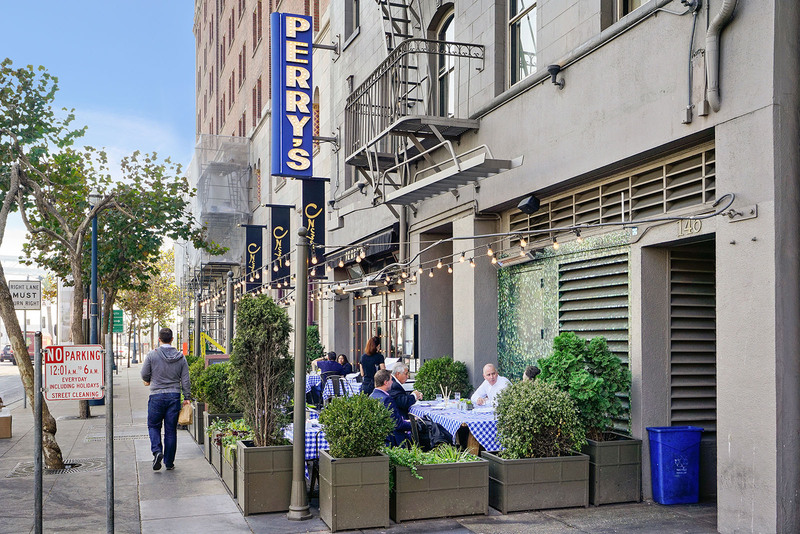 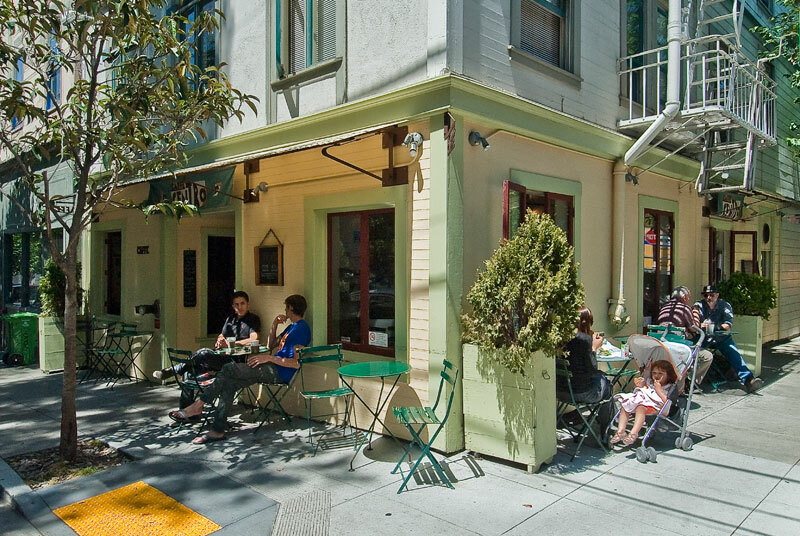 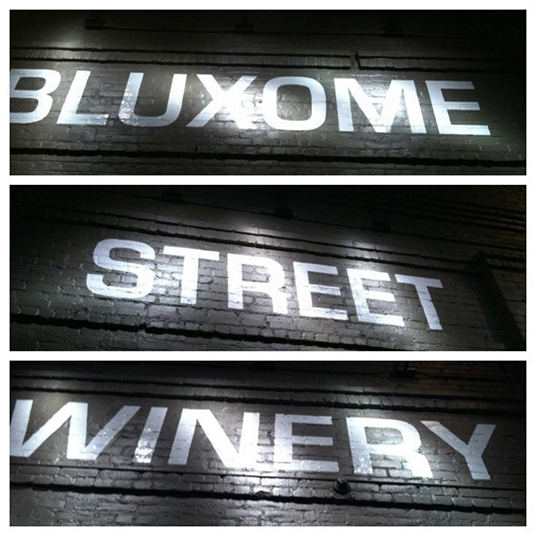 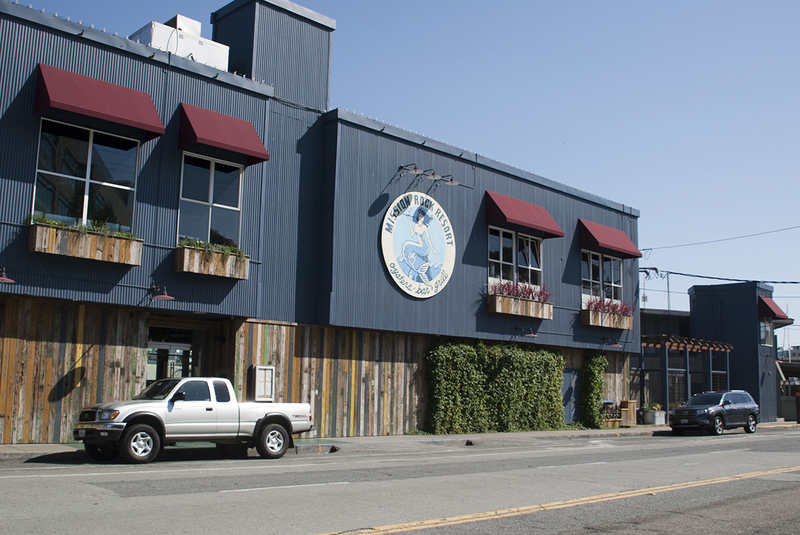 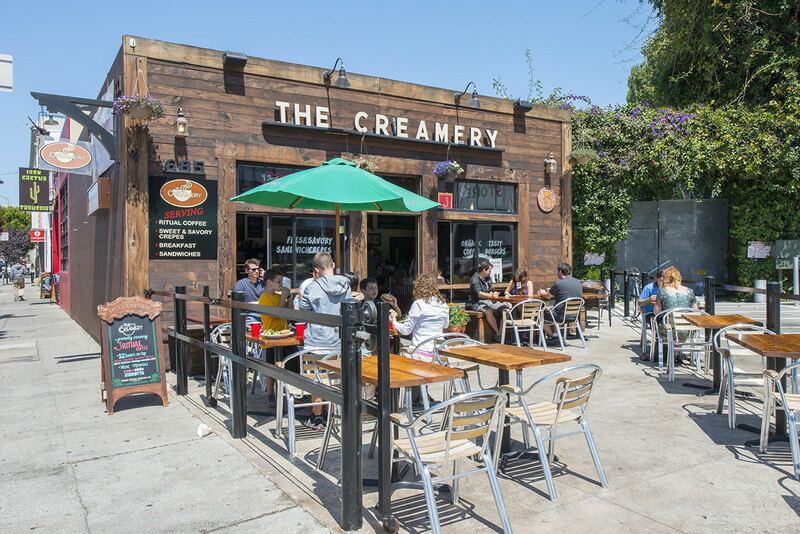 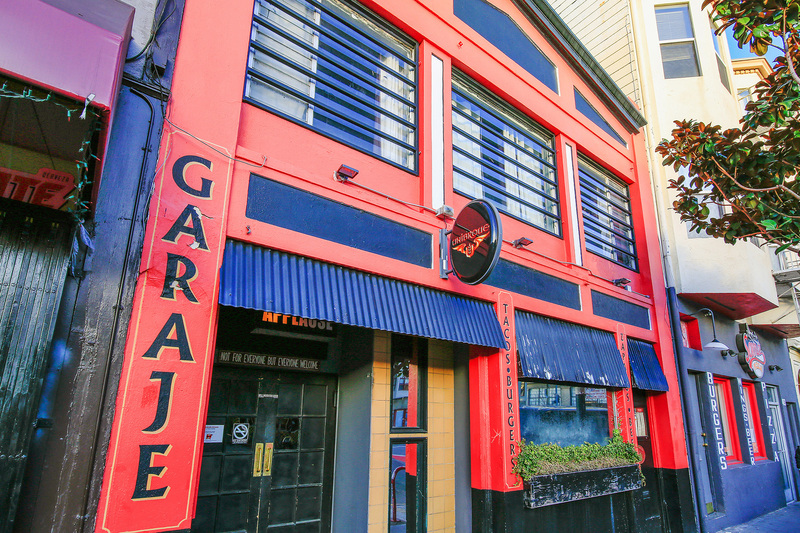 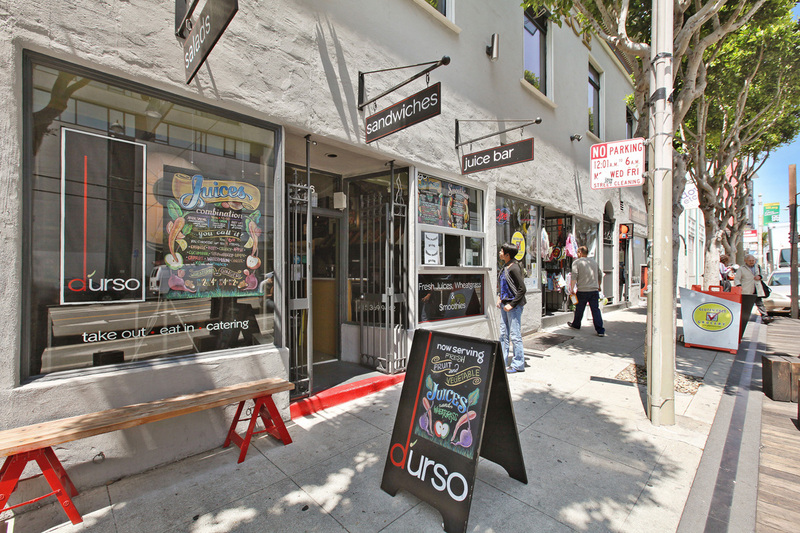 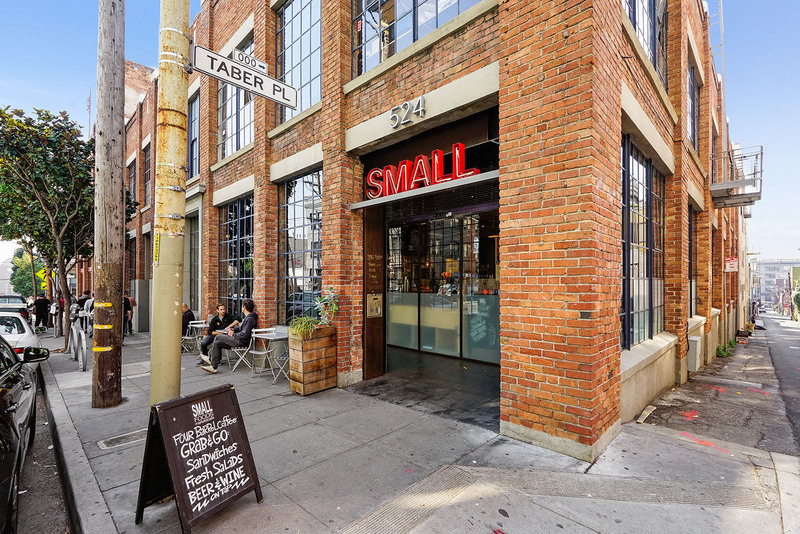 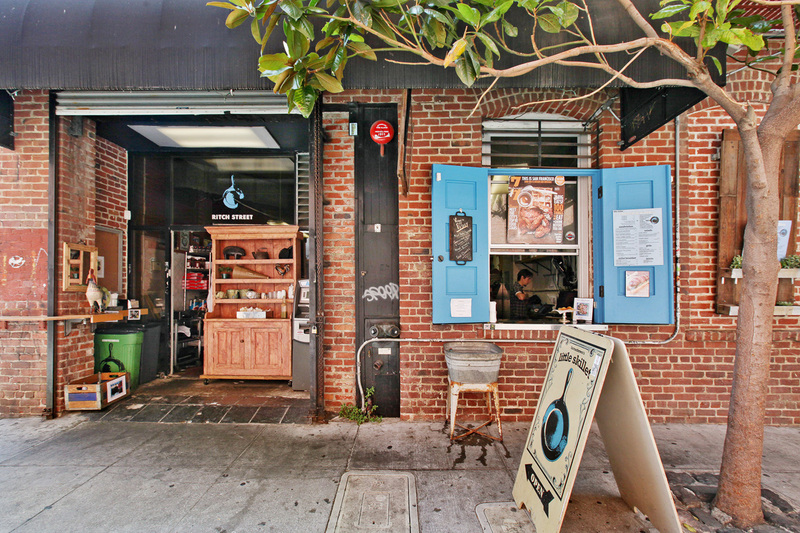 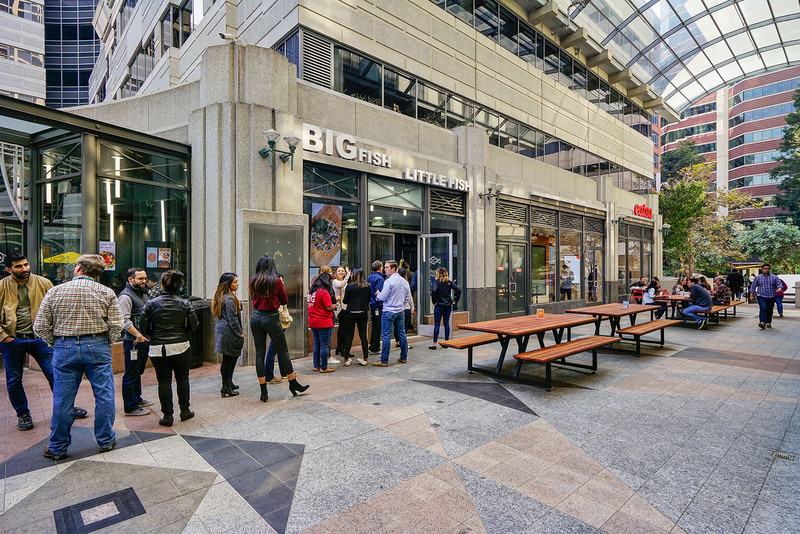 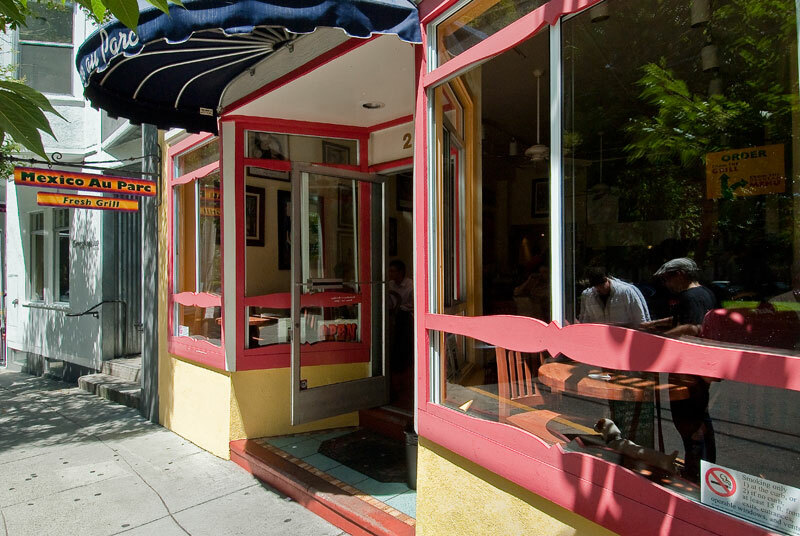 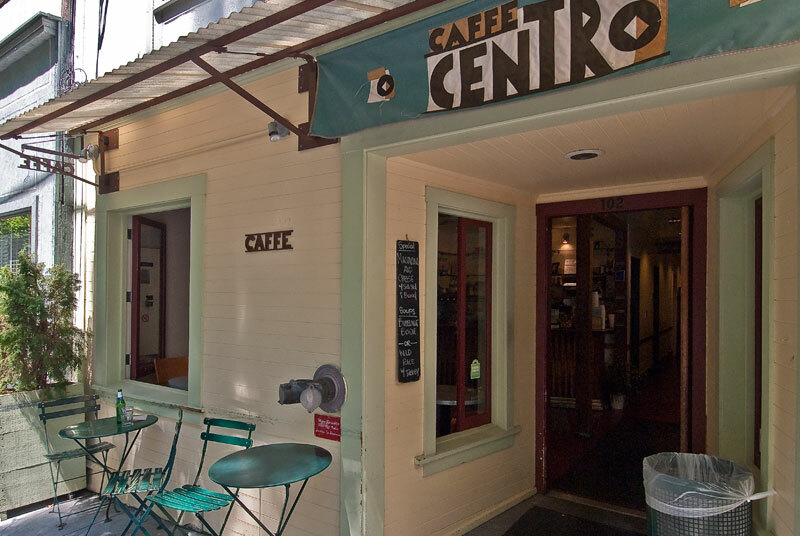 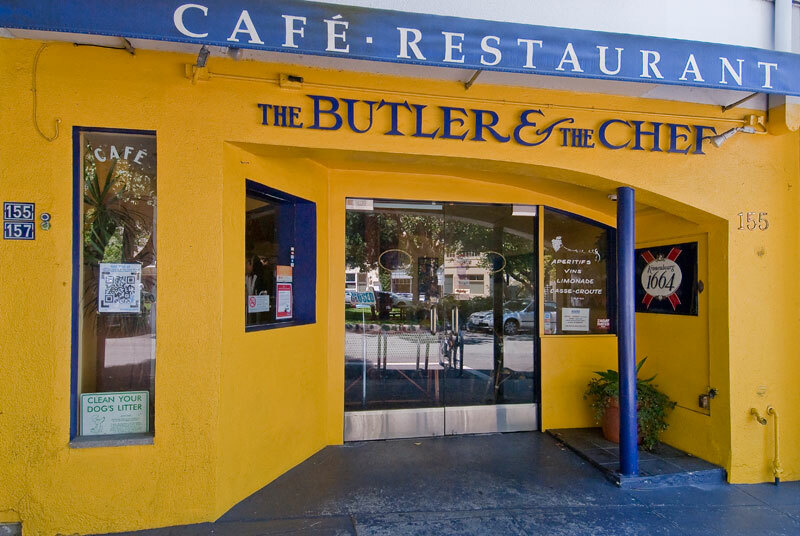 A very fun set of cafes and restaurants have sprung up in this lively district. 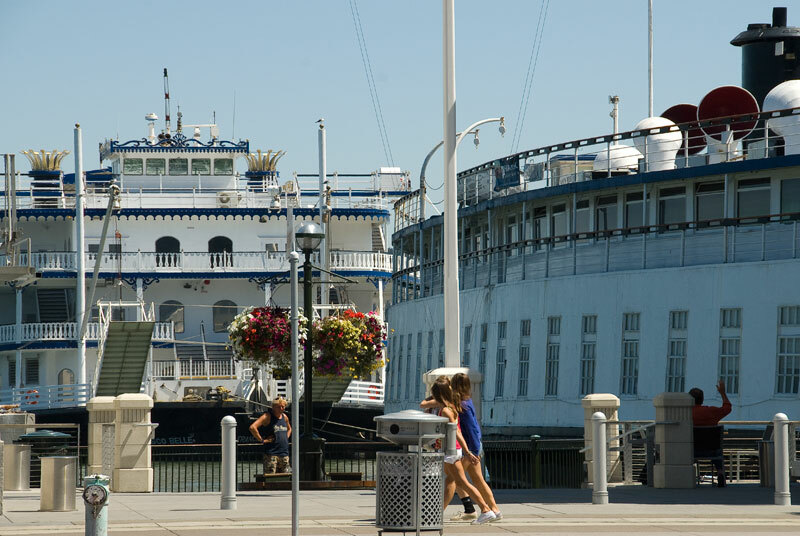 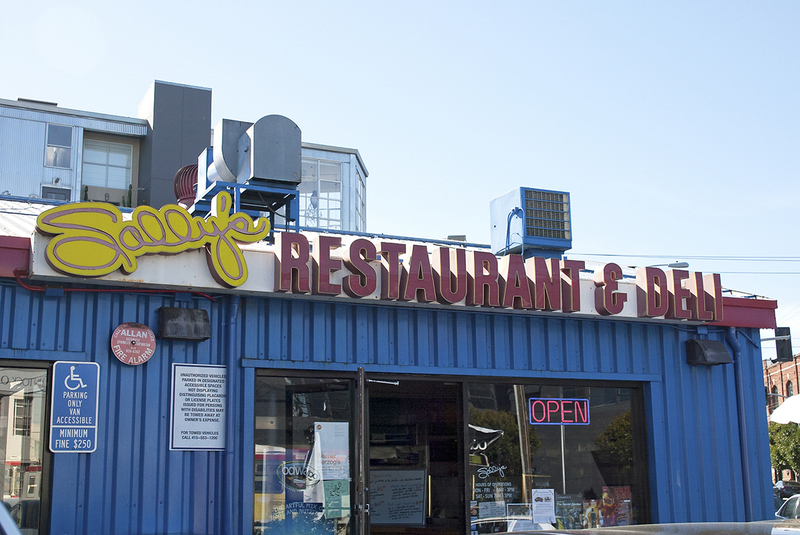 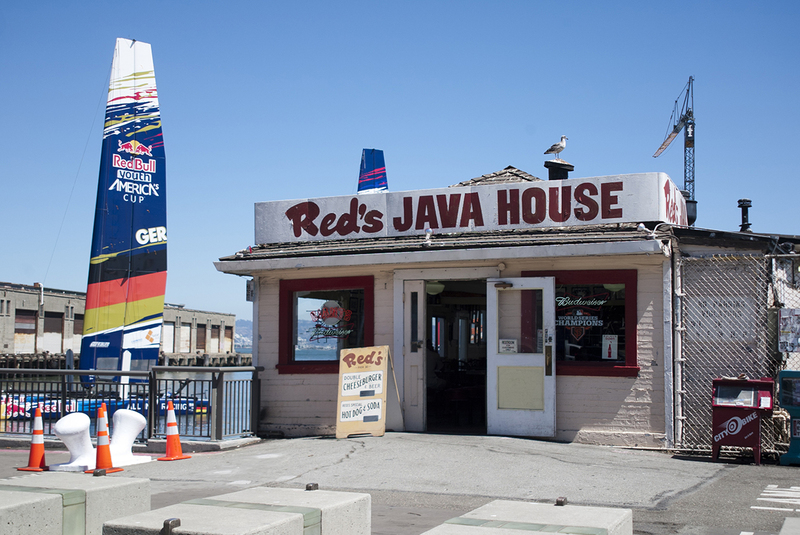 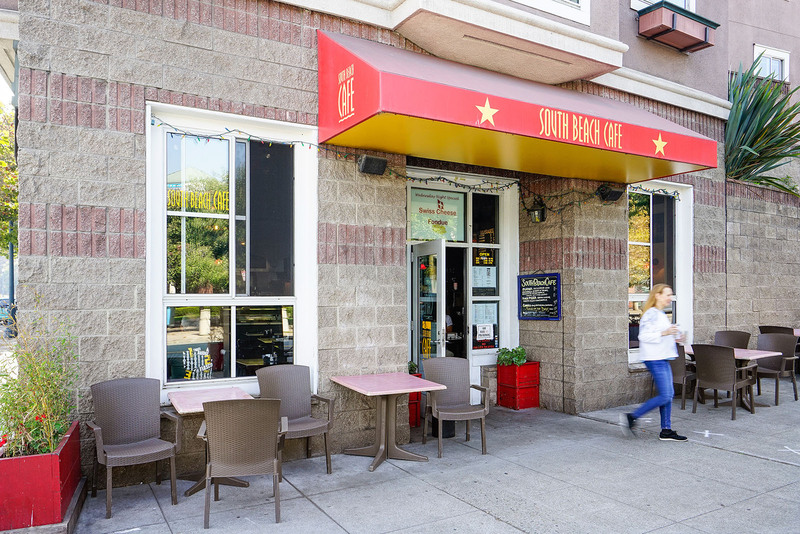 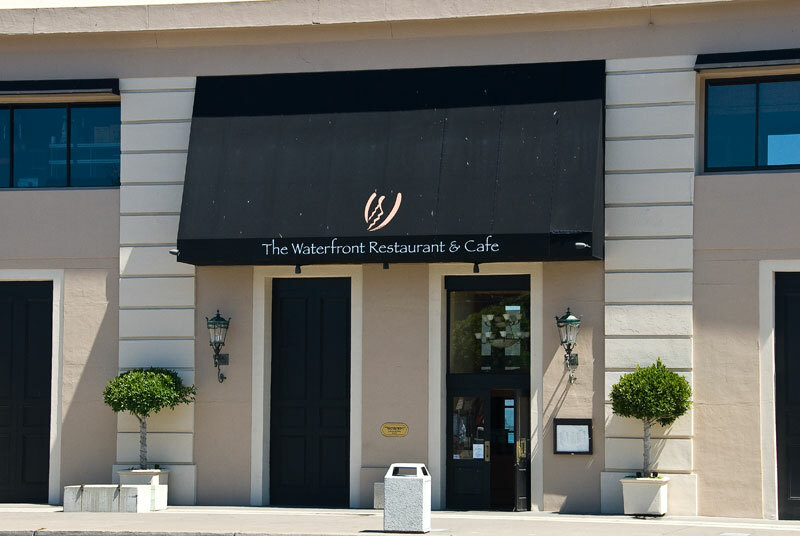 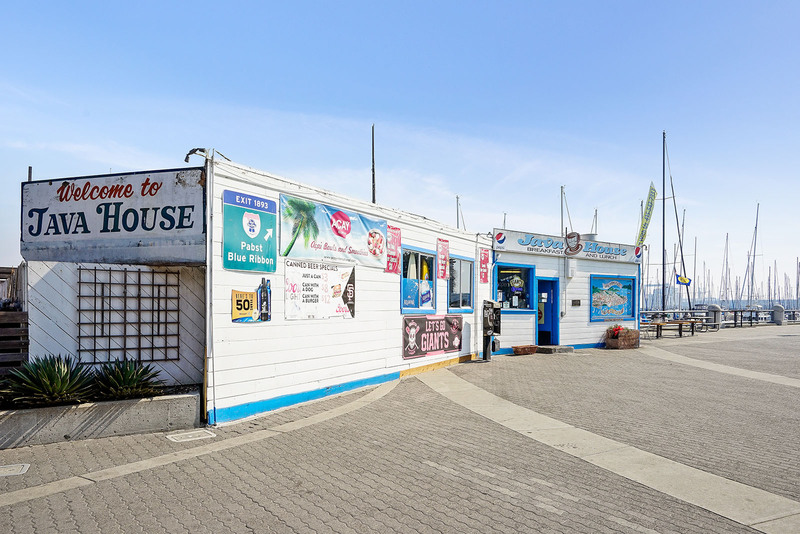 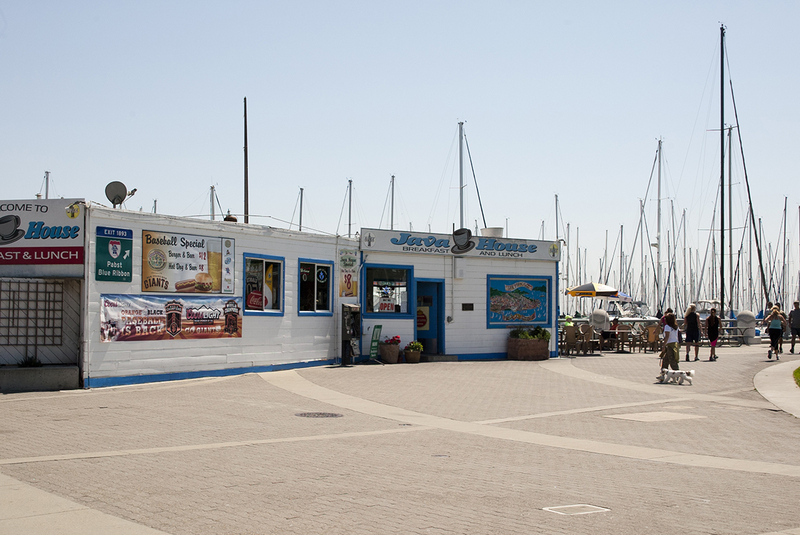 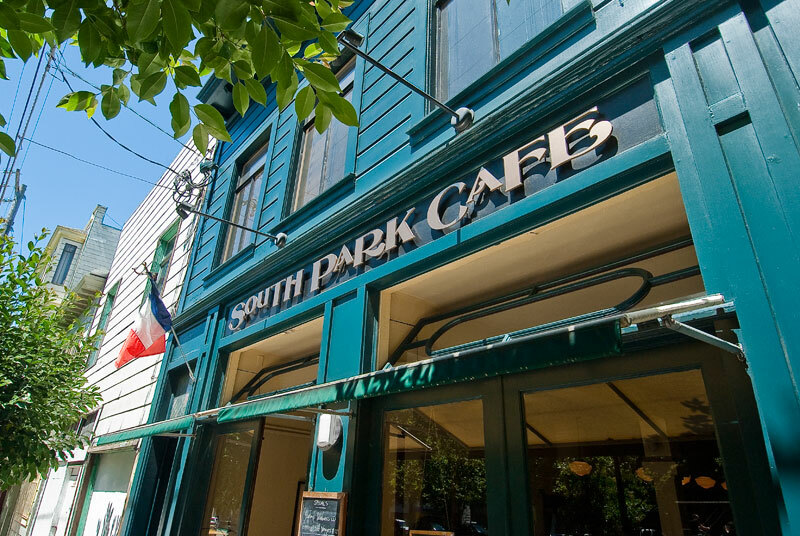 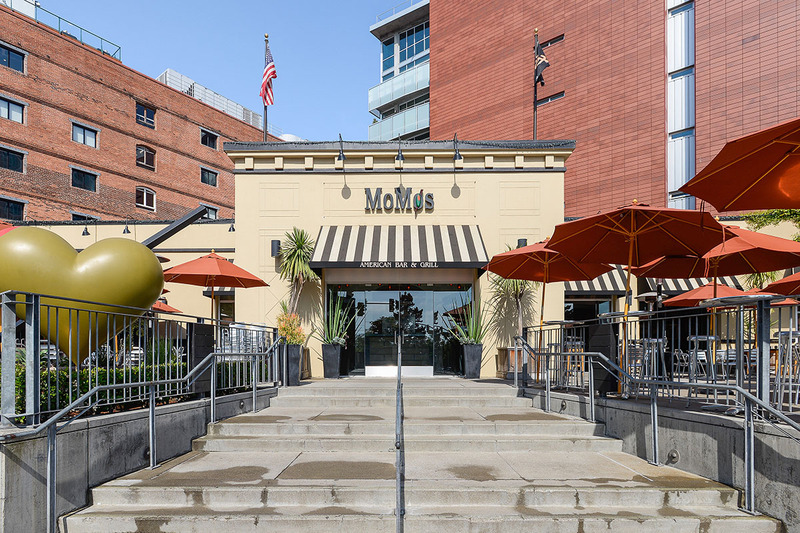 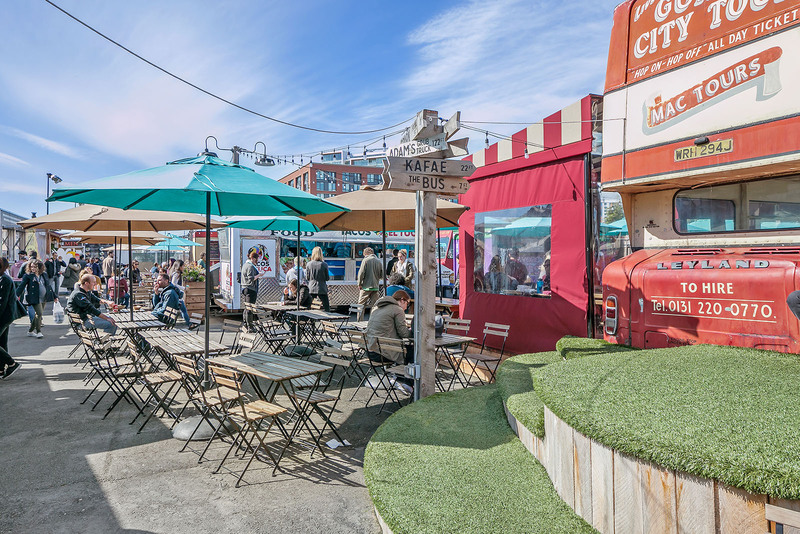 These include classic diners, gourmet pizza parlors, and down-home waterfront restaurants where you can find an old fashioned burger and fries, with weekend brunch options through the roof.